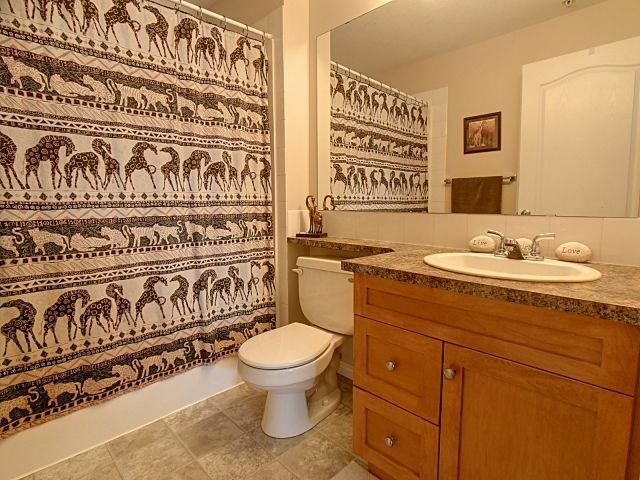 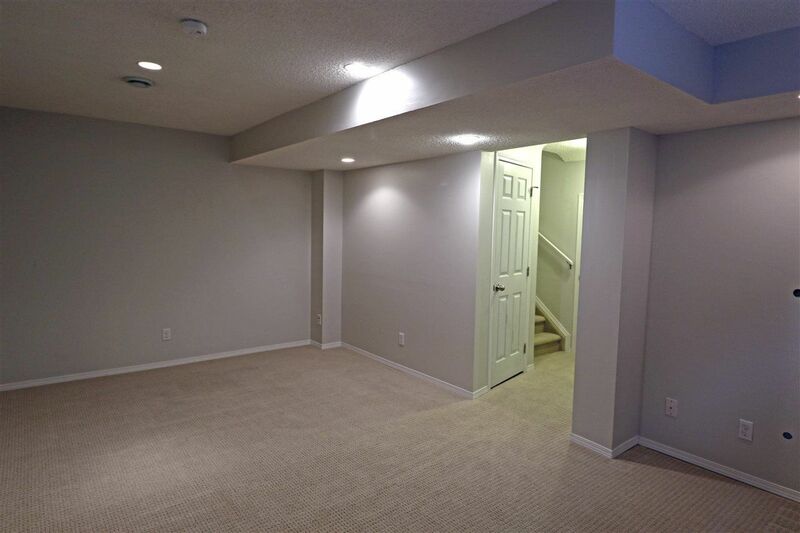 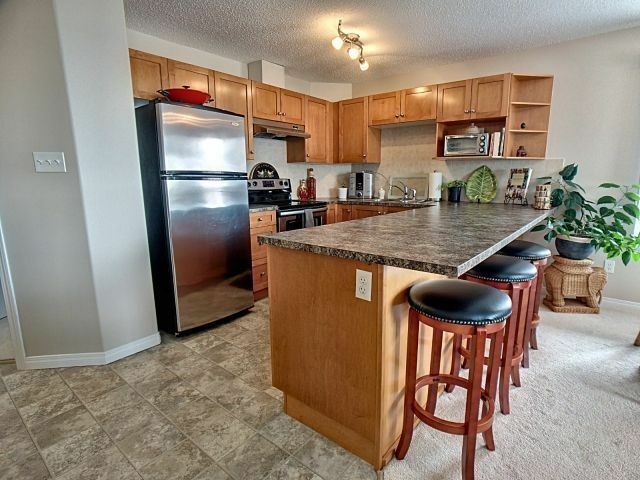 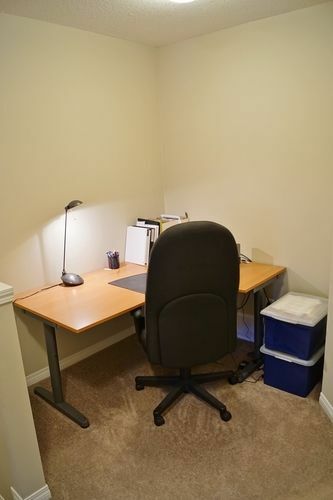 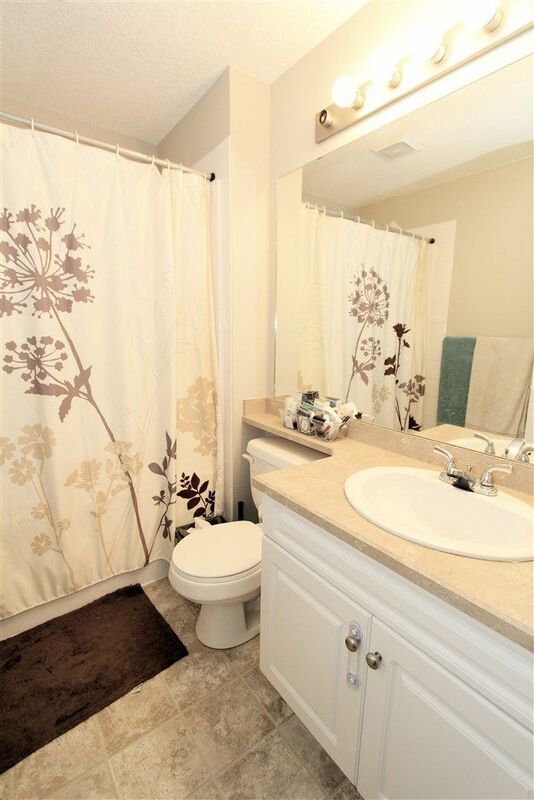 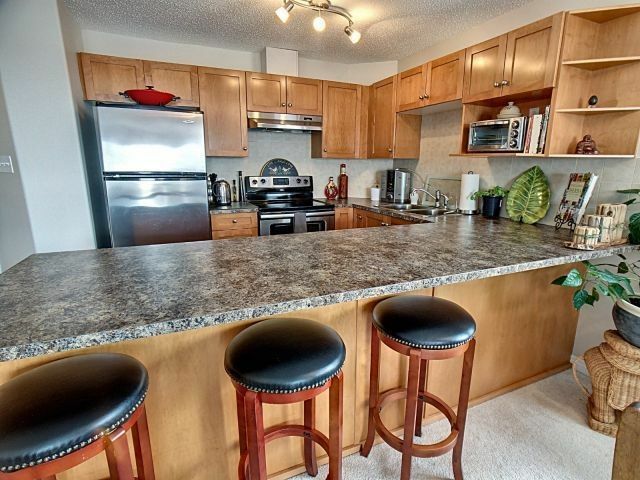 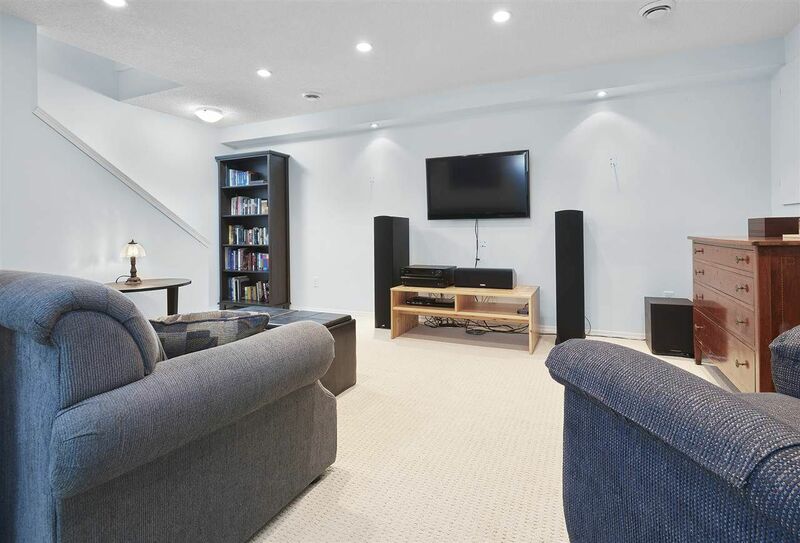 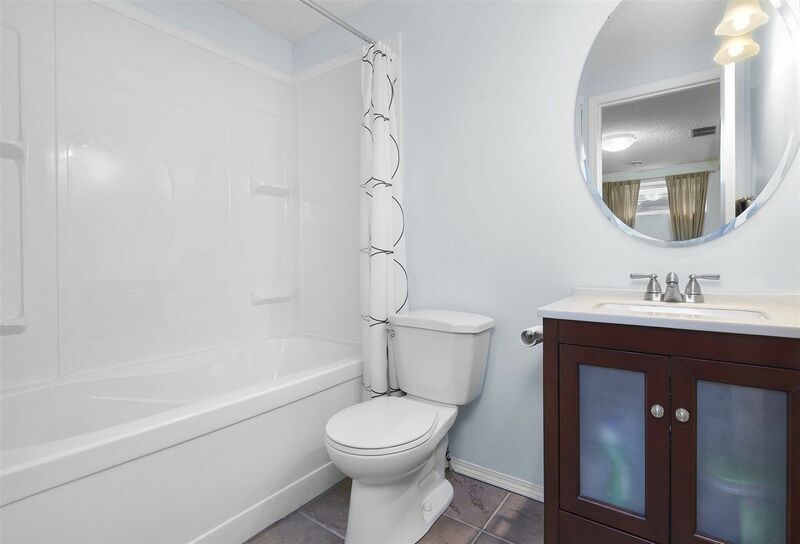 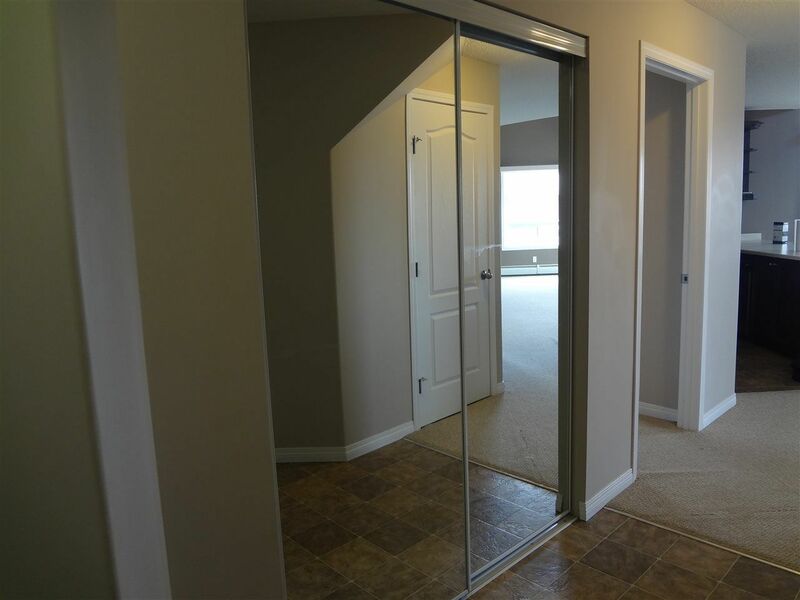 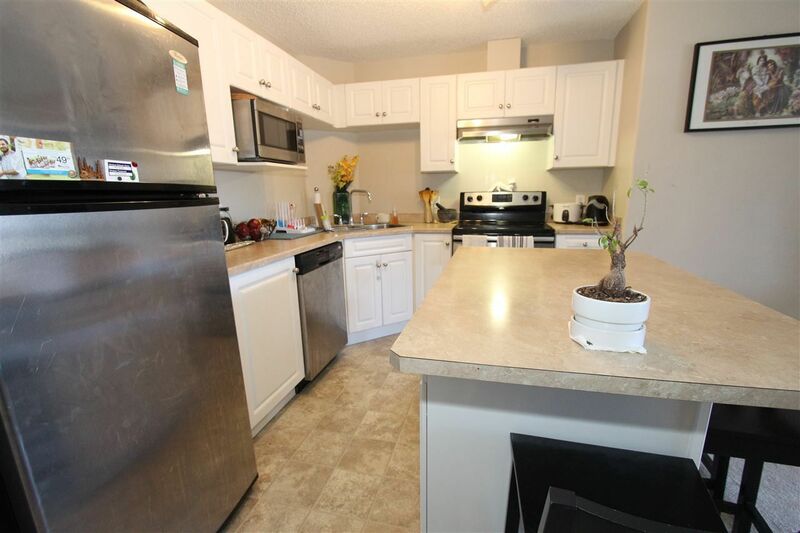 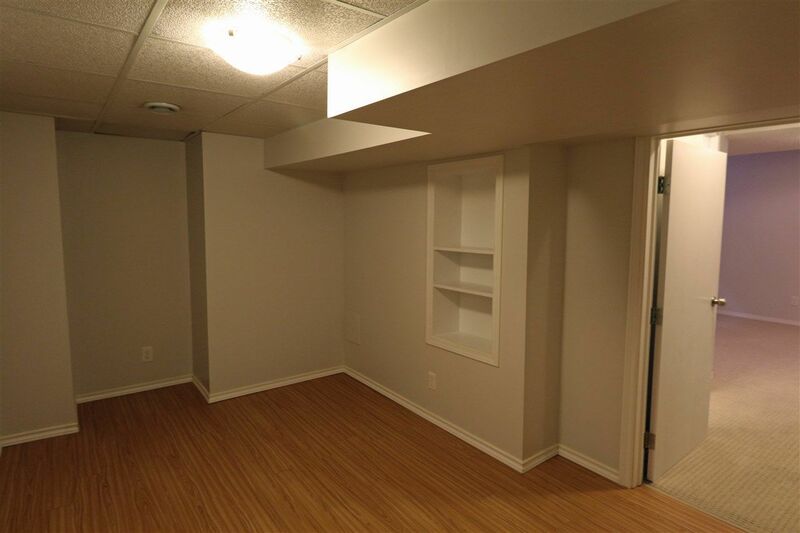 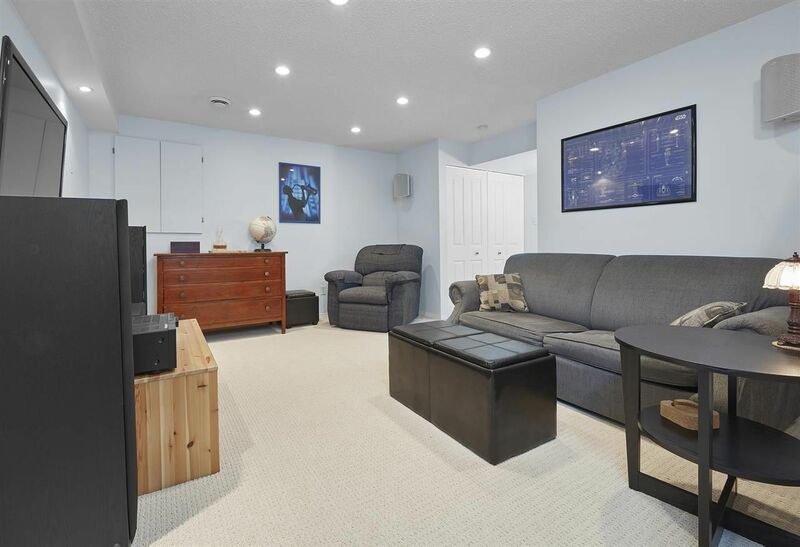 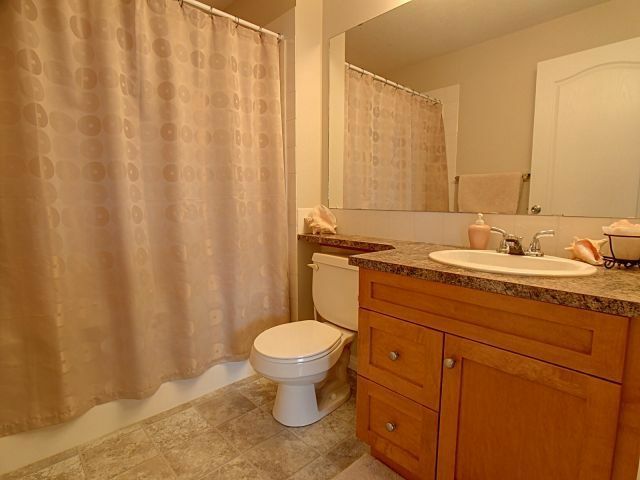 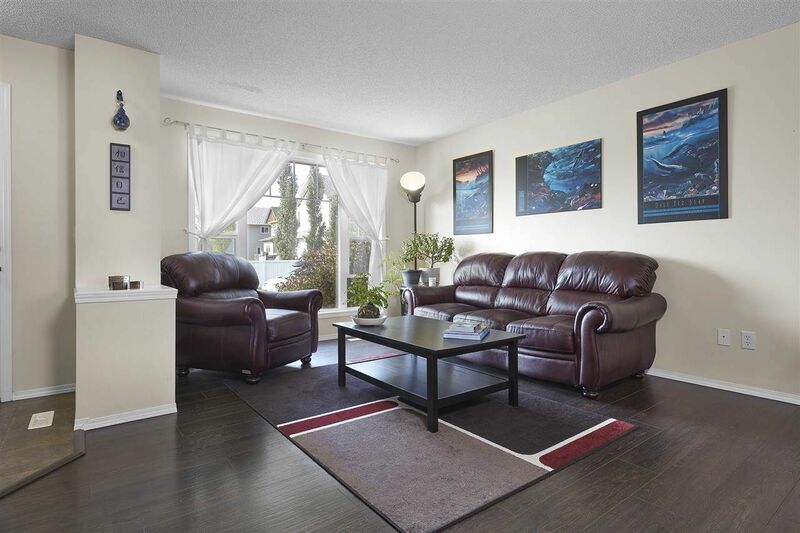 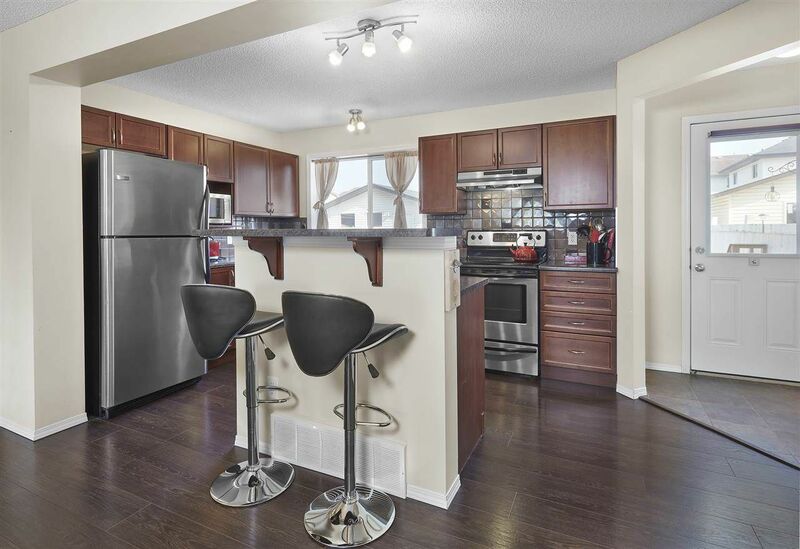 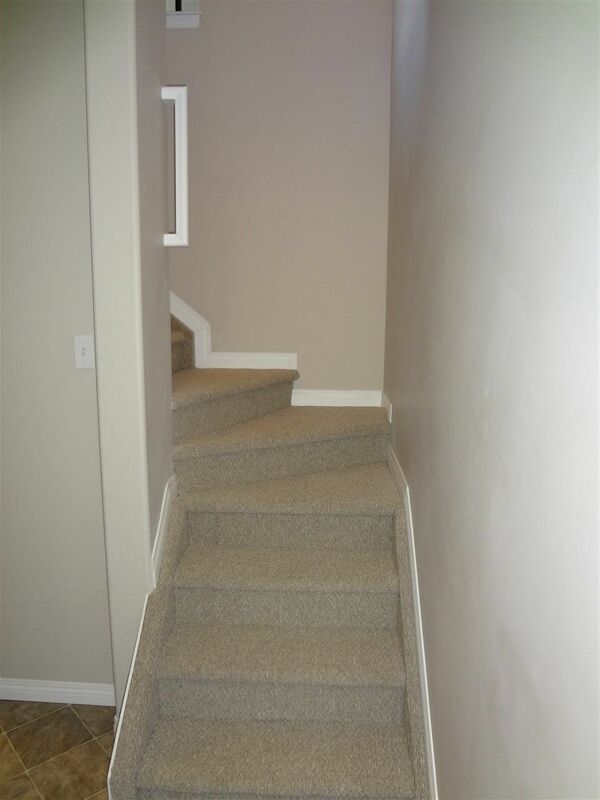 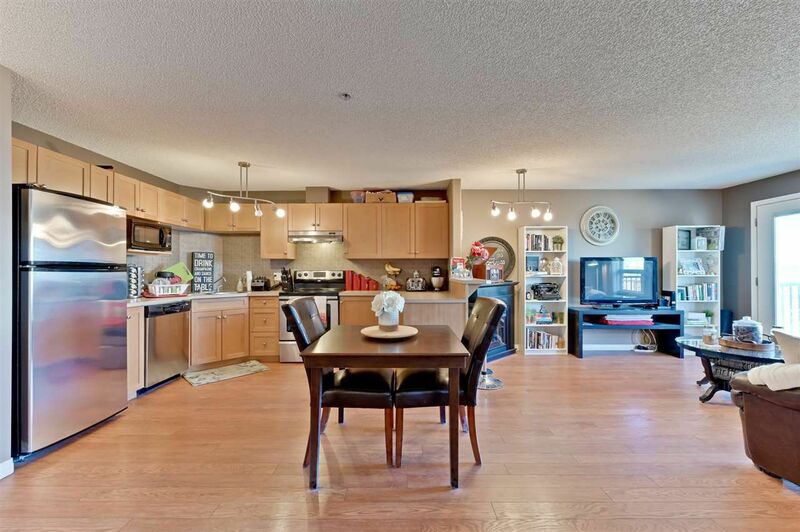 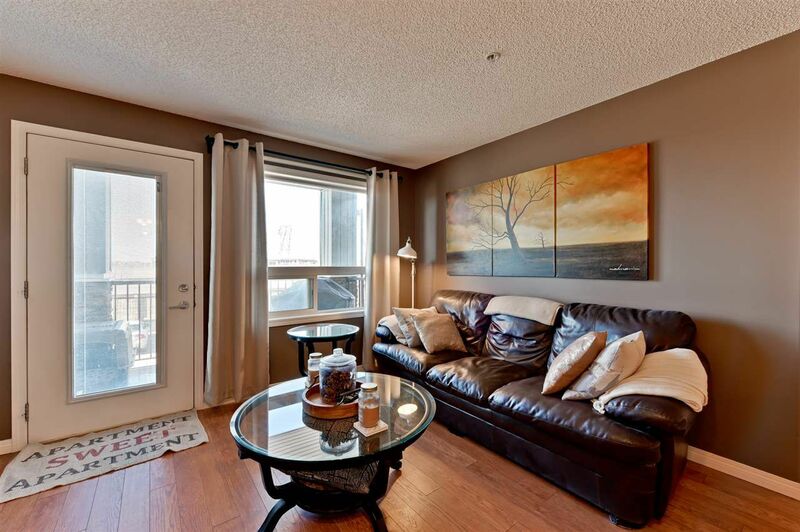 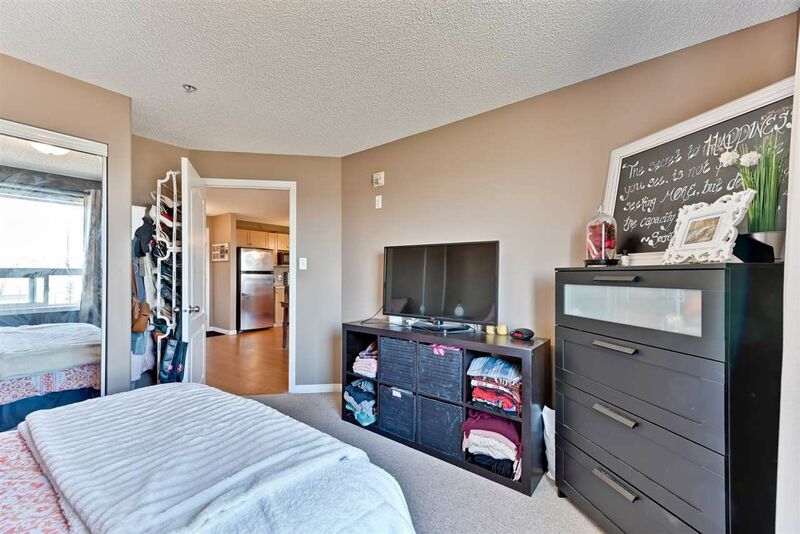 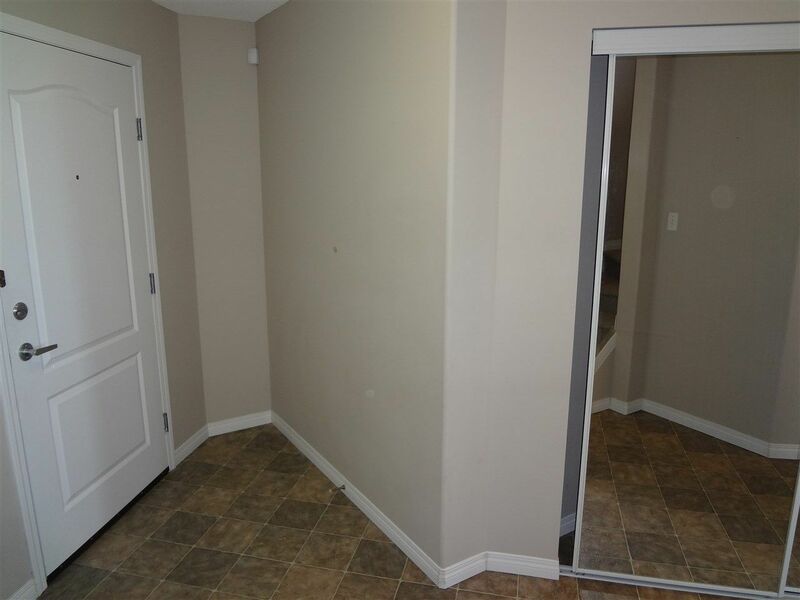 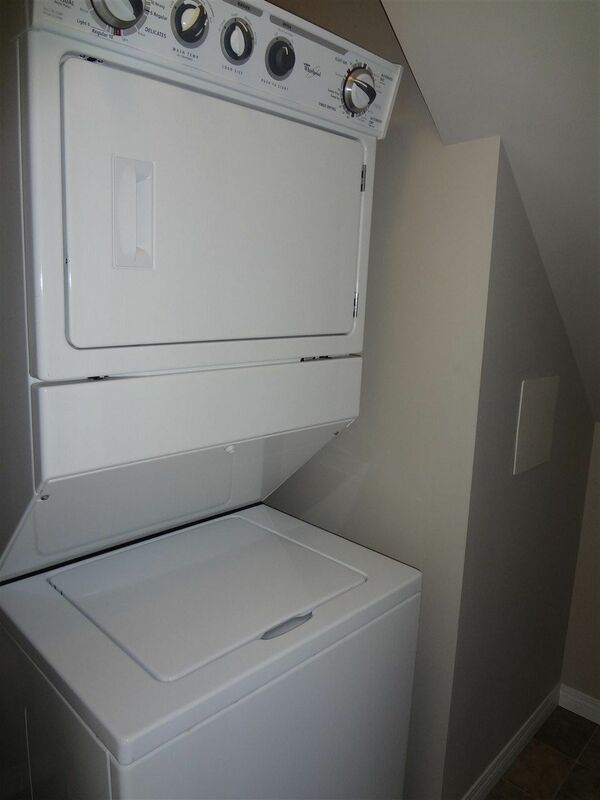 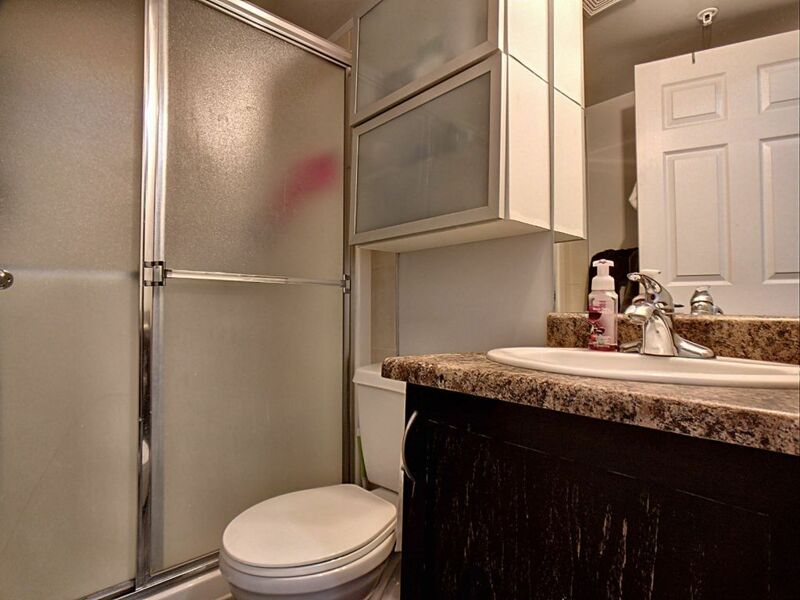 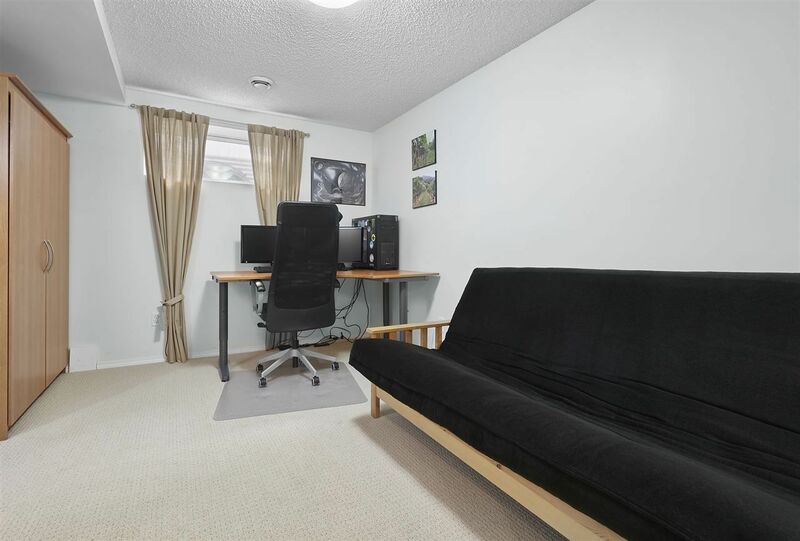 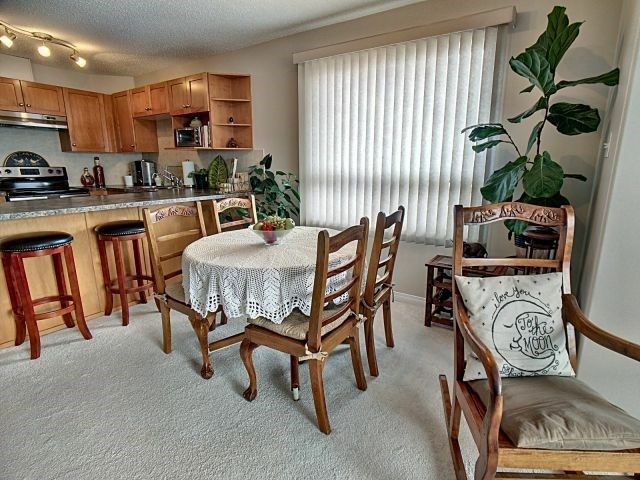 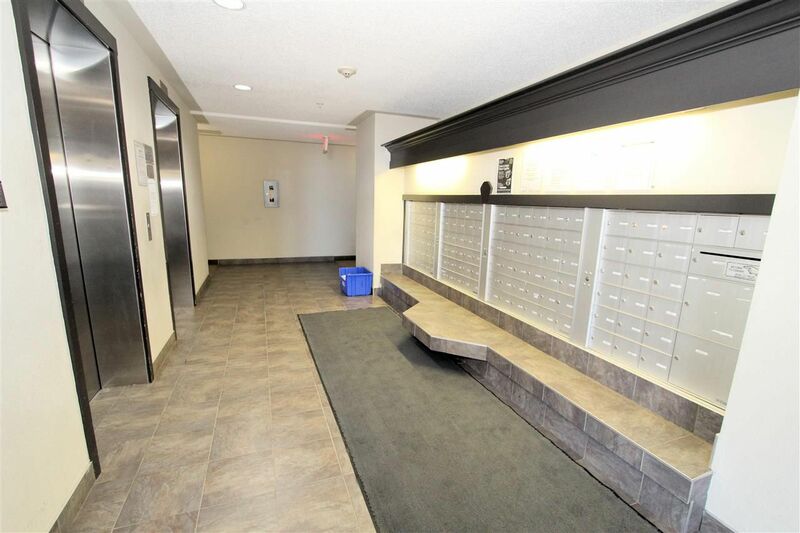 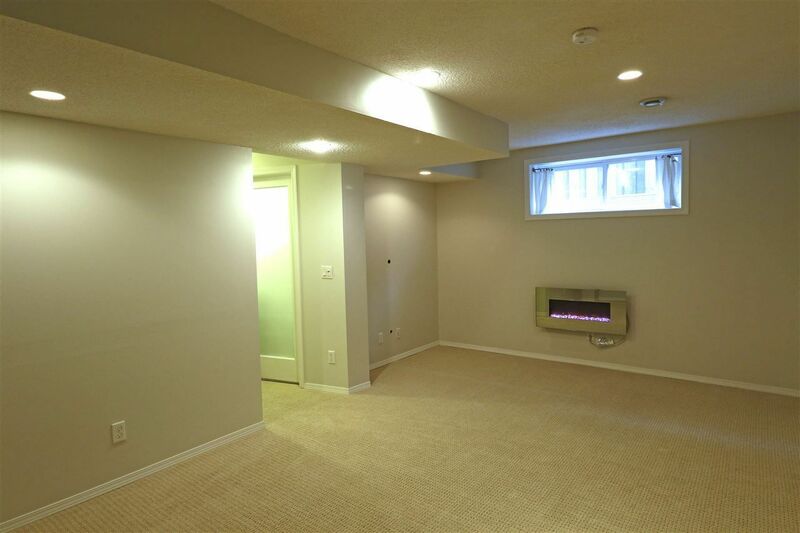 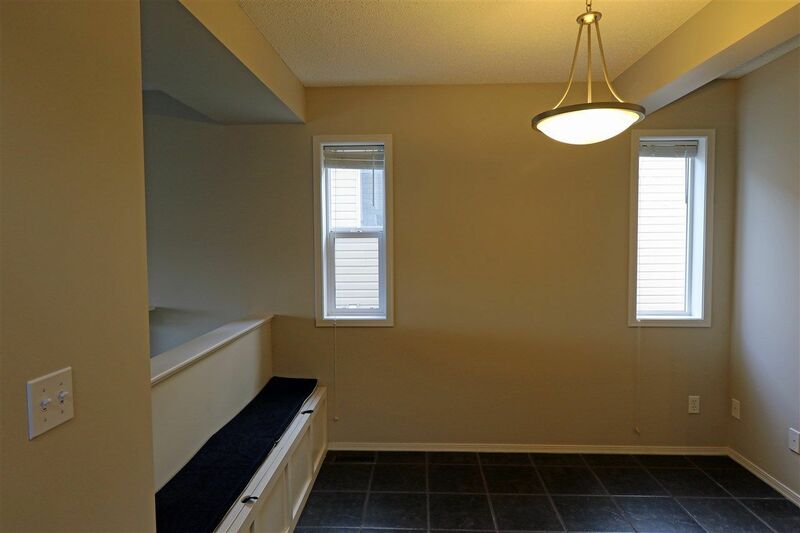 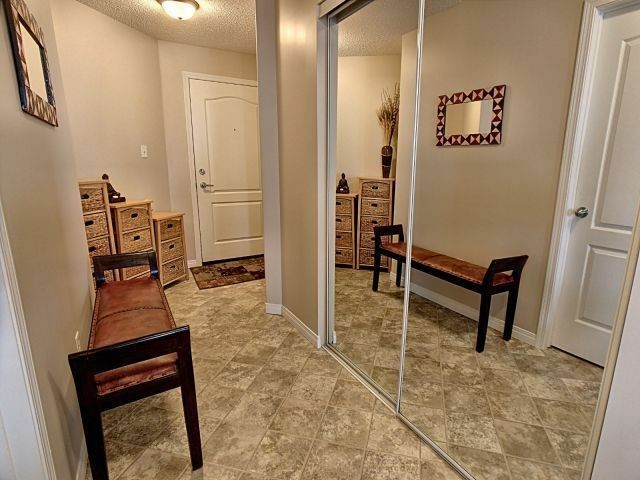 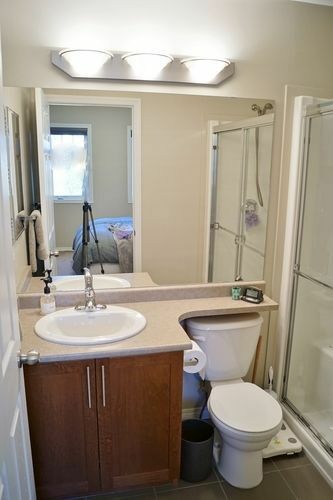 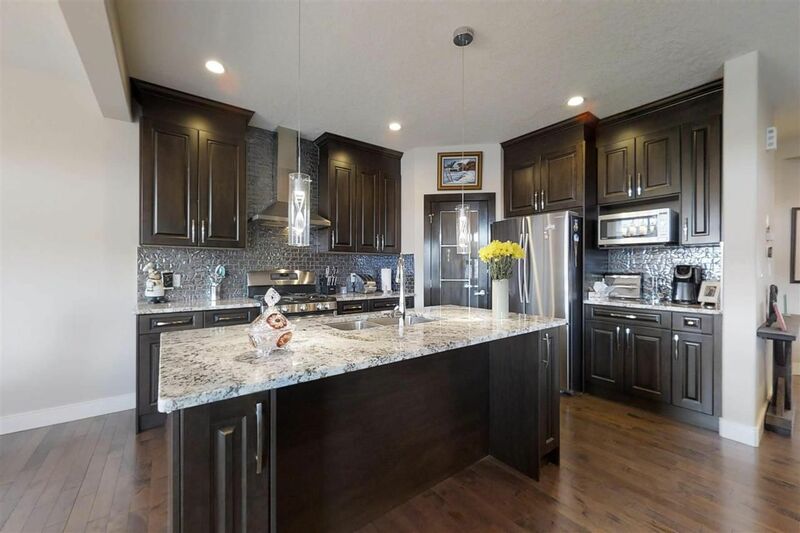 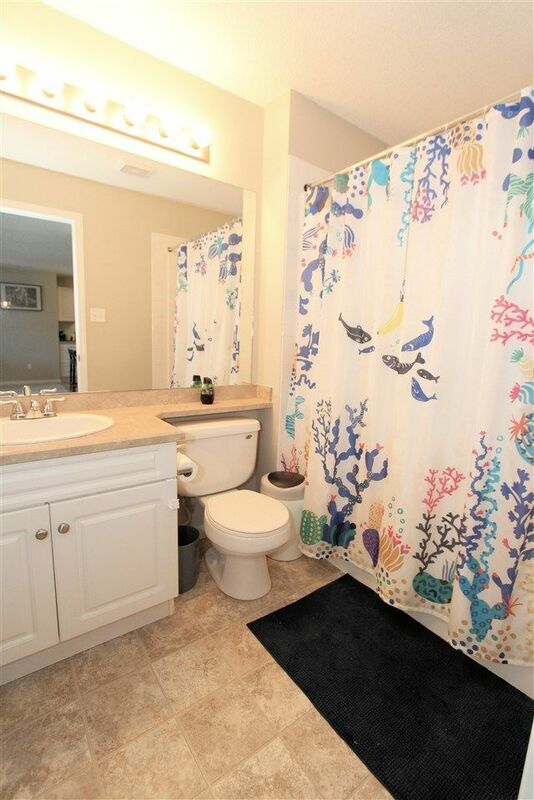 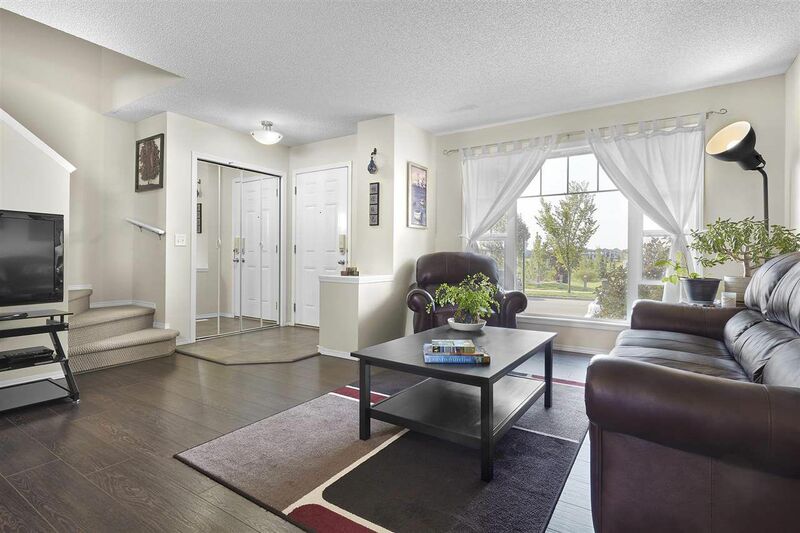 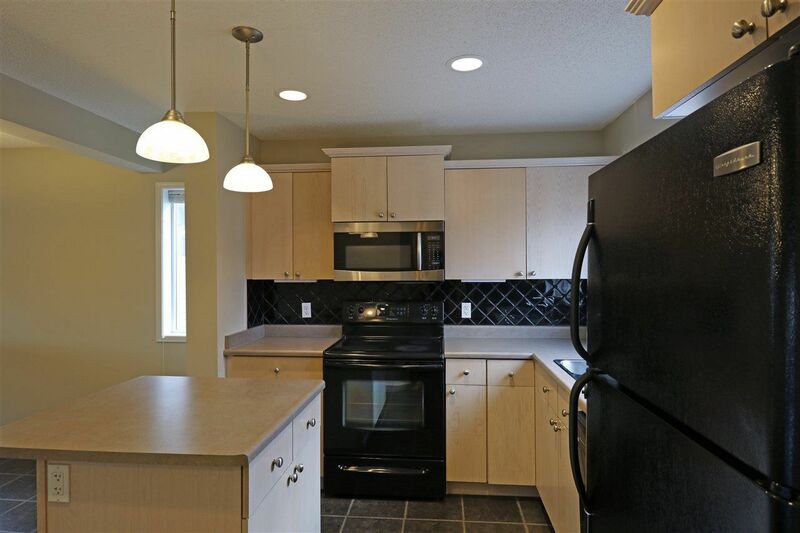 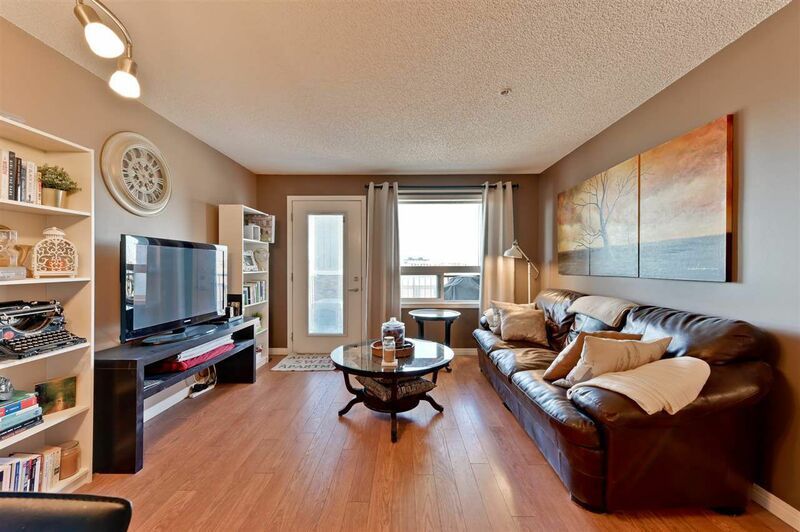 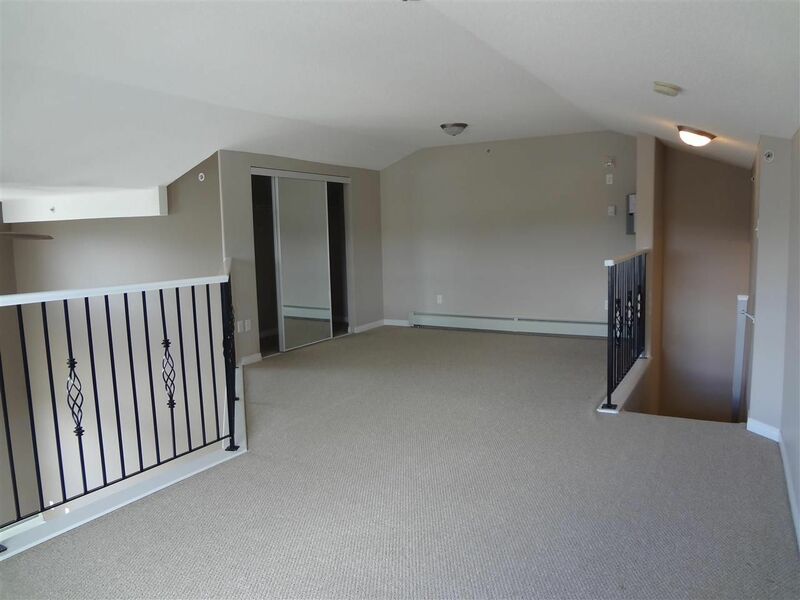 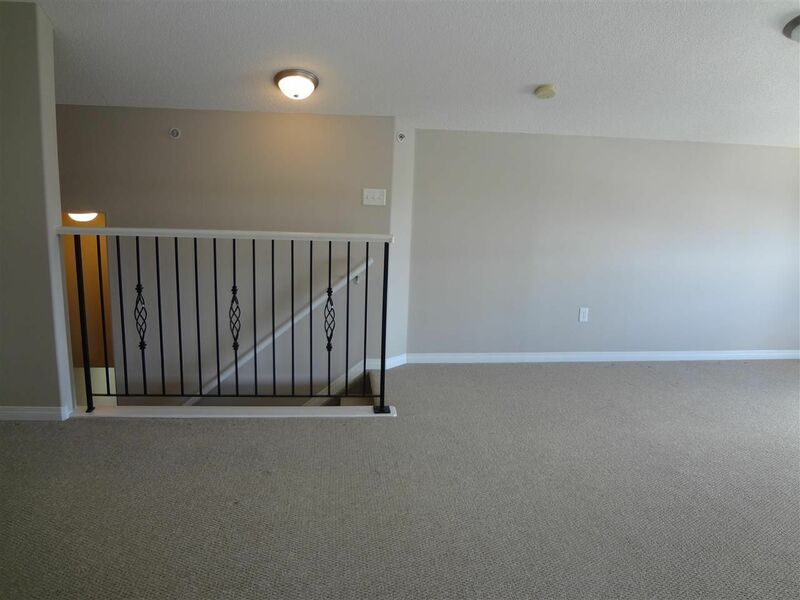 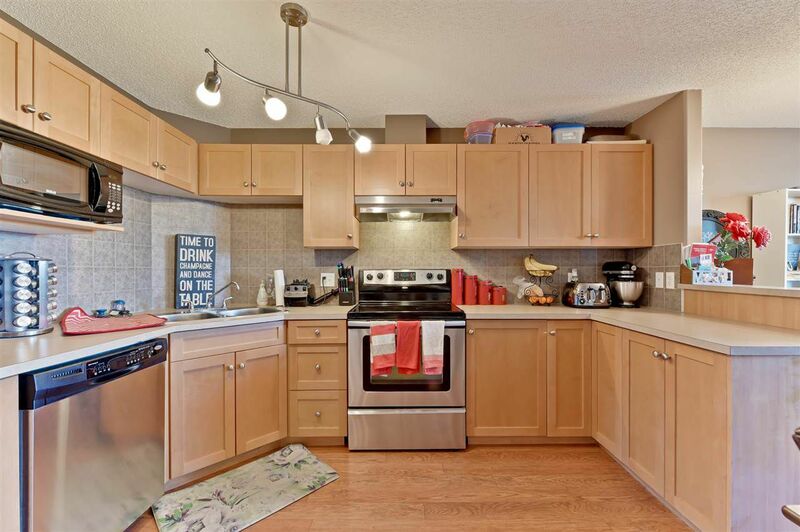 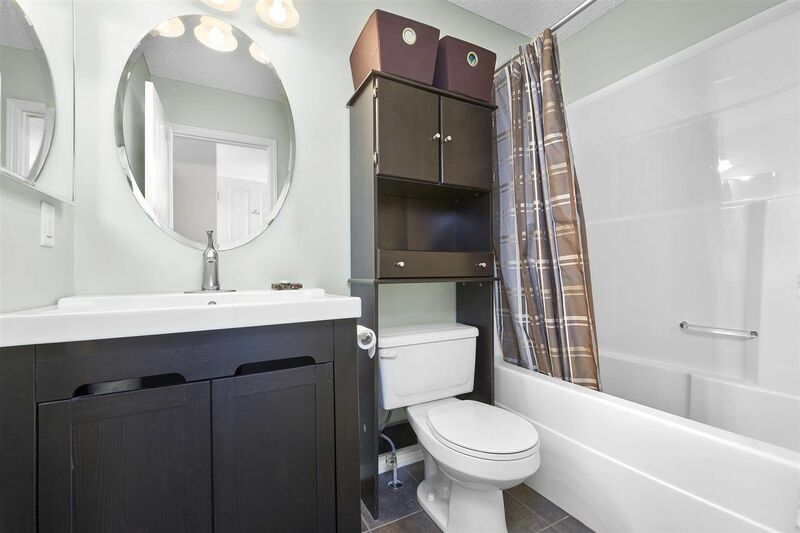 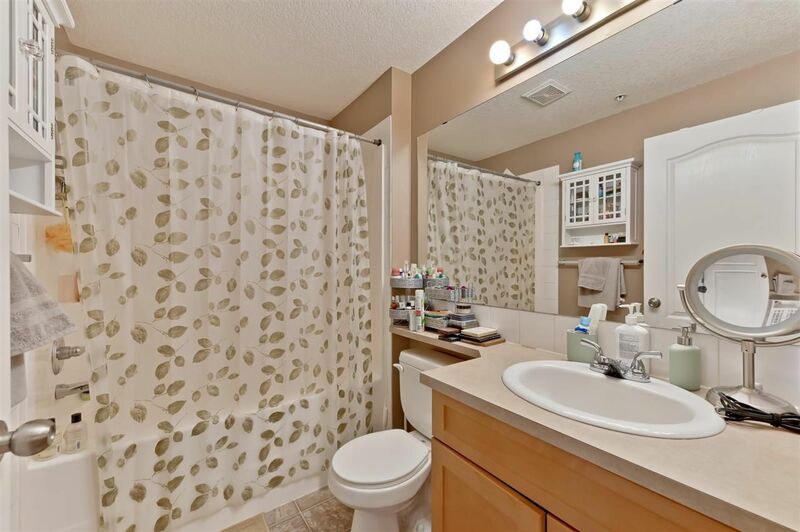 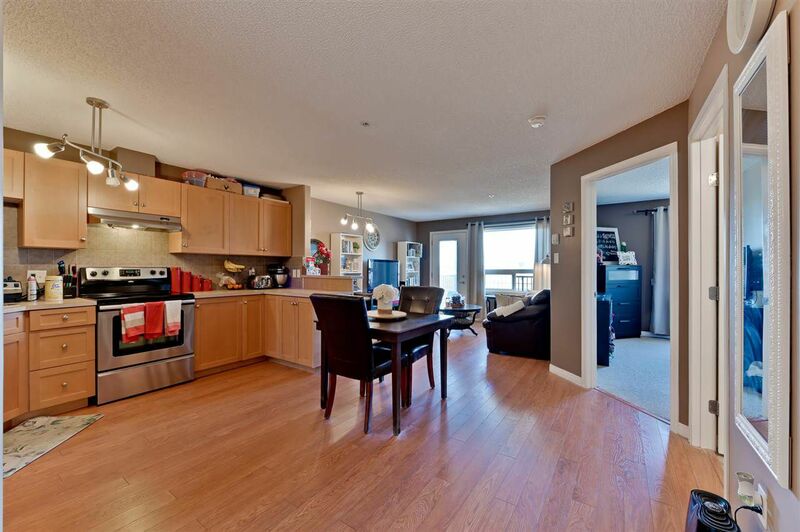 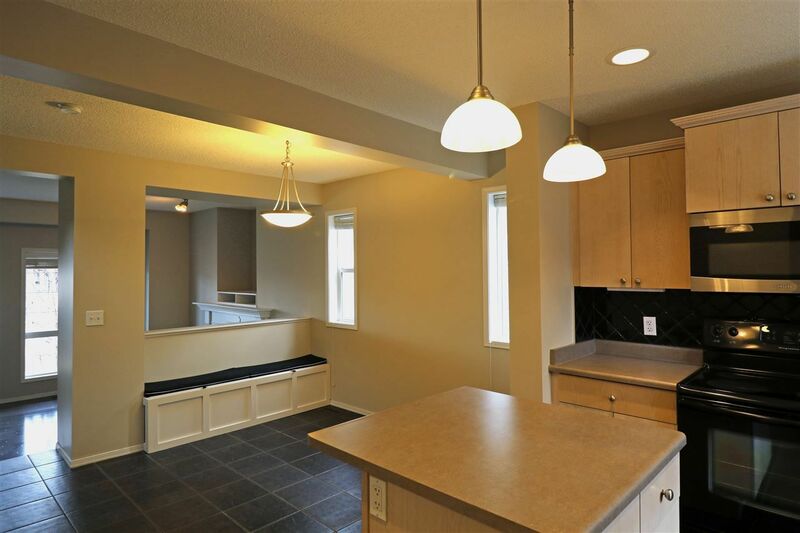 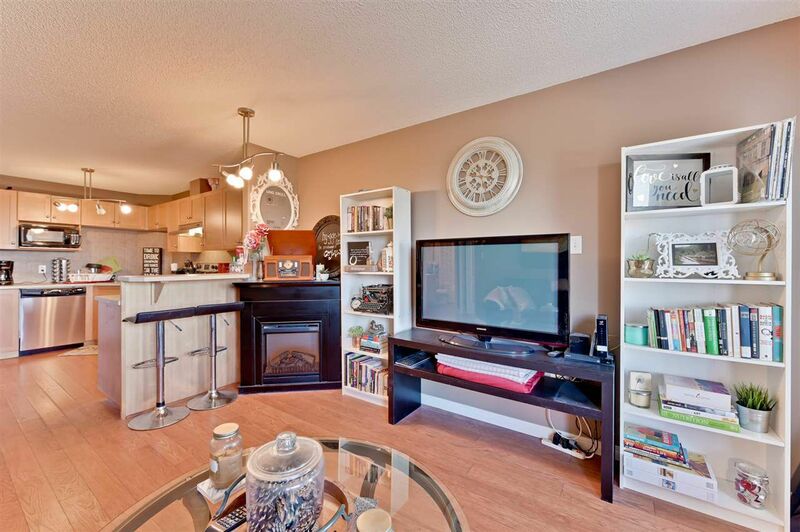 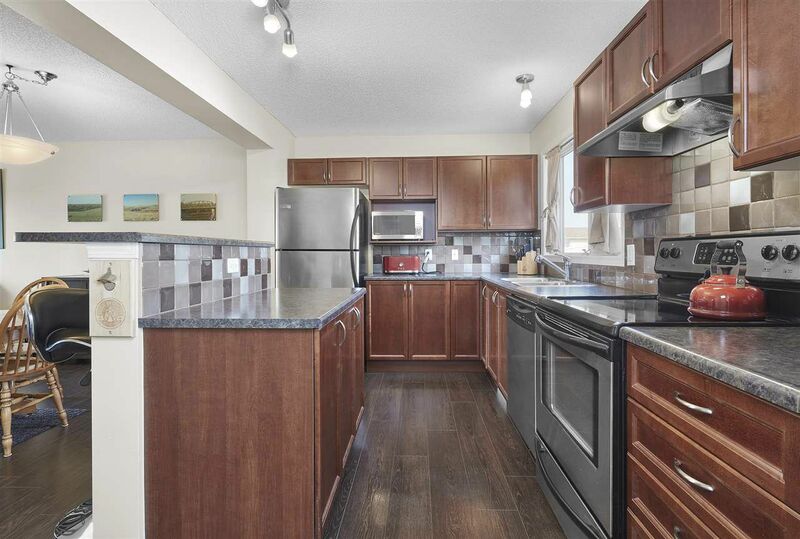 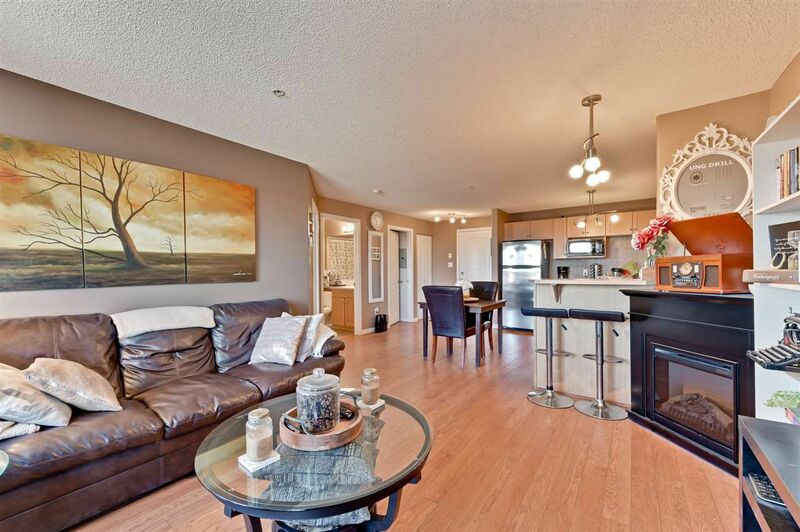 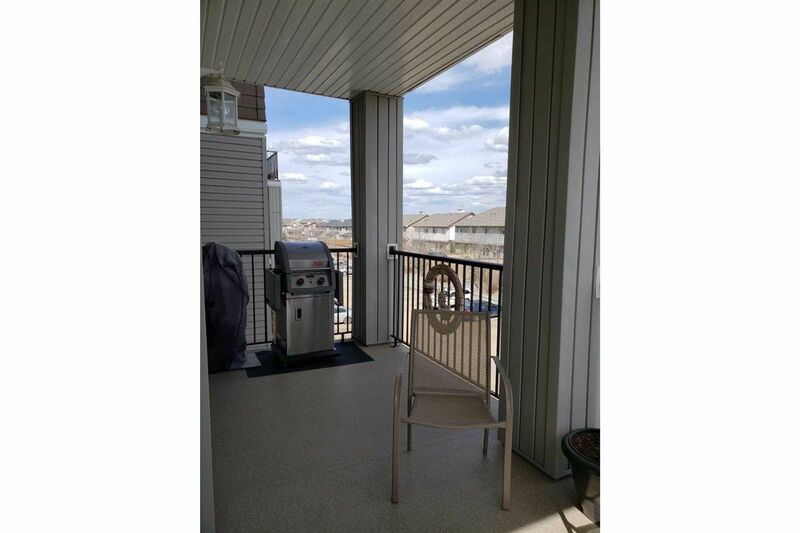 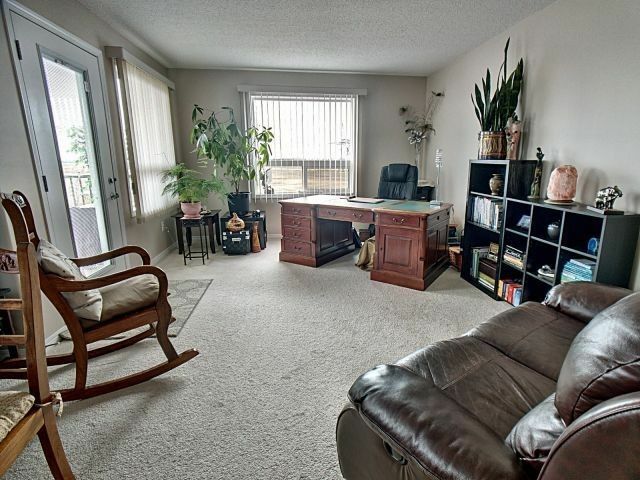 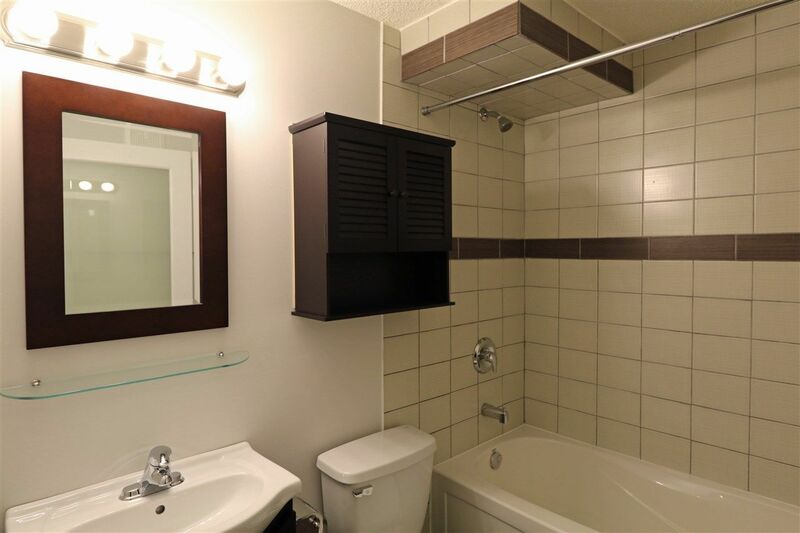 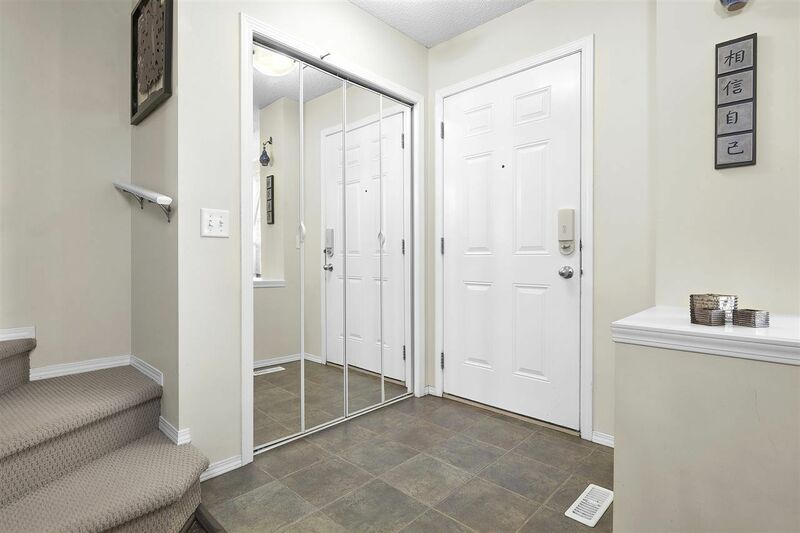 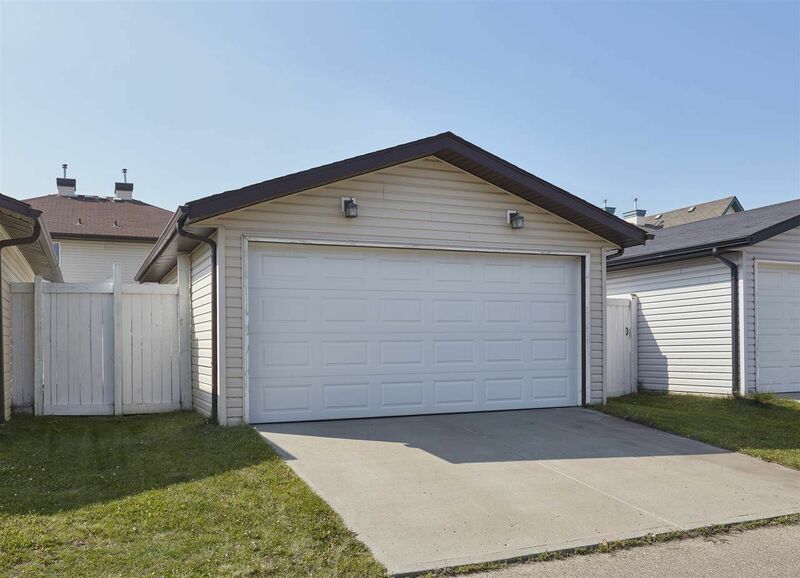 South Terwillegar houses for sale listed by Terwillegar Heights Edmonton real estate agents. 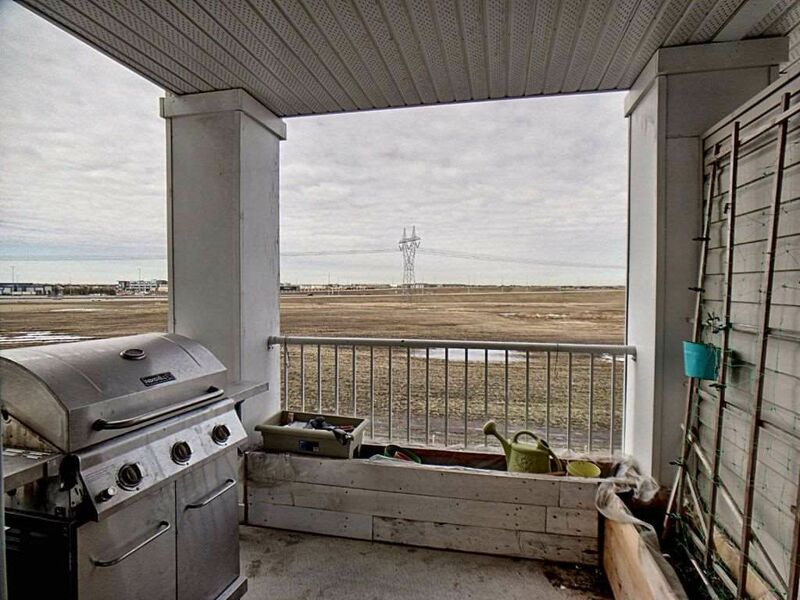 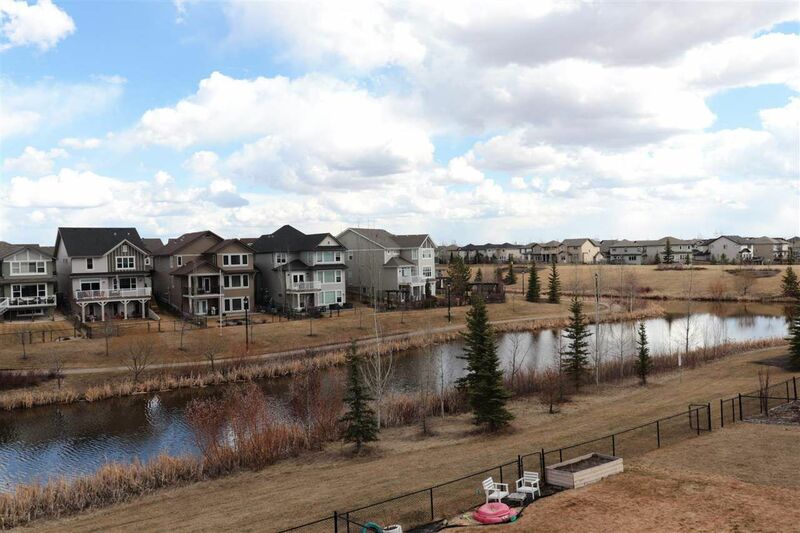 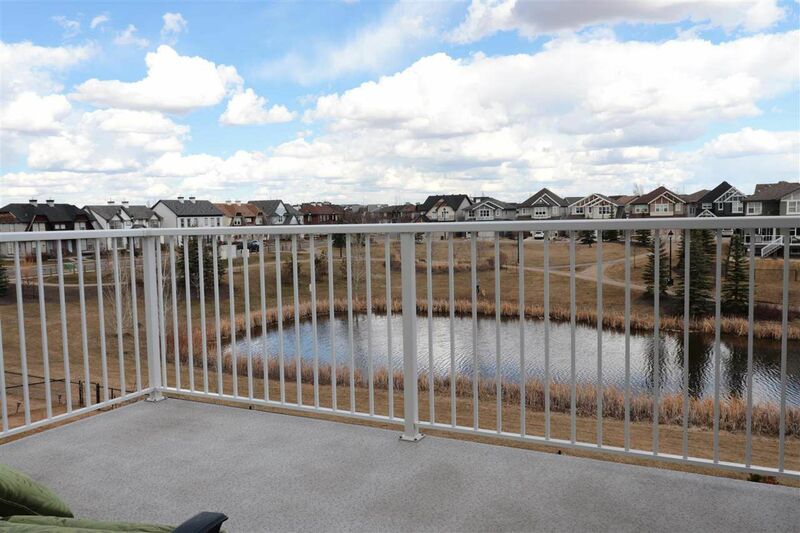 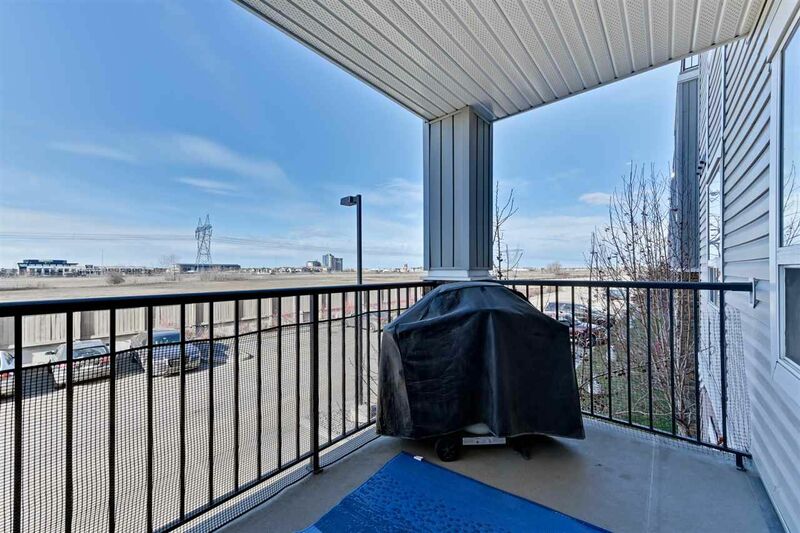 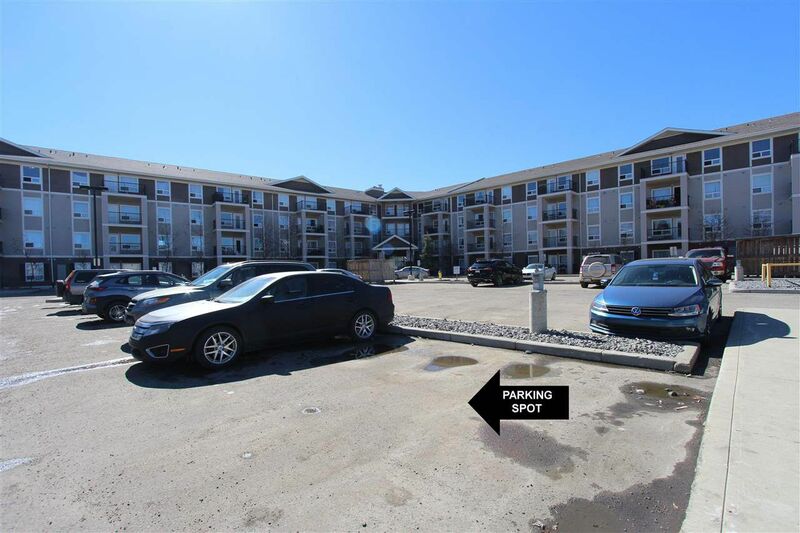 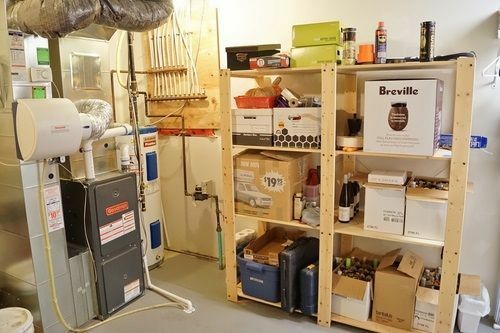 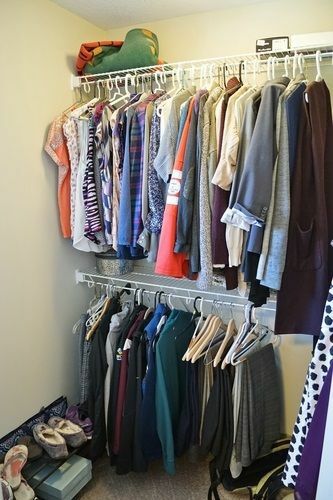 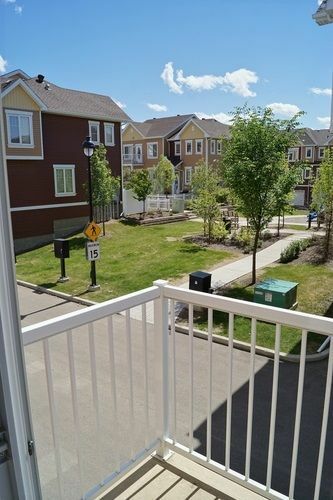 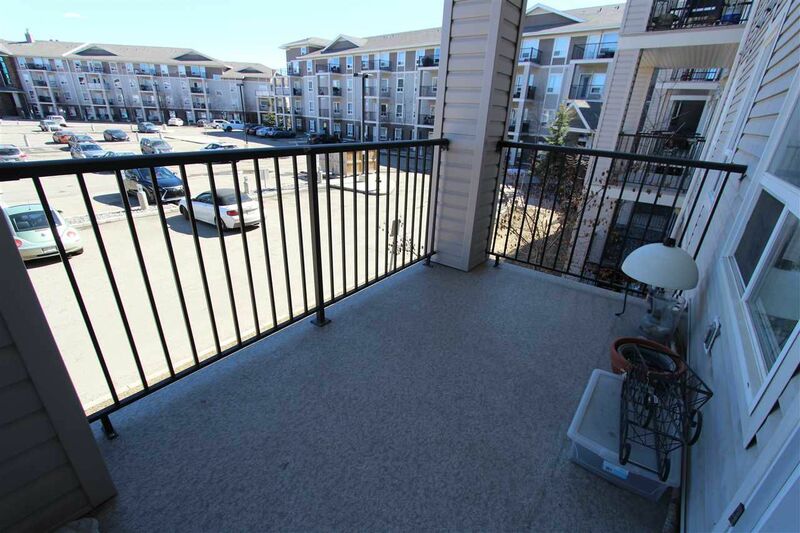 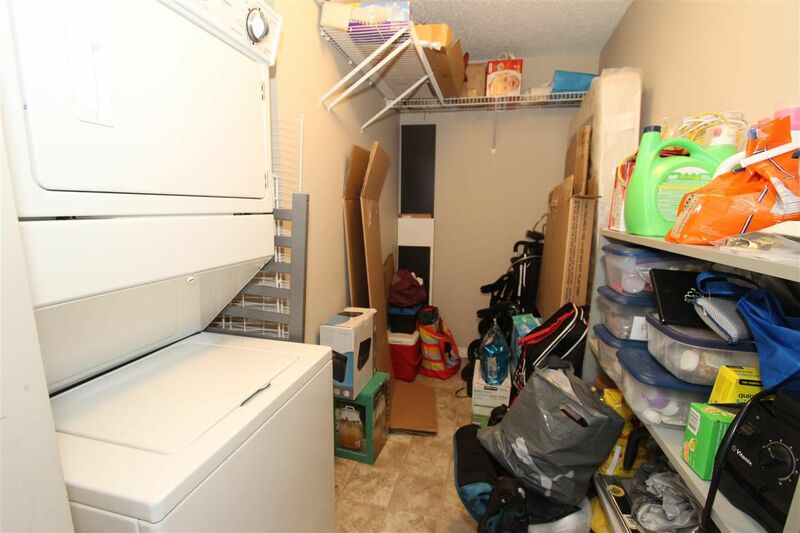 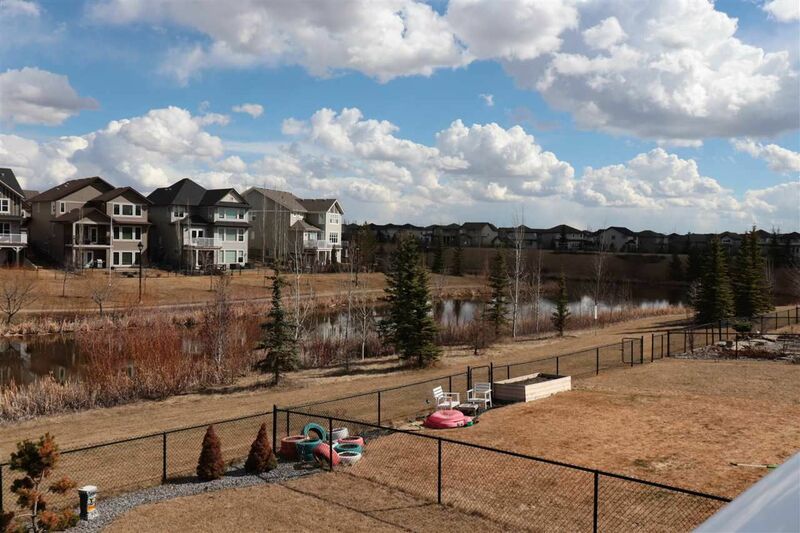 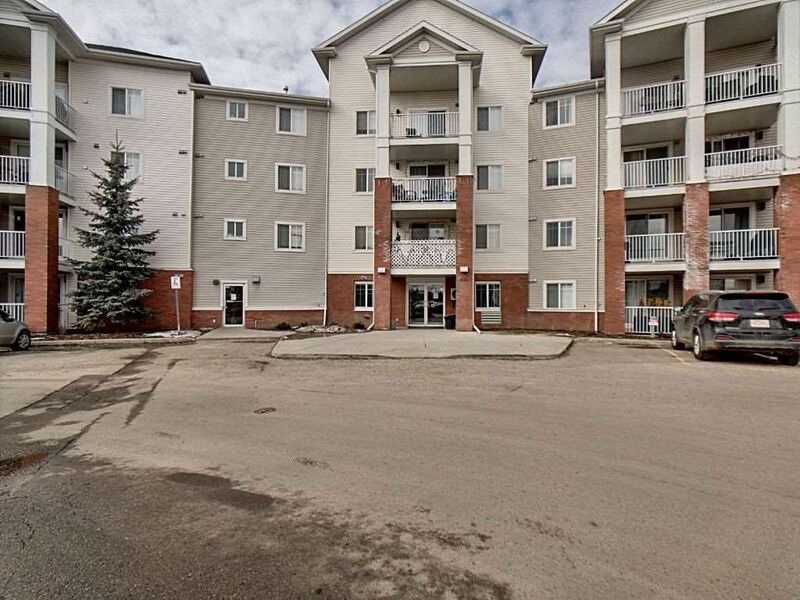 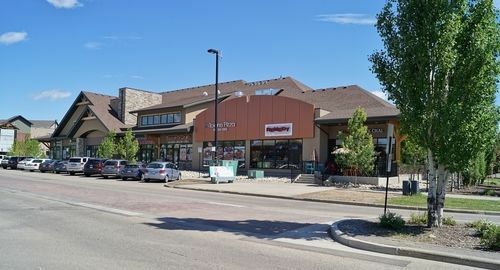 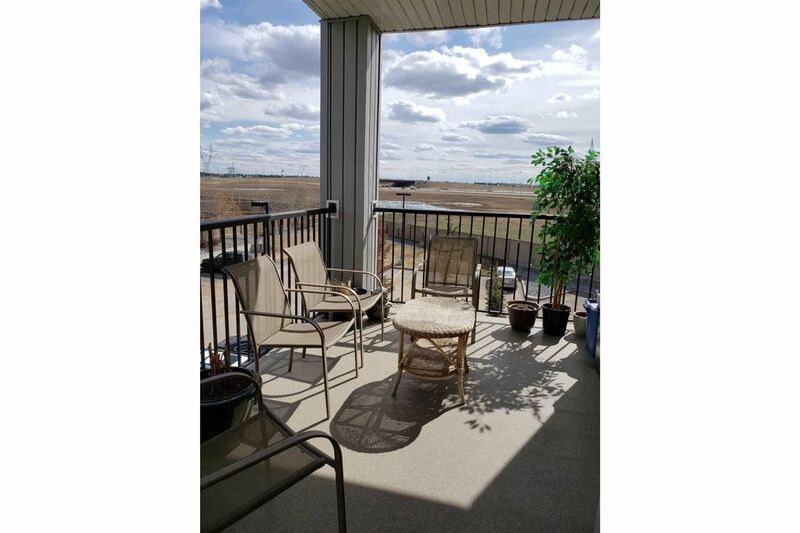 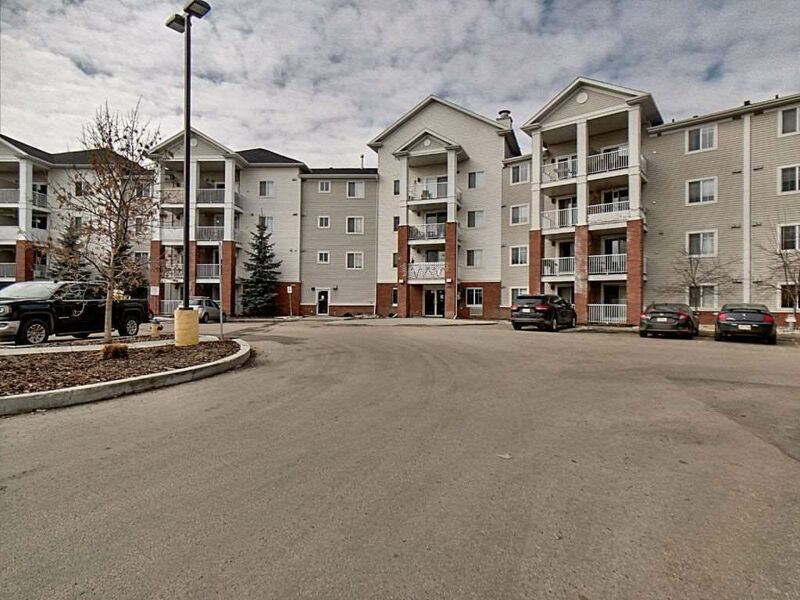 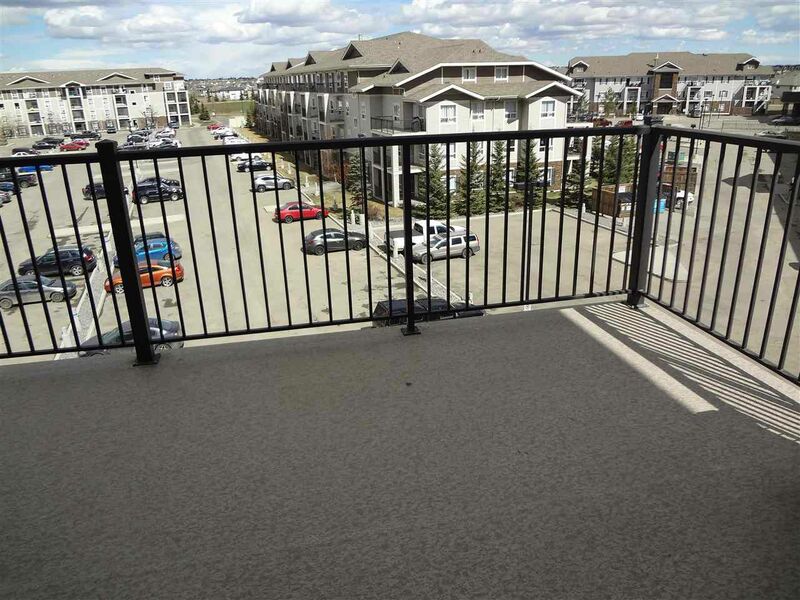 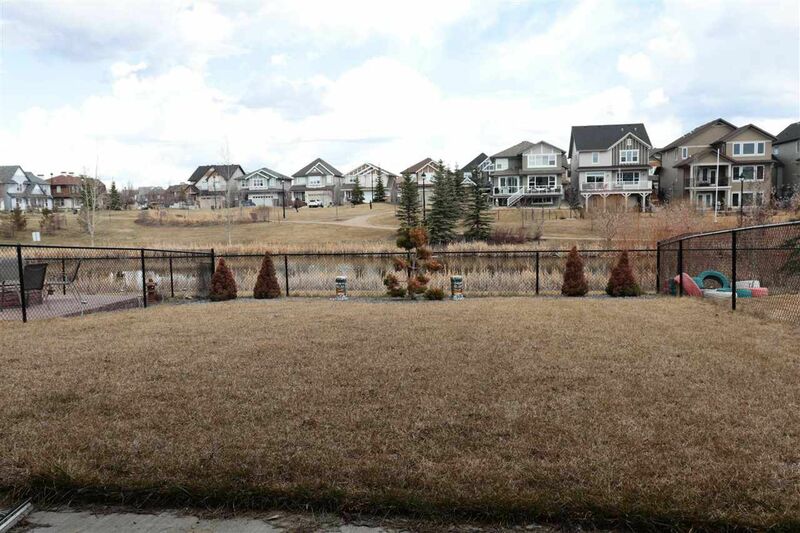 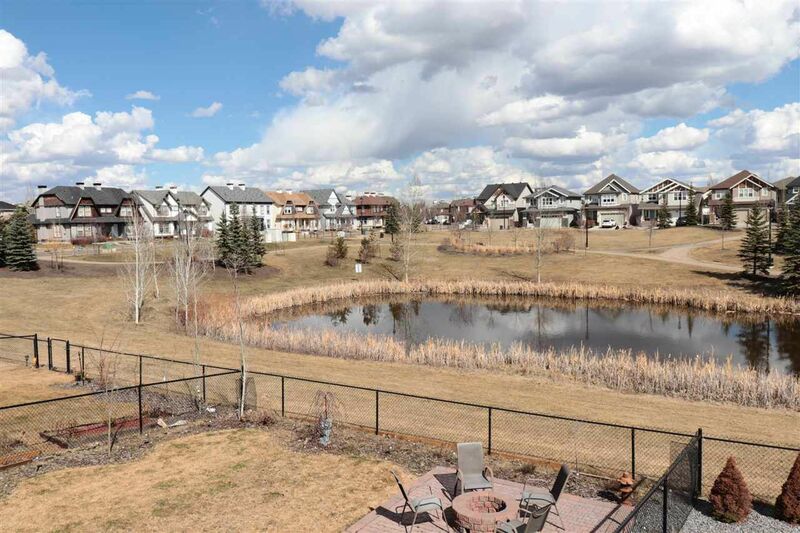 South Terwillegar is located between MacTaggart and Ambleside in the Windermere Area, bounded by Anthony Henday Drive, bisected by Towne Centre Boulevard and South Terwillegar Drive in southwest Edmonton. 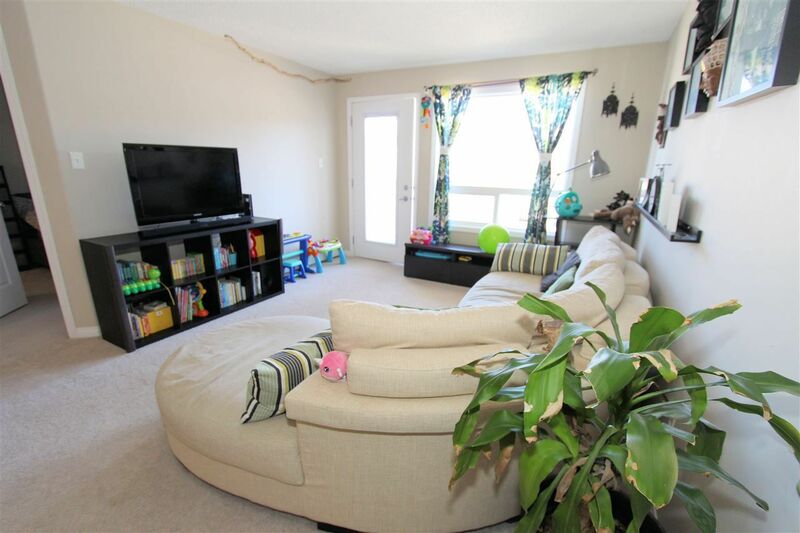 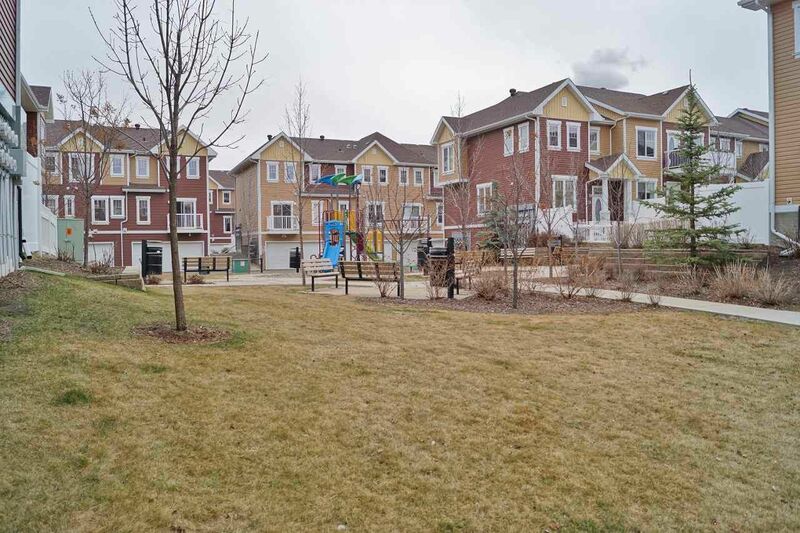 South Terwillegar is a very popular place to live for young families with so much community spirit and many nearby amenities for children. 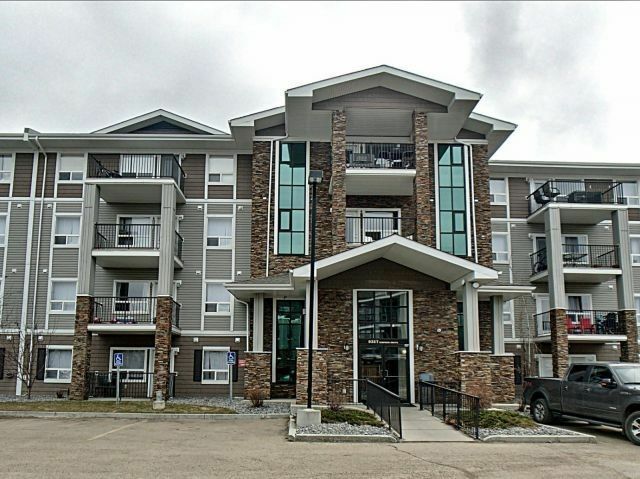 Terwillegar was named after Dr. Norman L. Terwillegar who a surgeon, and a local property owner in the area for many years. 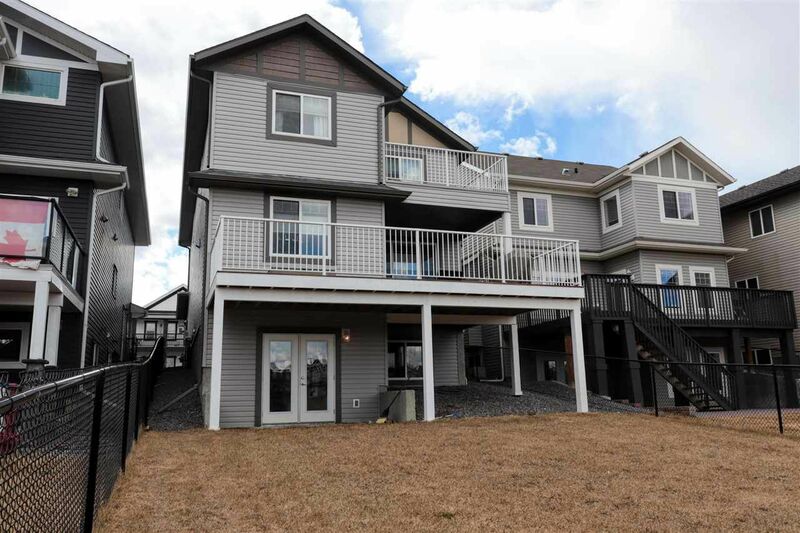 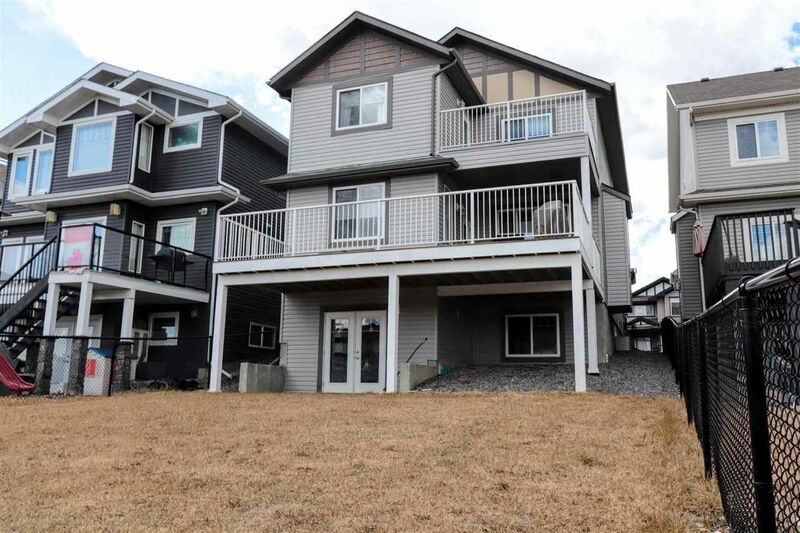 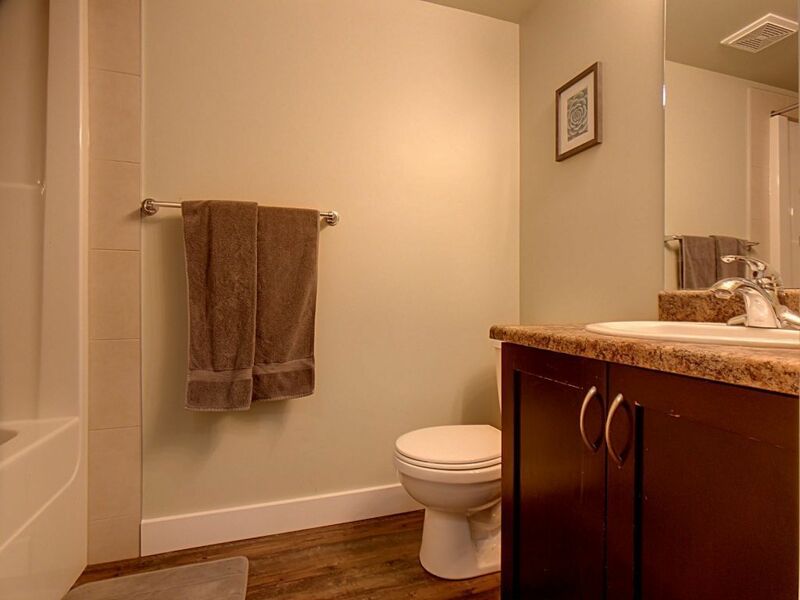 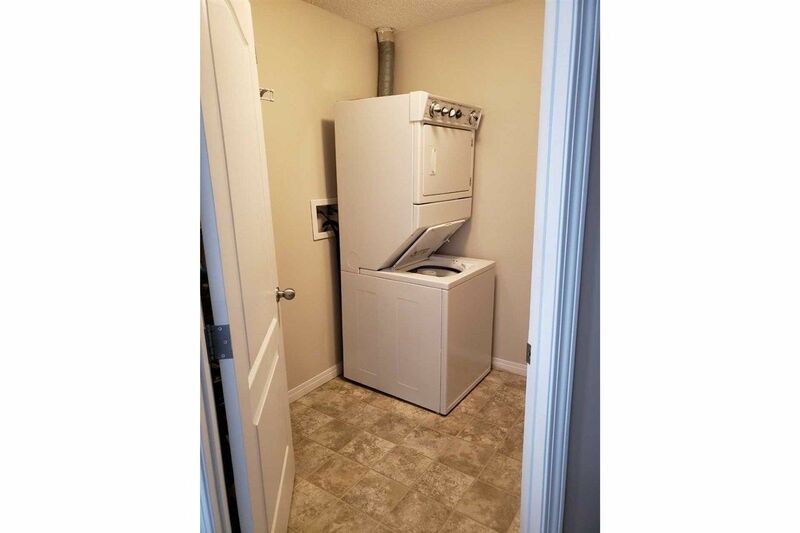 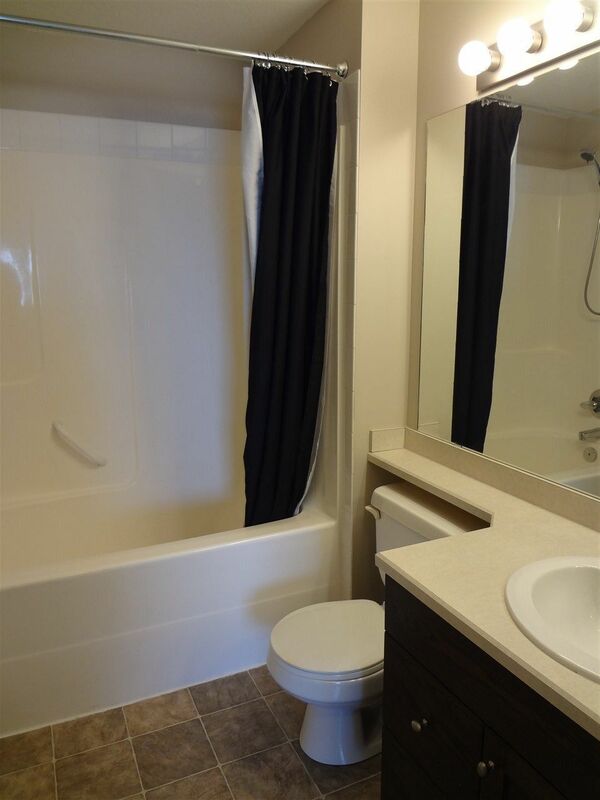 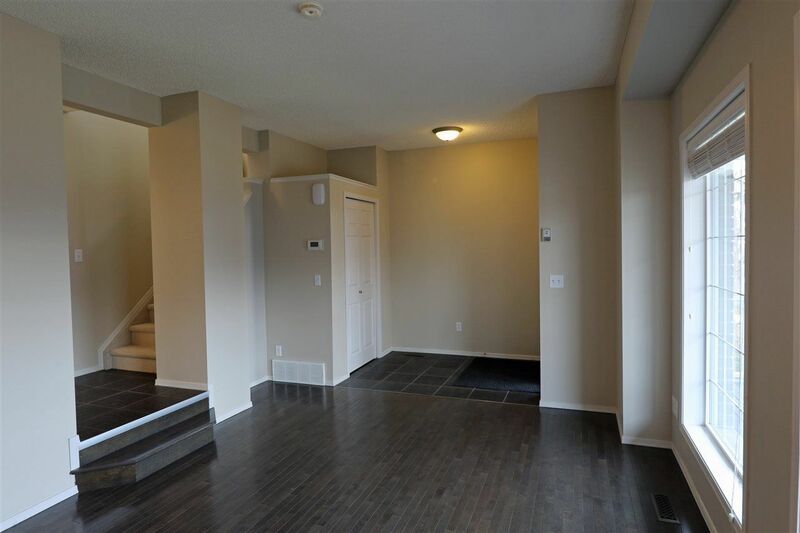 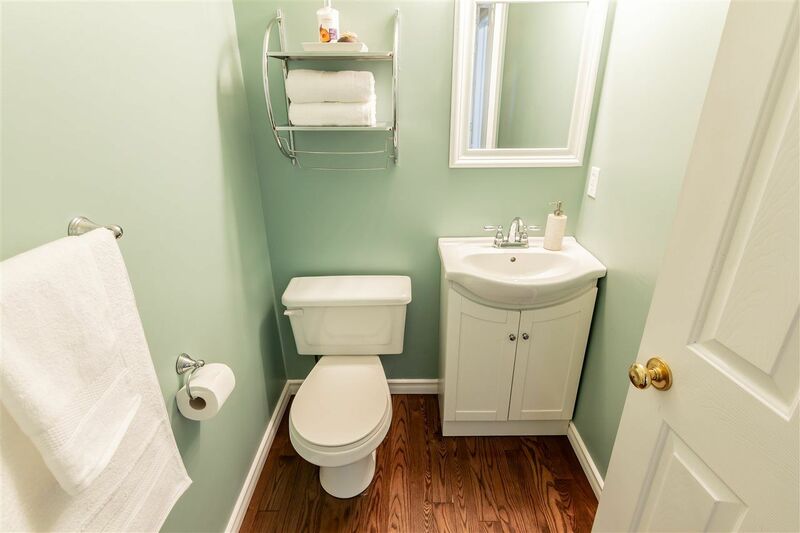 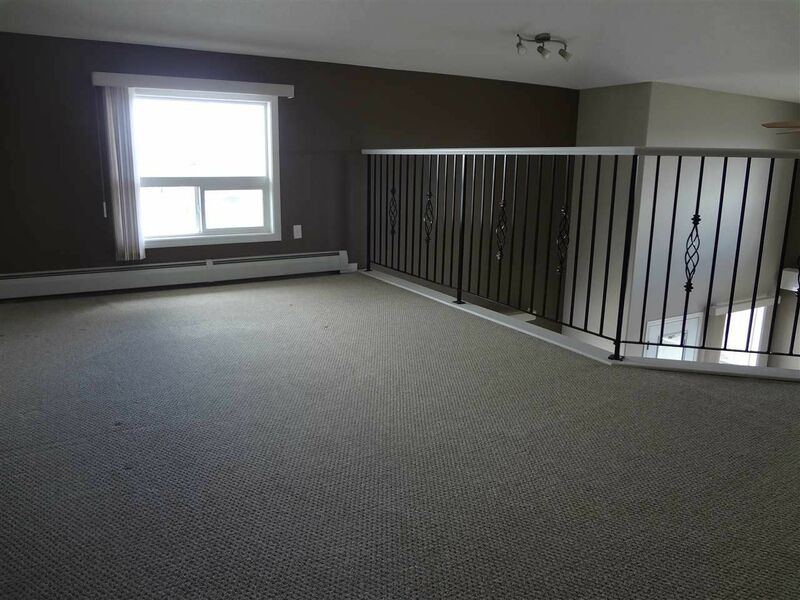 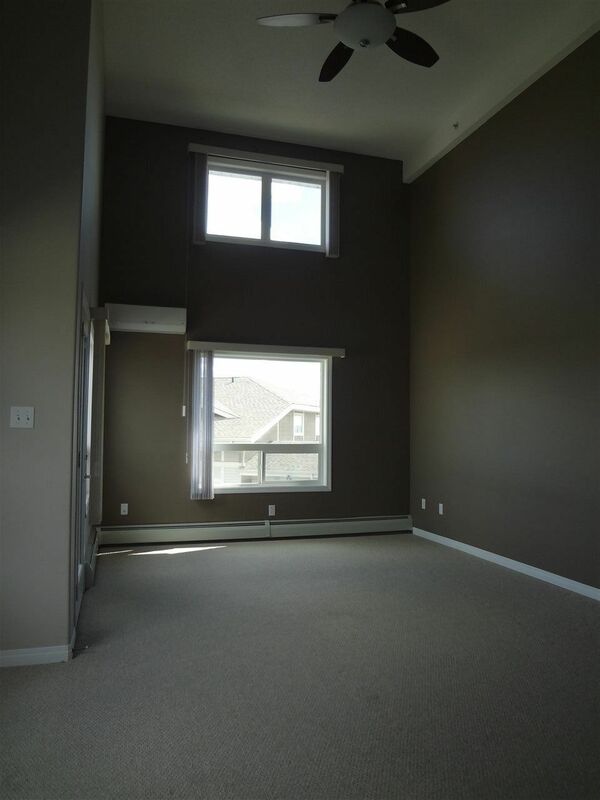 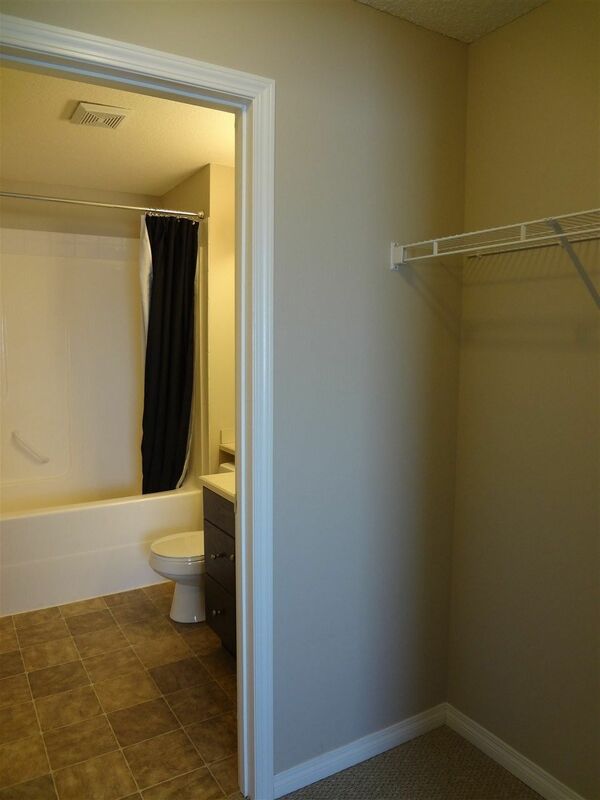 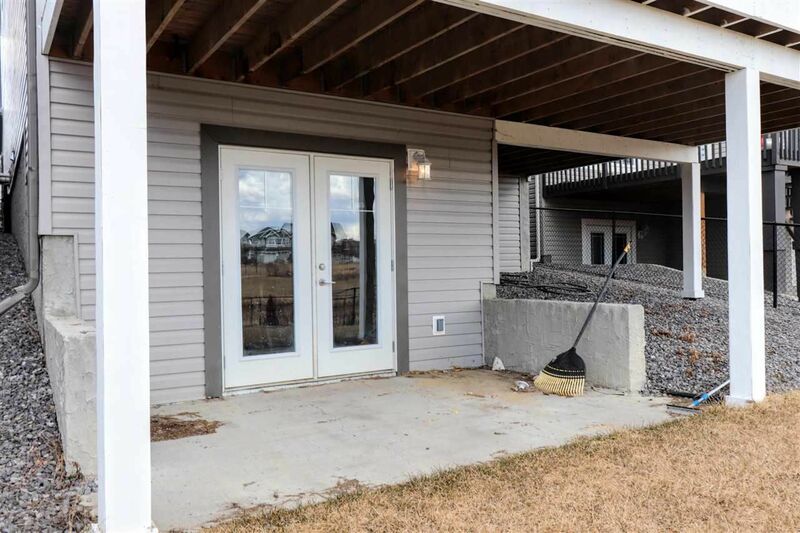 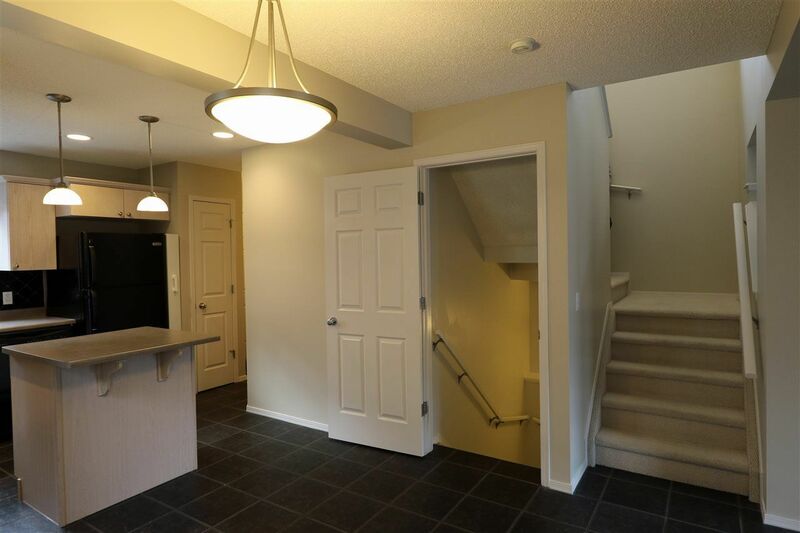 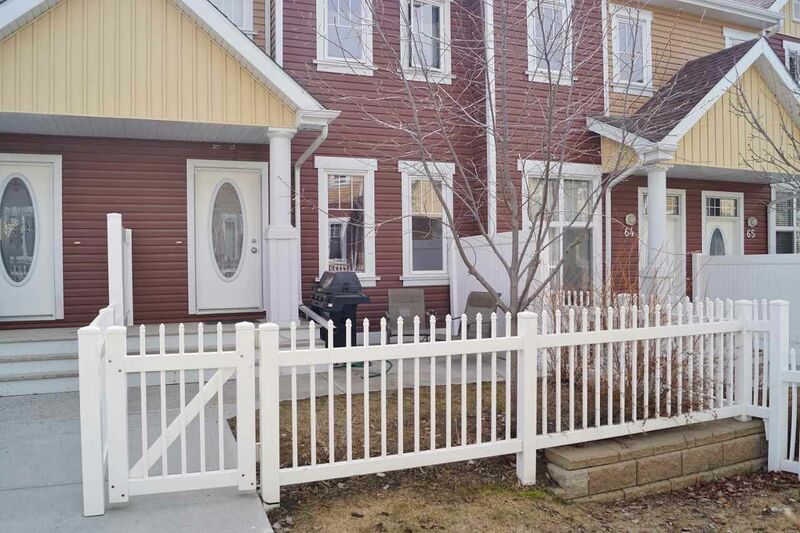 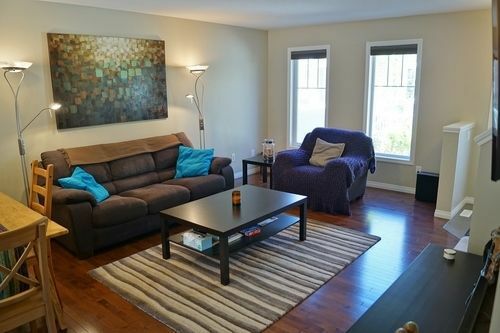 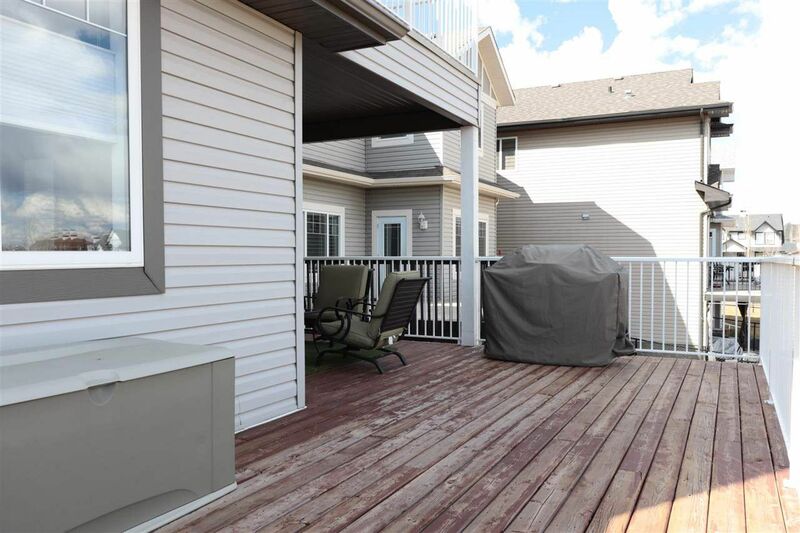 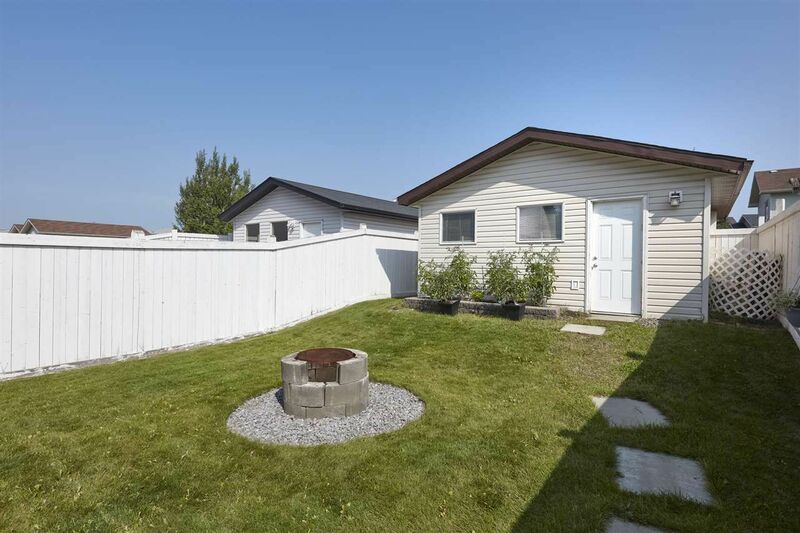 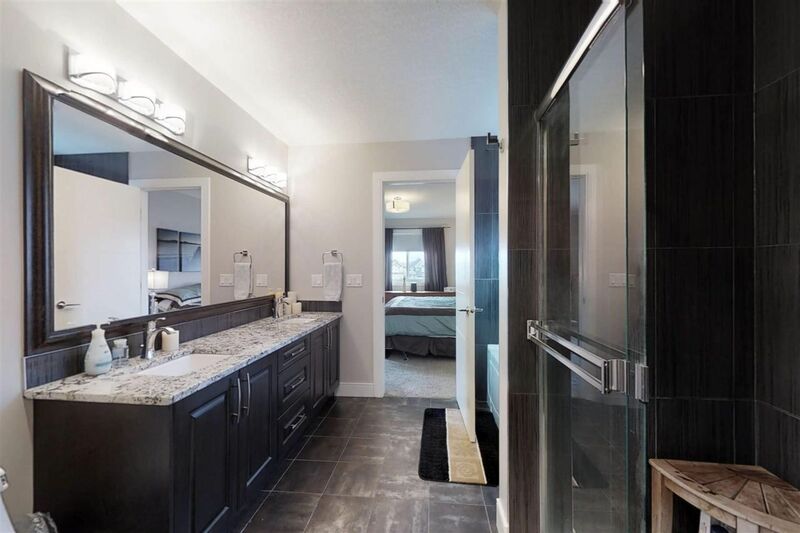 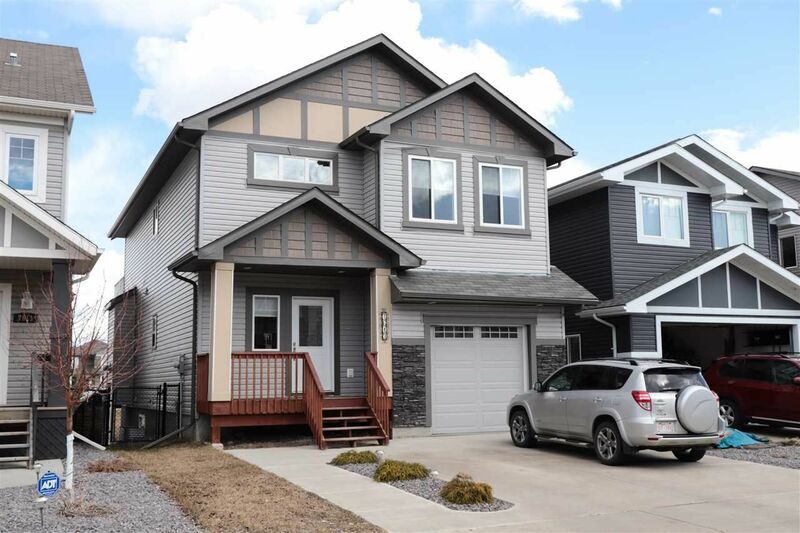 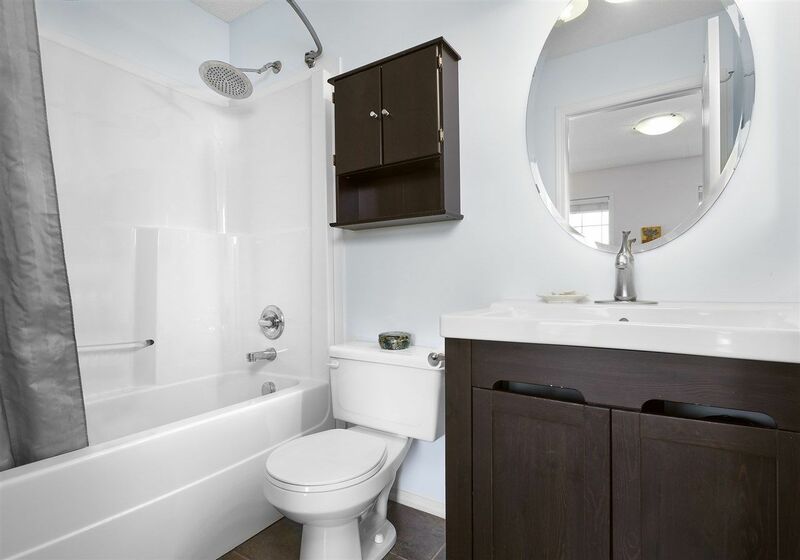 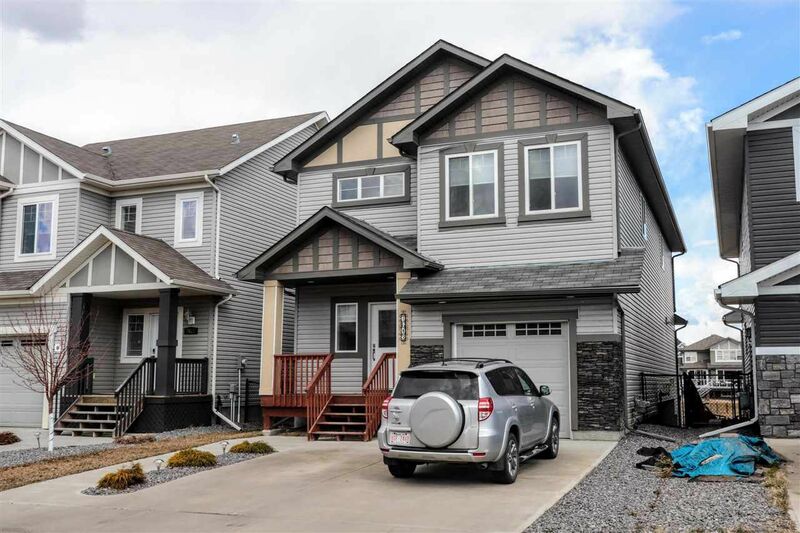 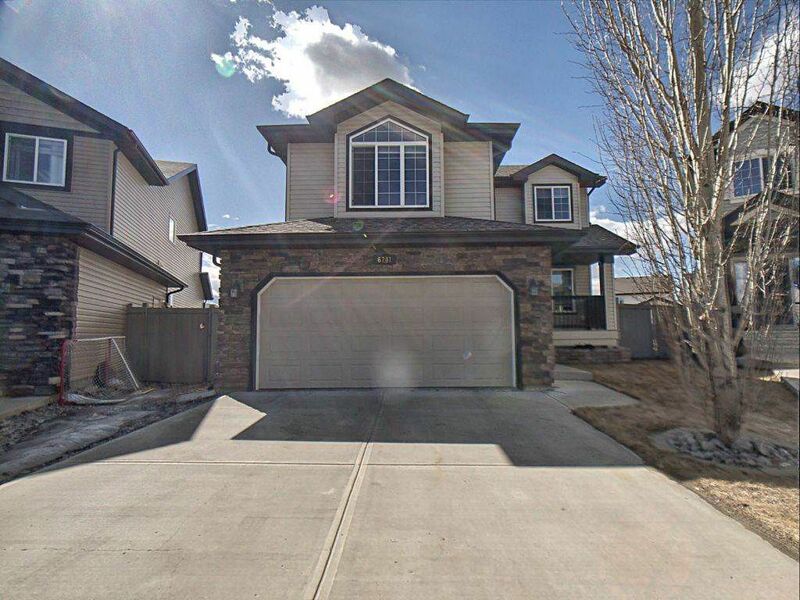 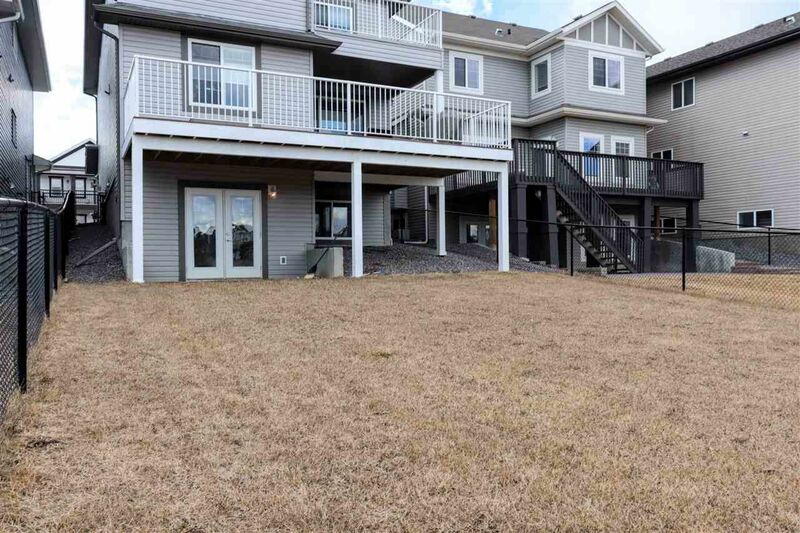 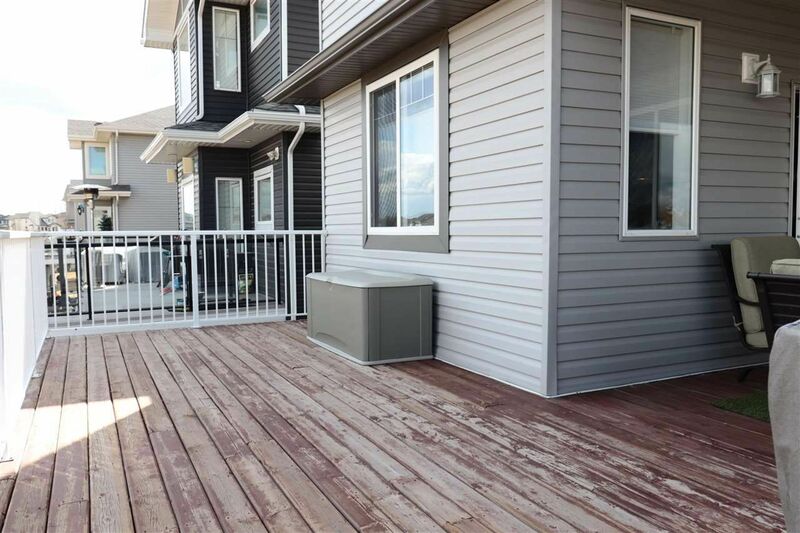 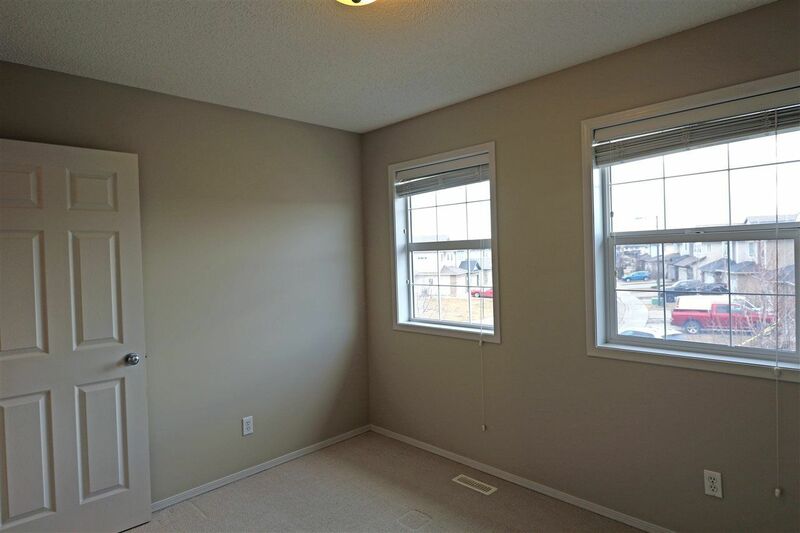 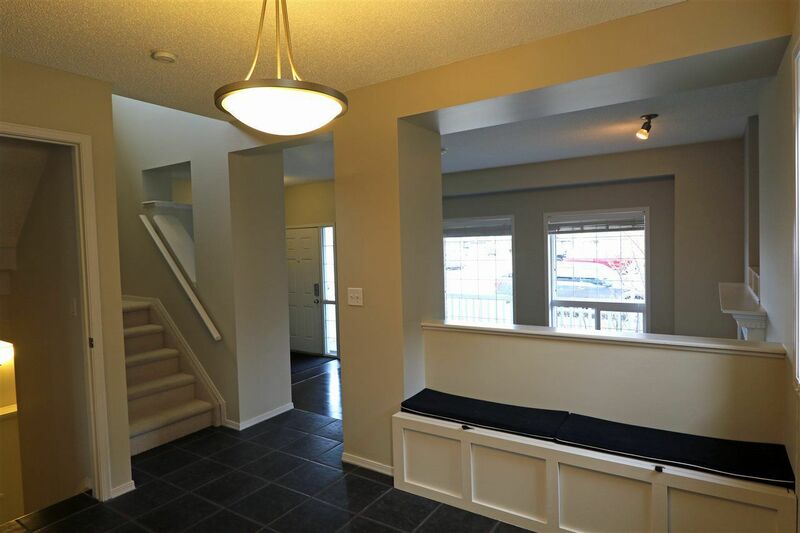 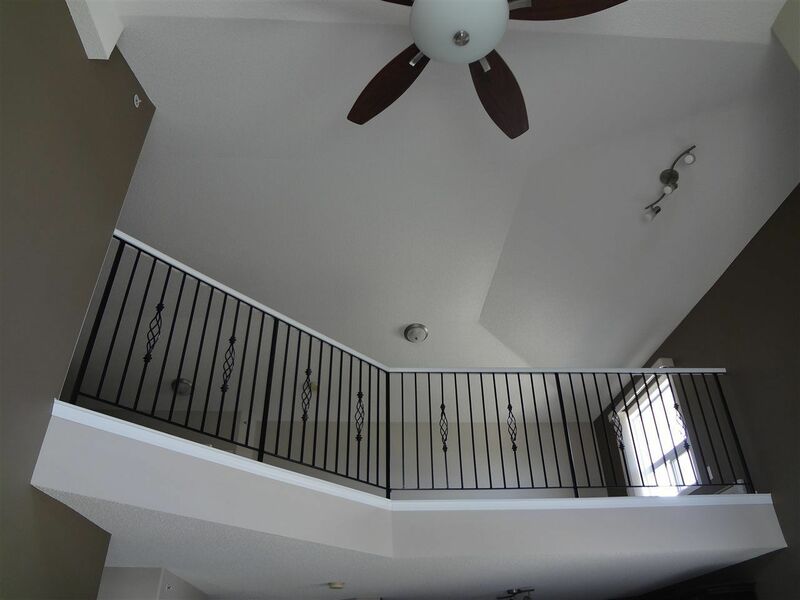 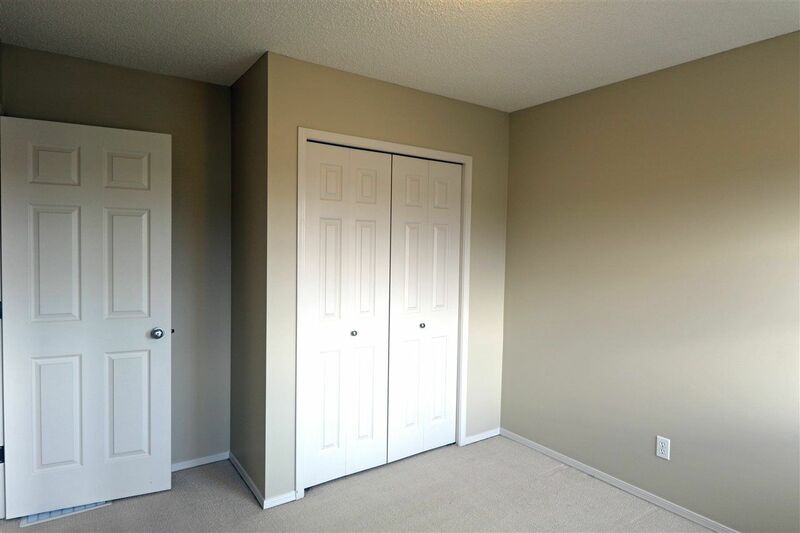 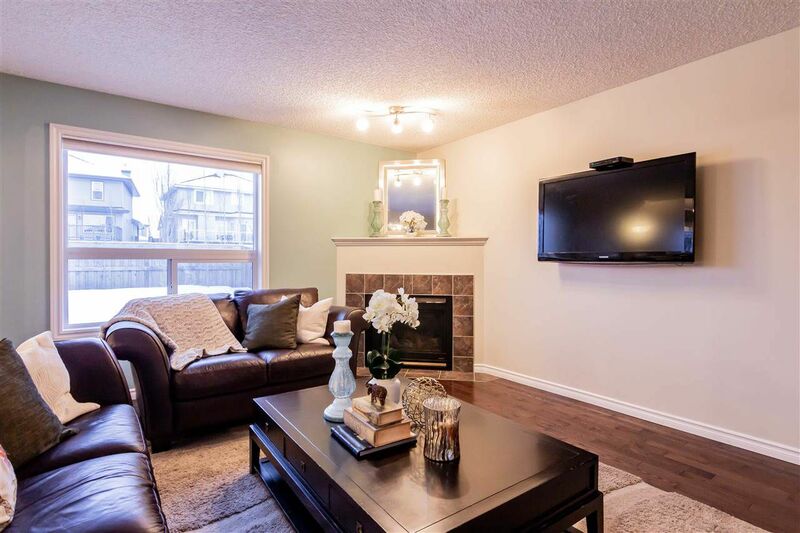 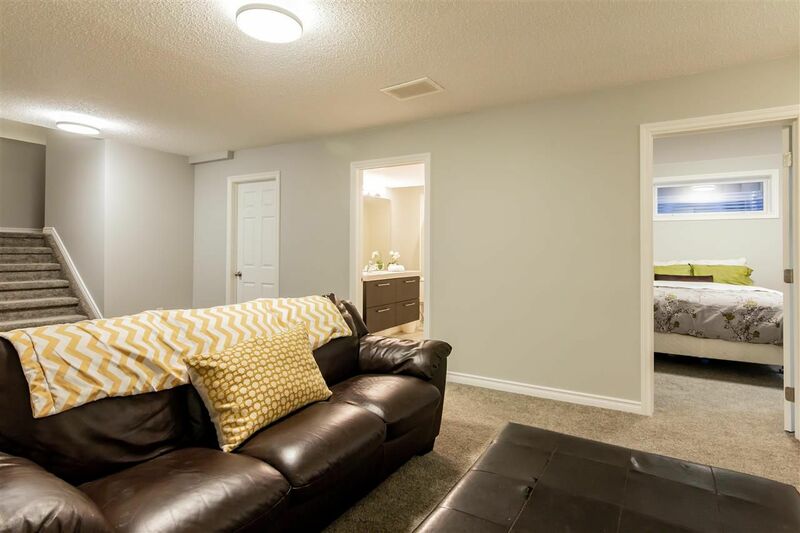 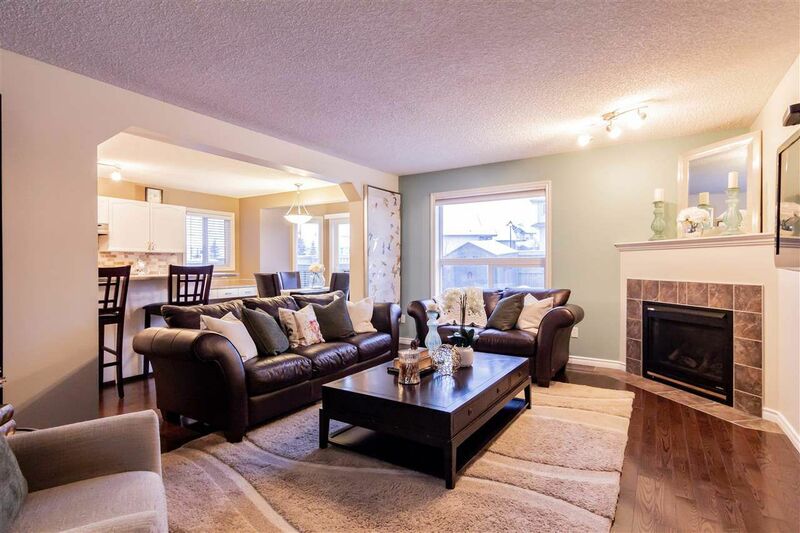 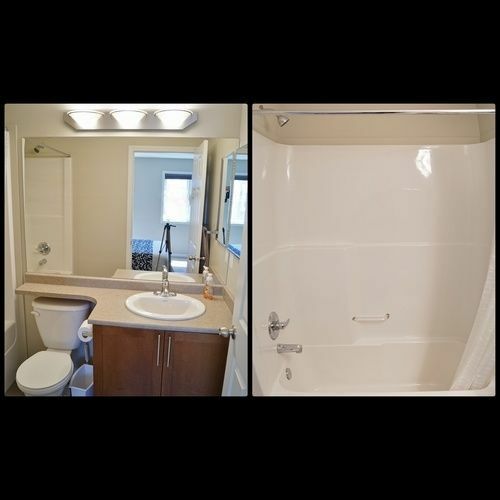 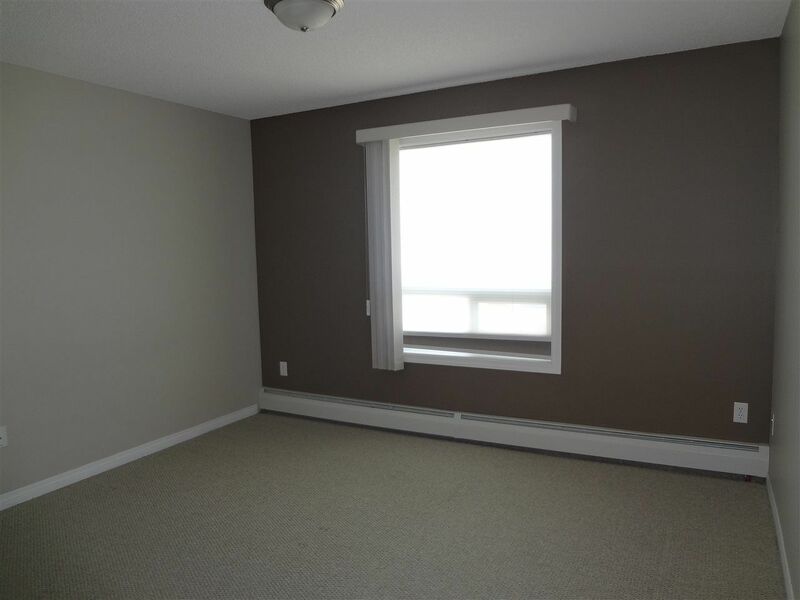 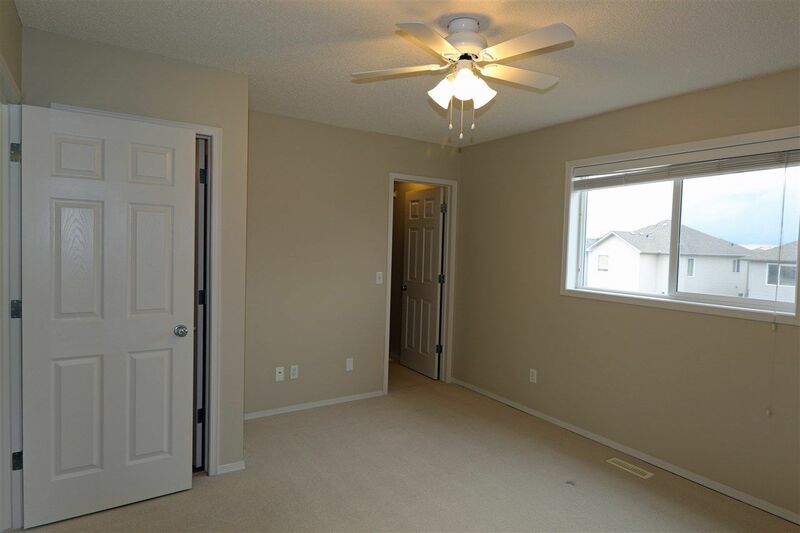 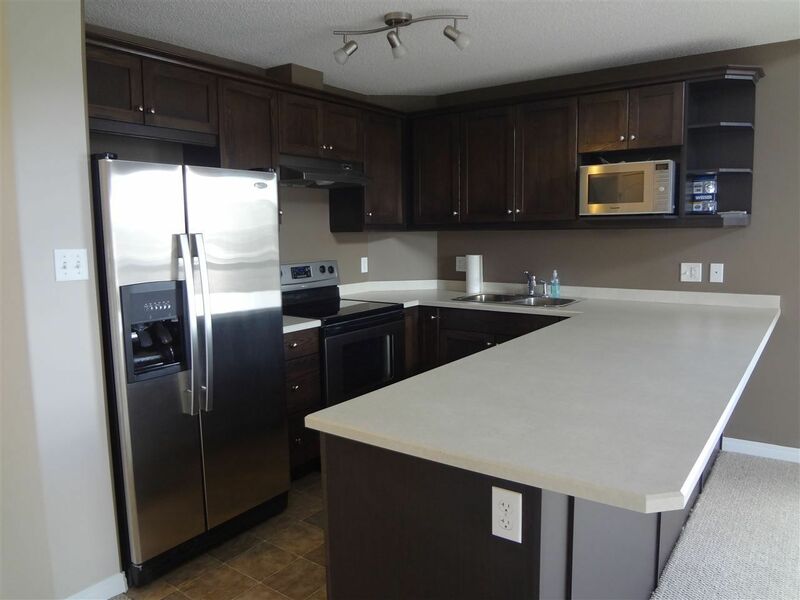 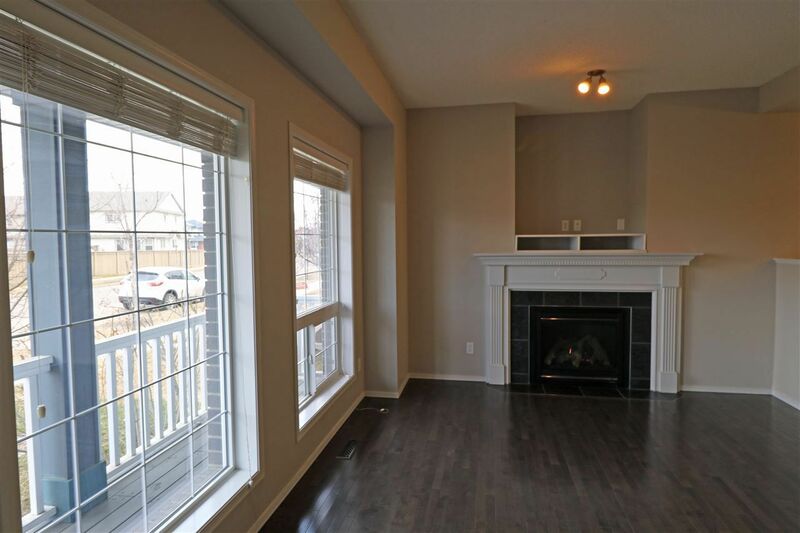 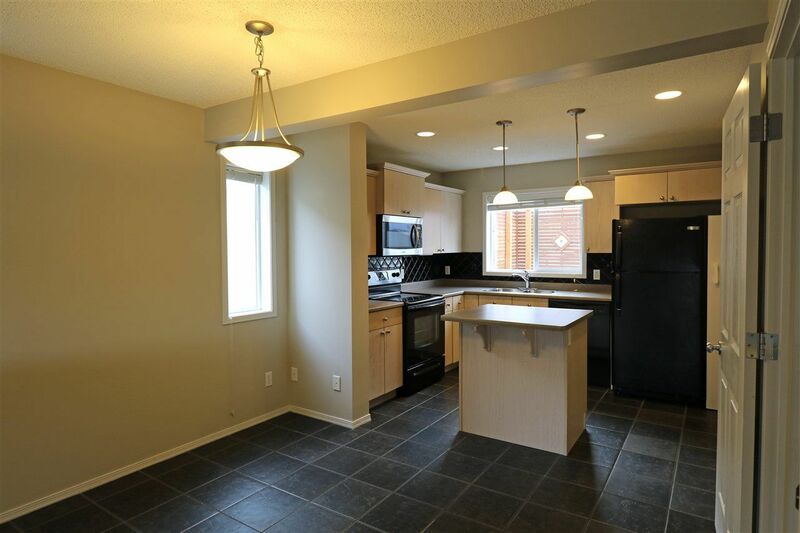 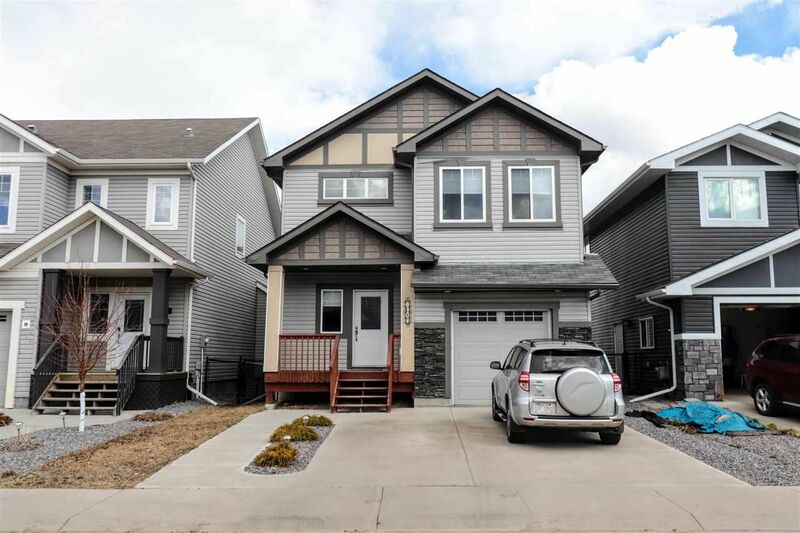 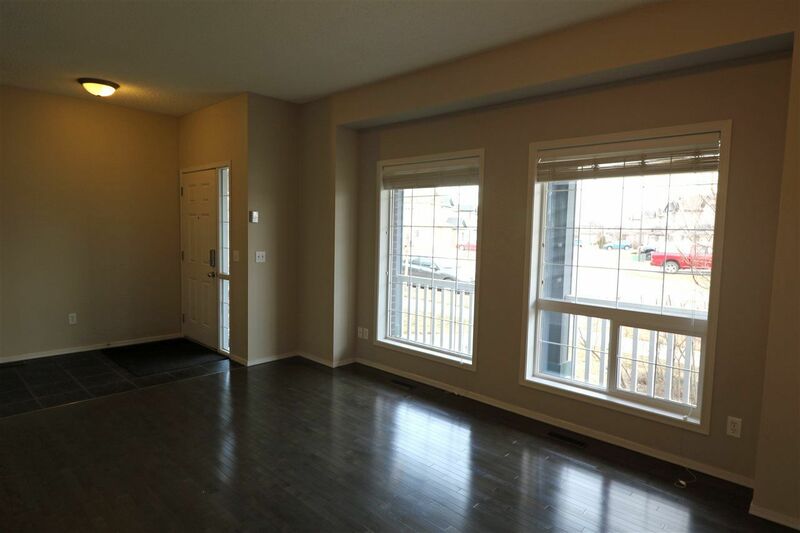 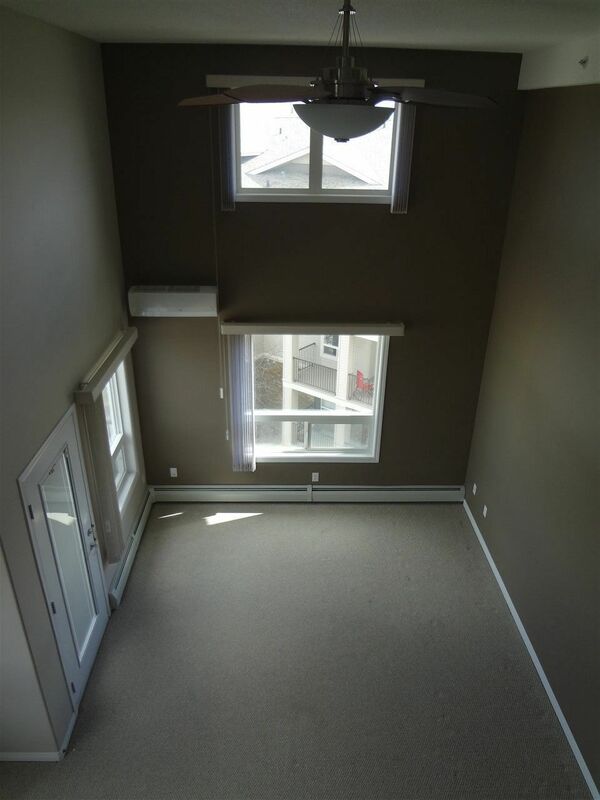 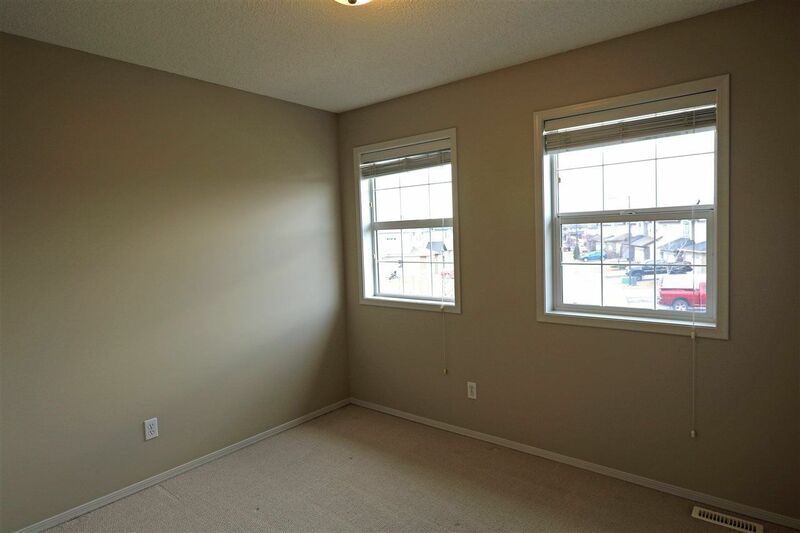 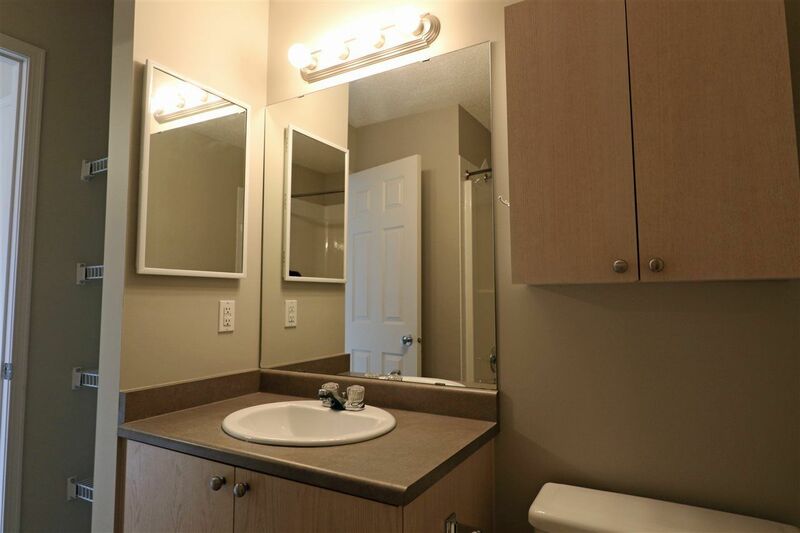 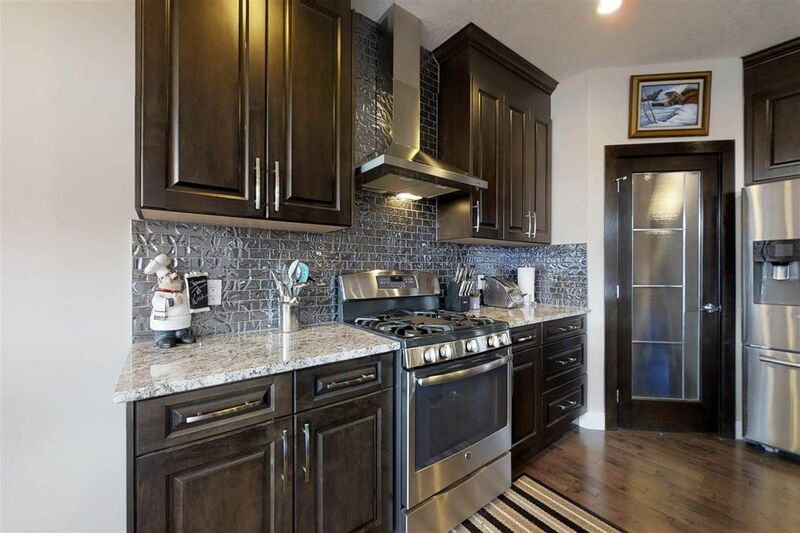 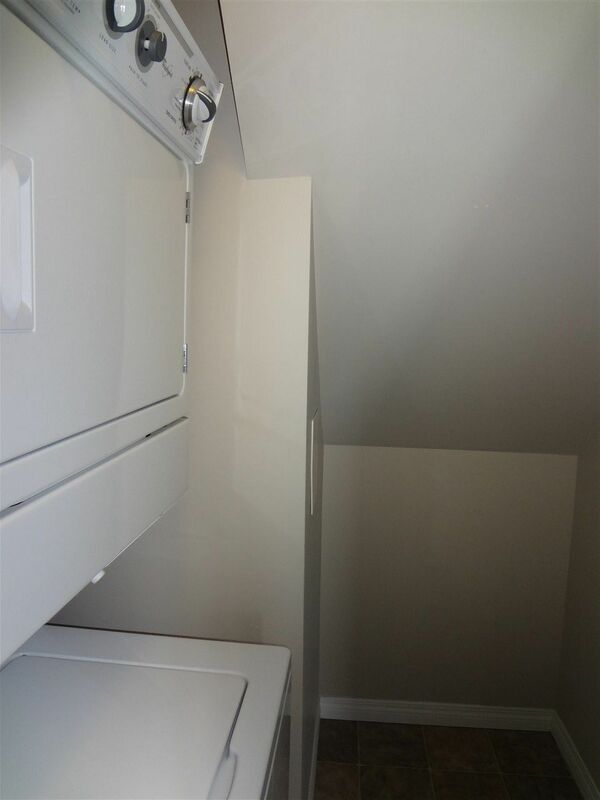 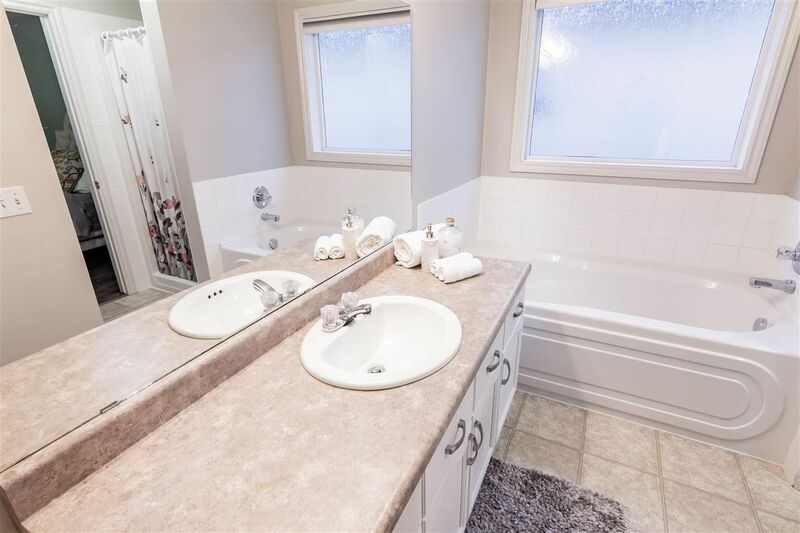 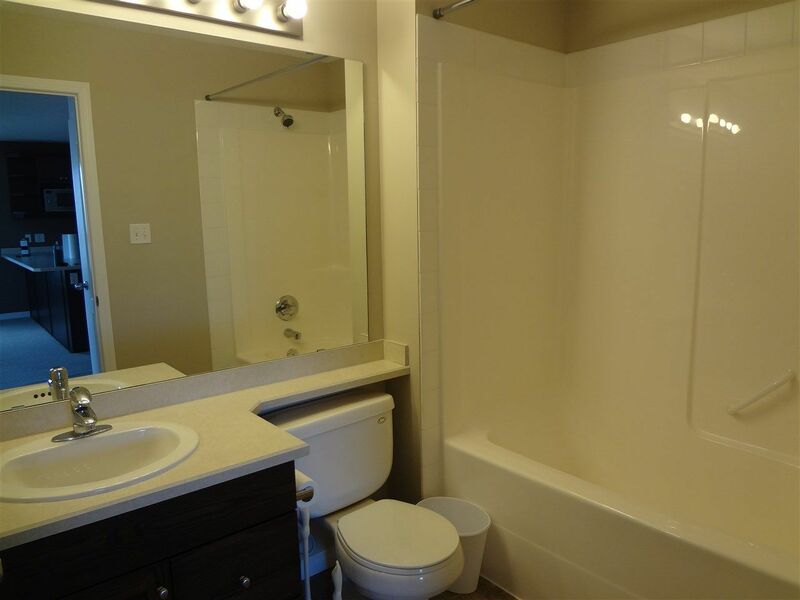 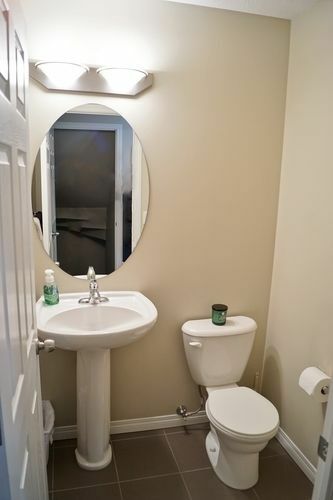 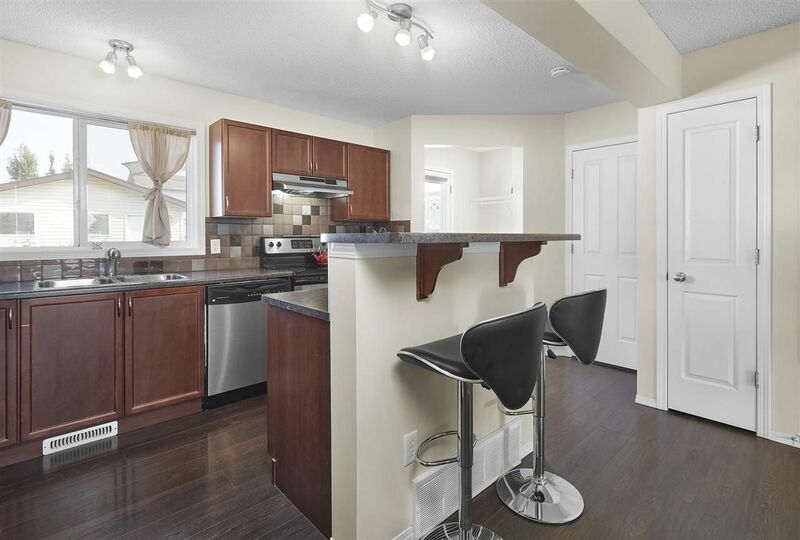 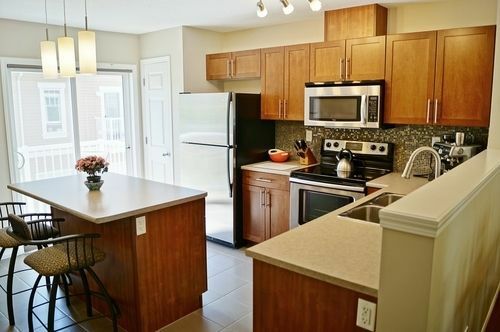 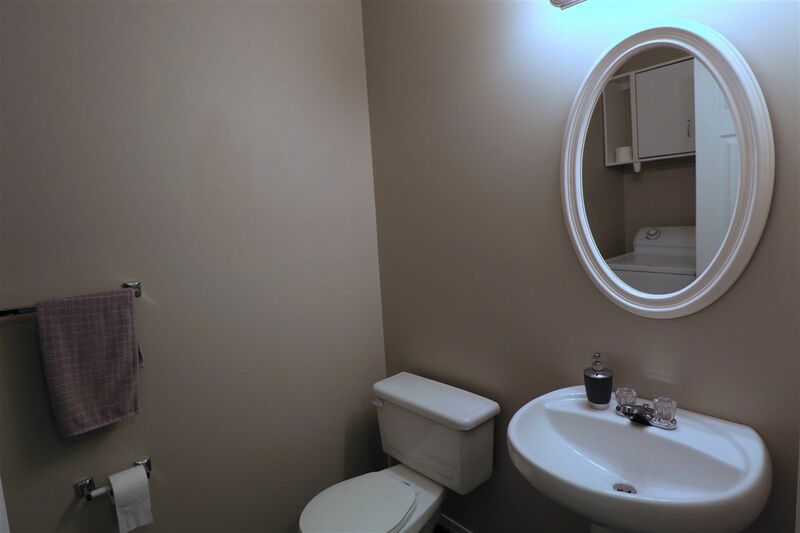 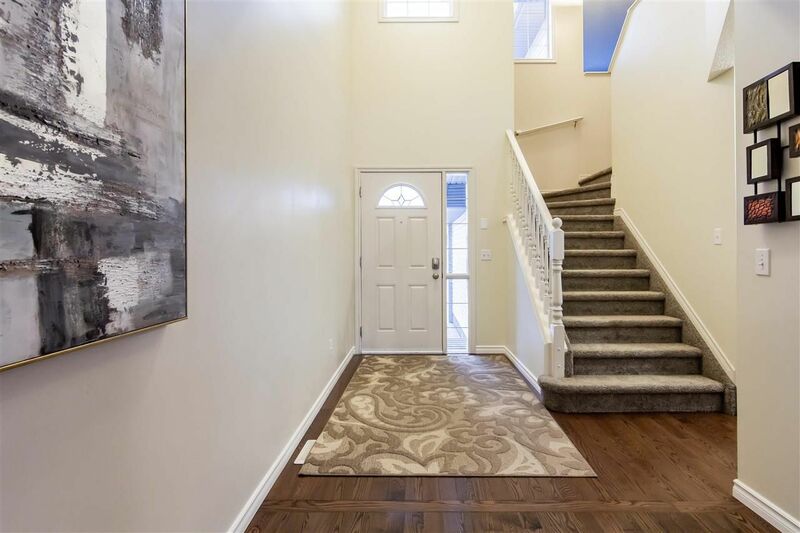 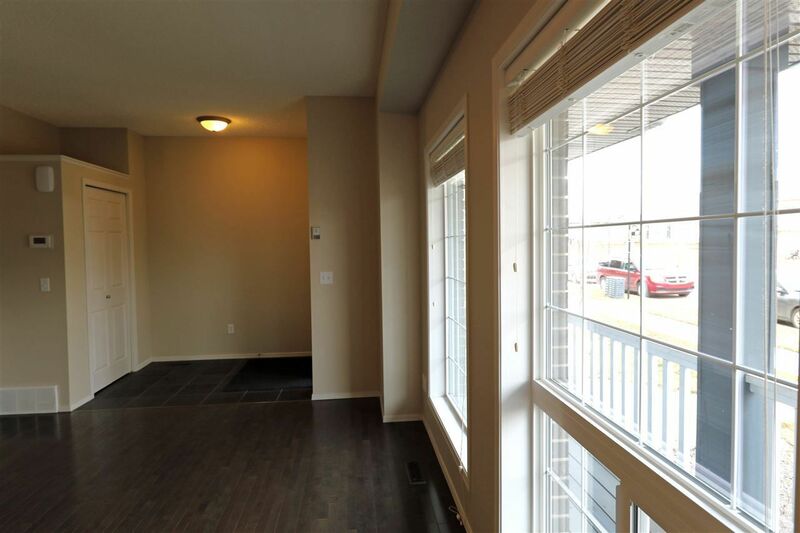 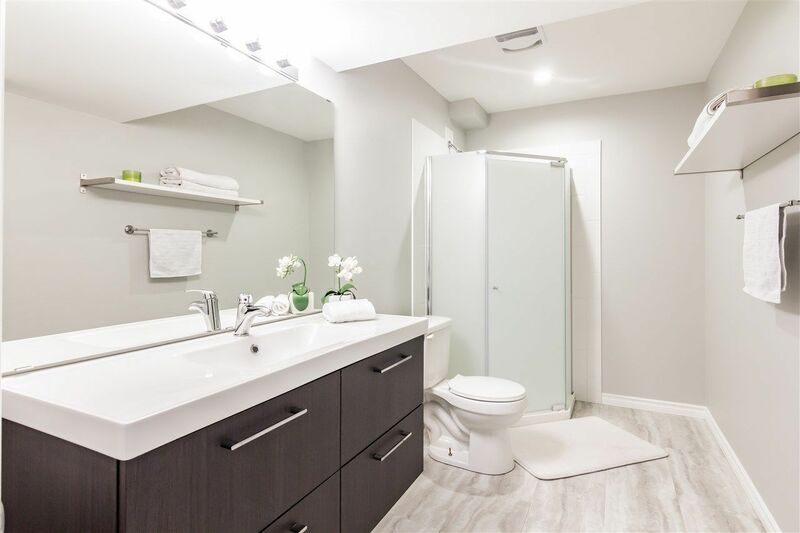 Houses in South Terwillegar range in price from newer duplexes in the 300,000 dollar price range to luxury homes at million dollar price point.South Terwillegar offers several starter detached houses, duplexes and townhouses for first-time buyers. 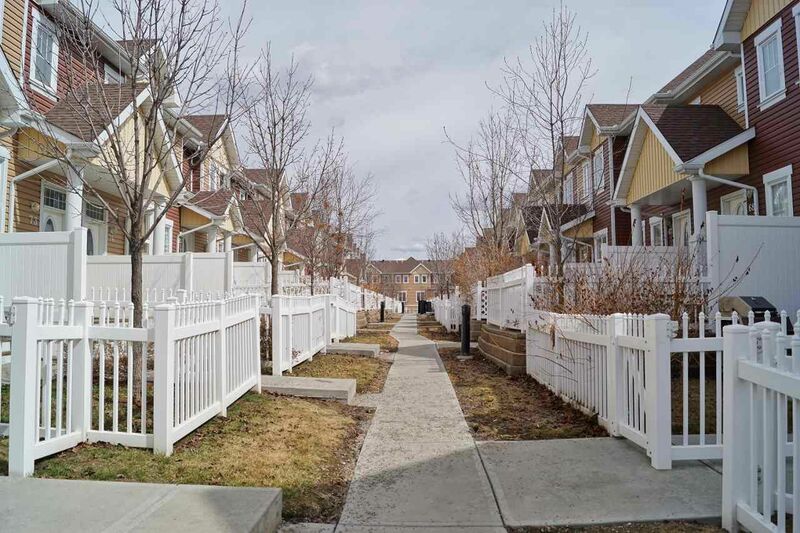 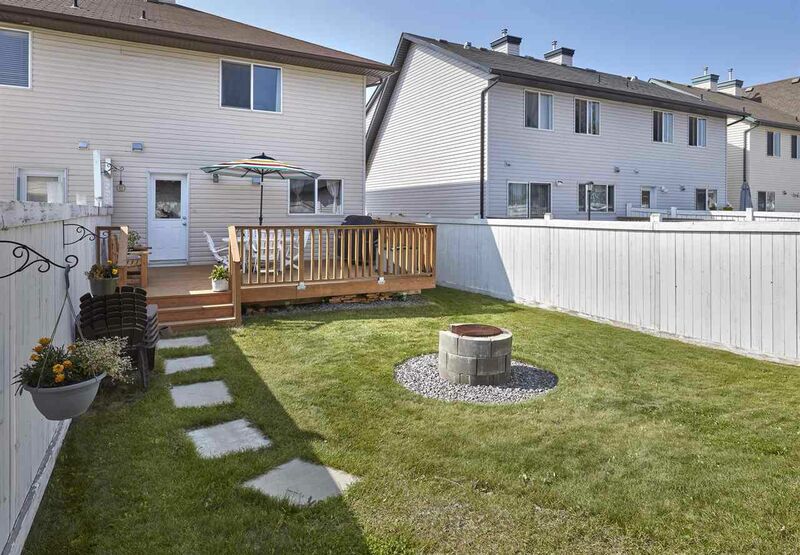 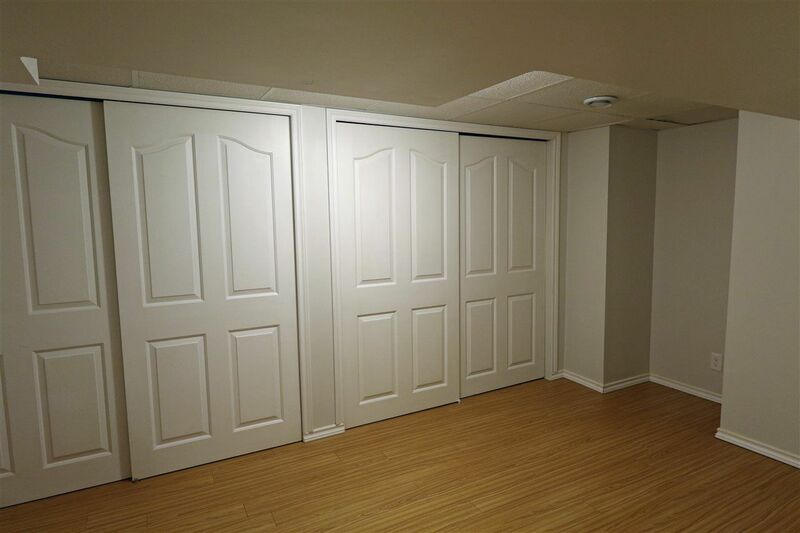 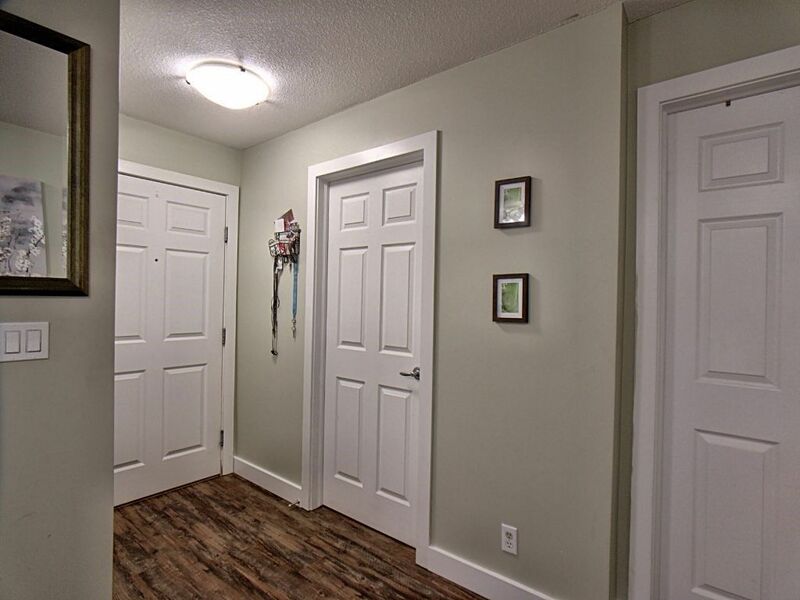 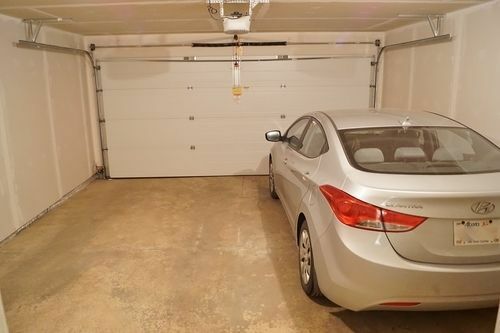 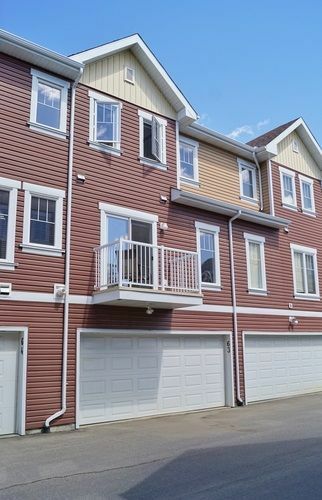 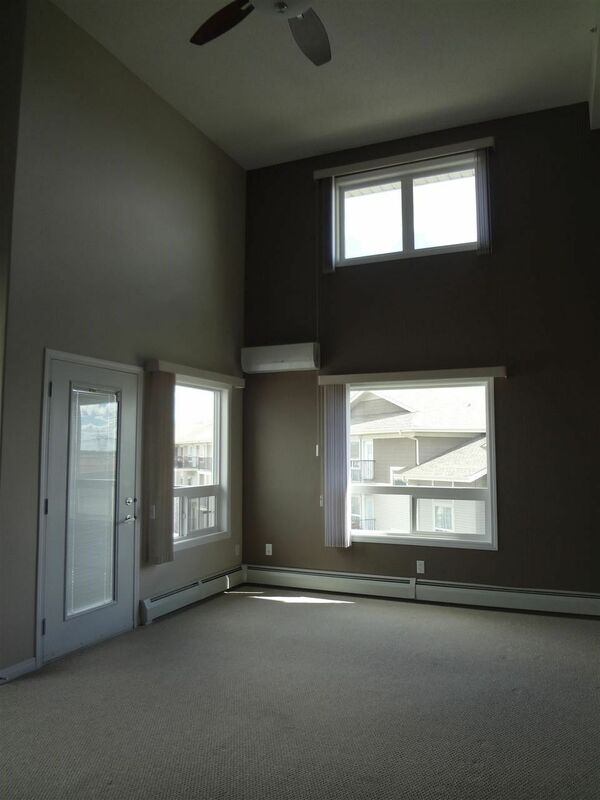 Several condominiums in South Terwillegar feature Mosic style townhouses with double attached garages. 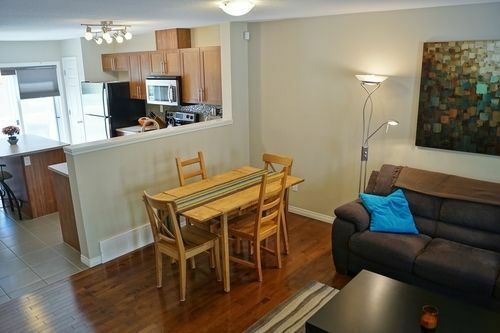 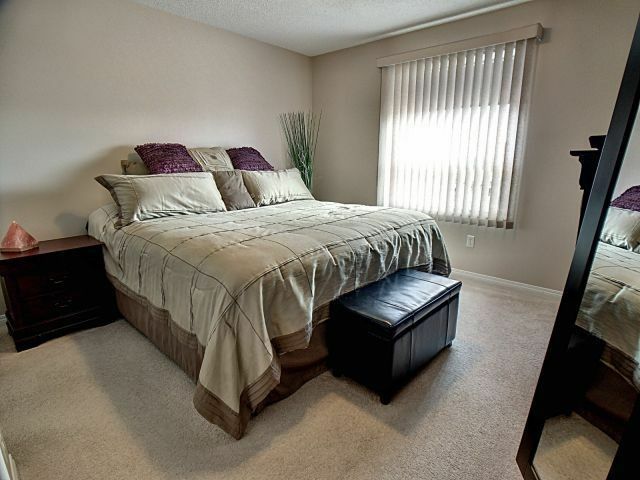 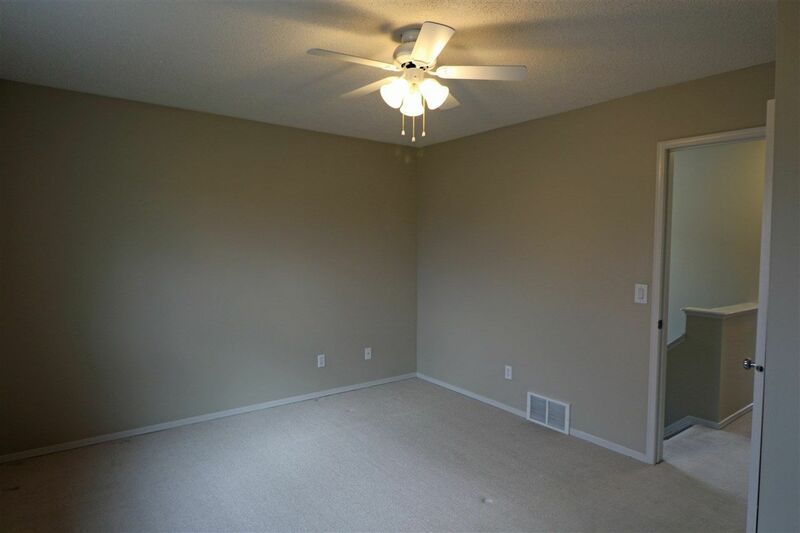 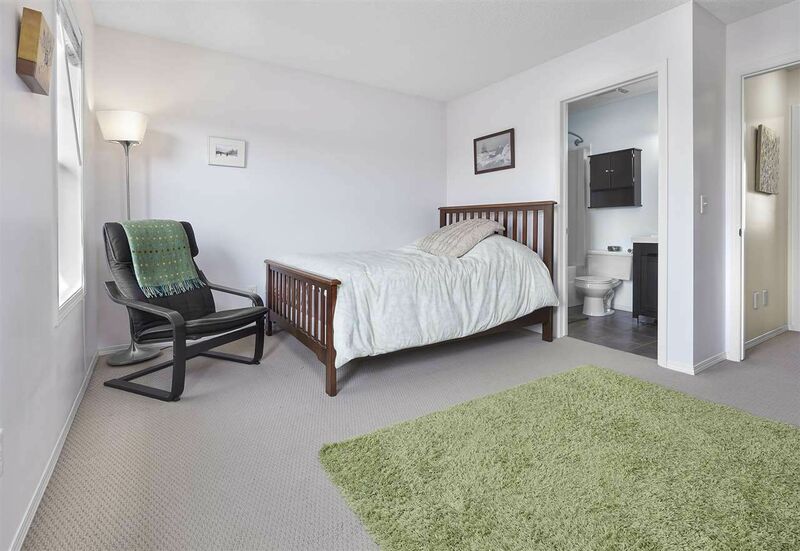 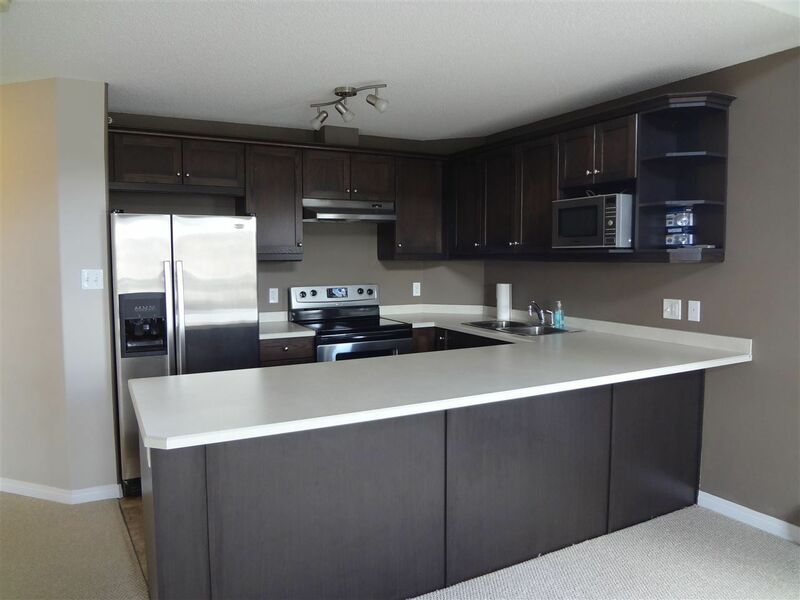 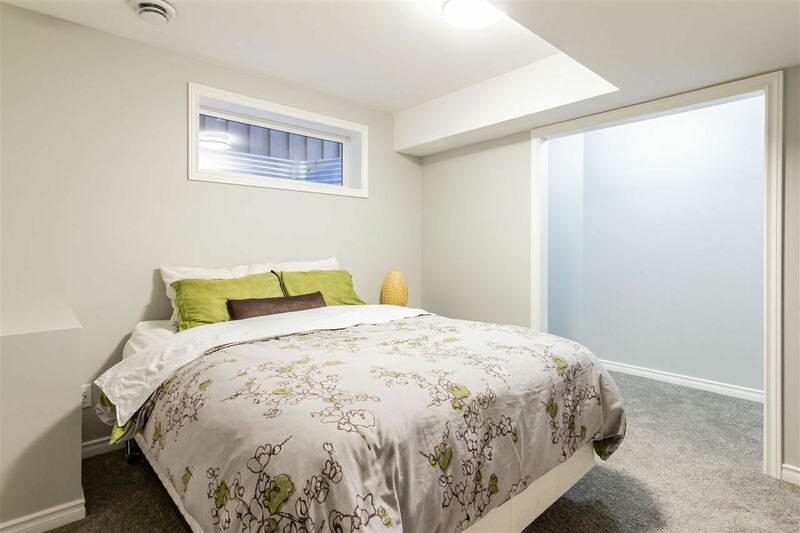 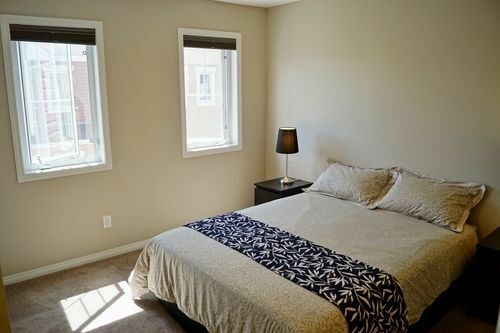 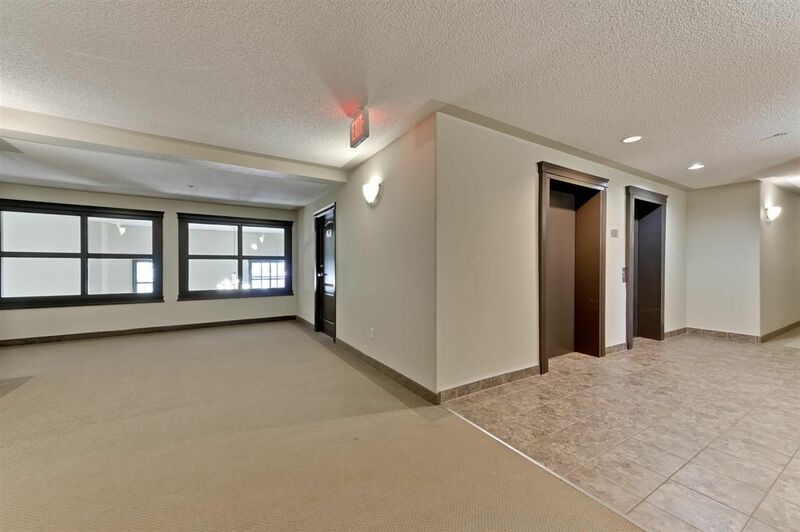 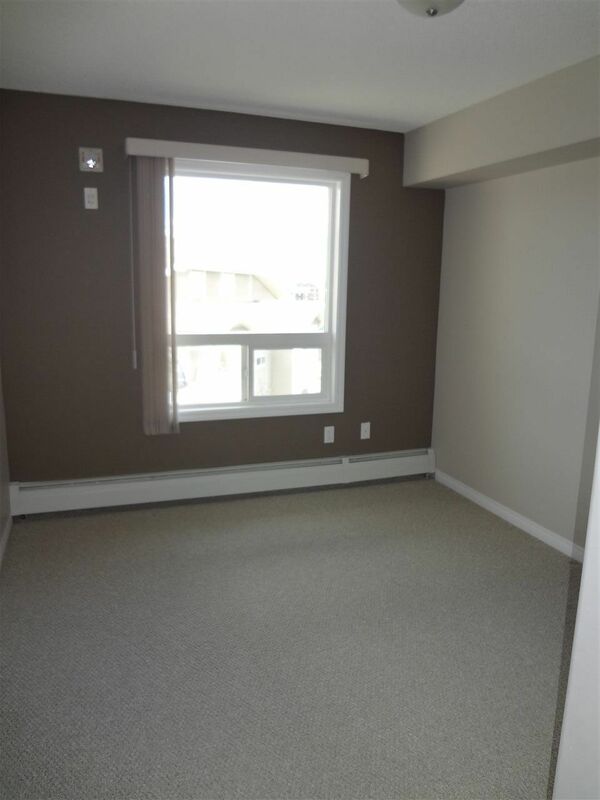 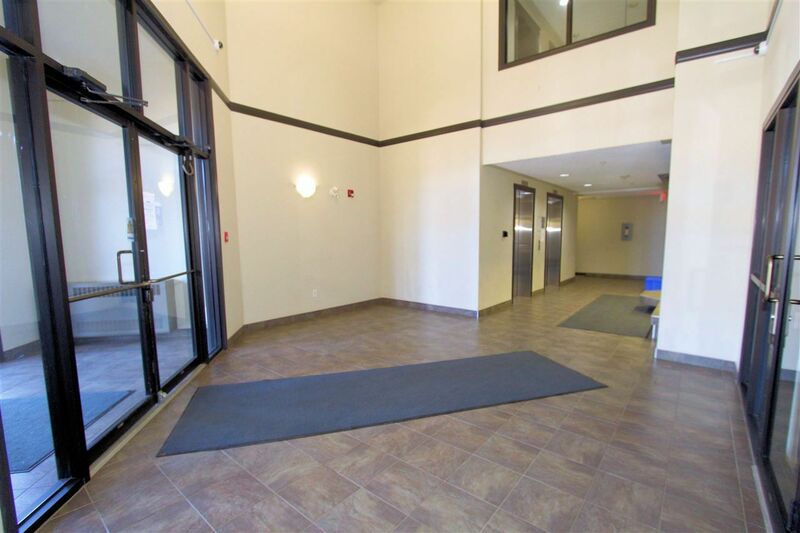 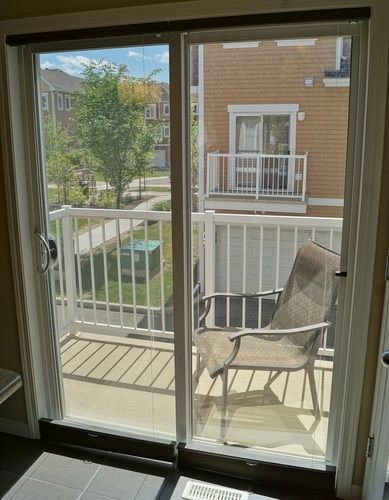 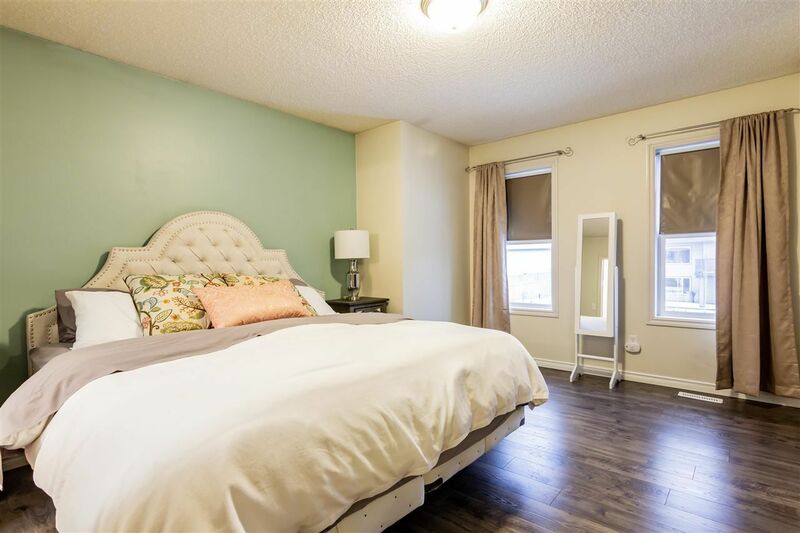 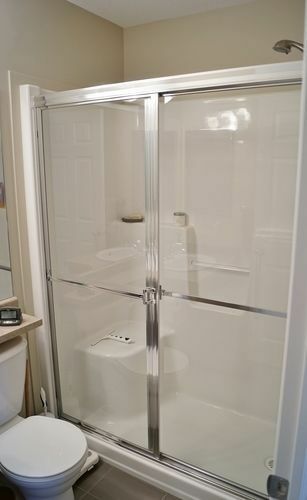 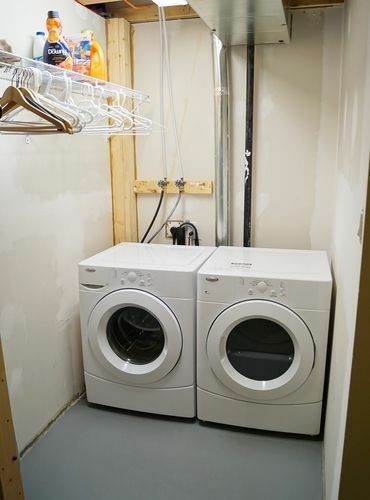 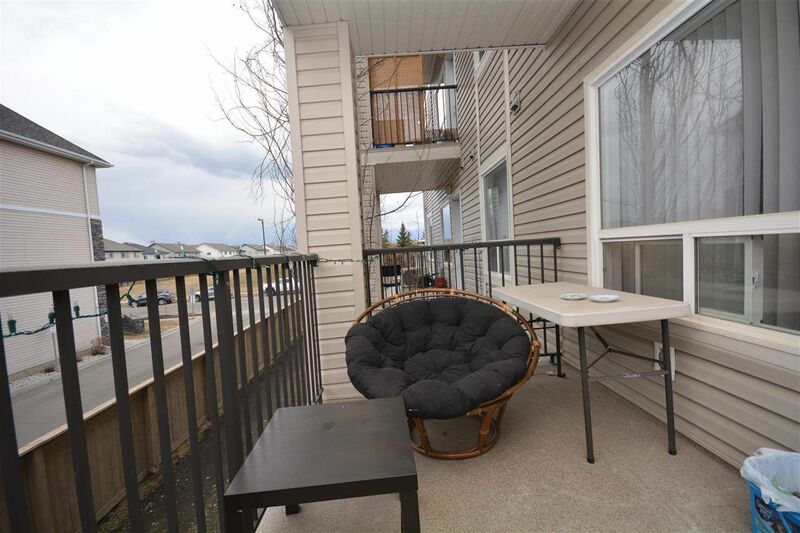 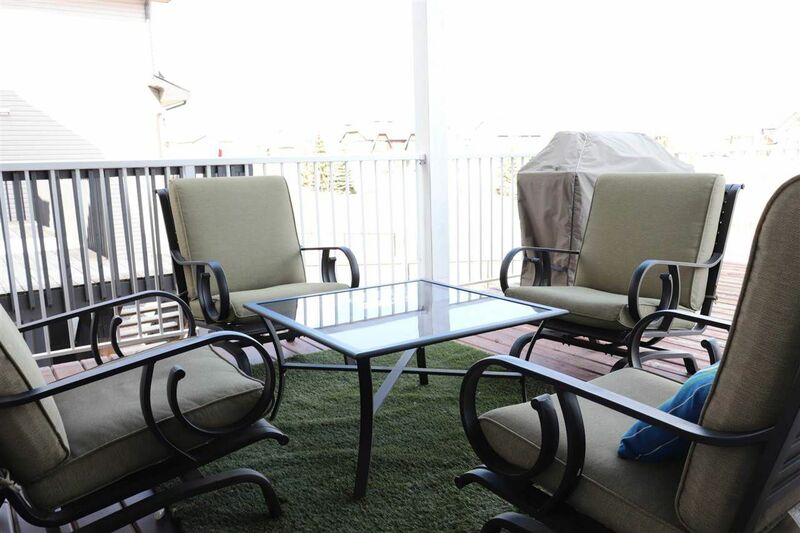 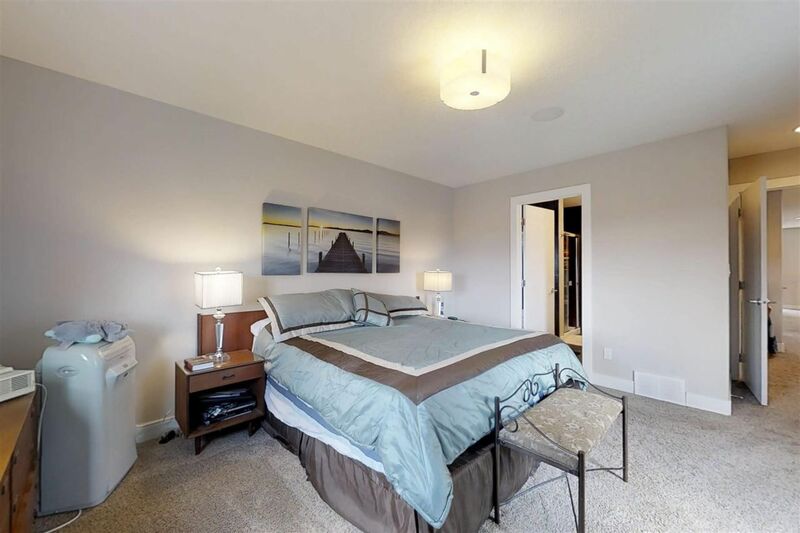 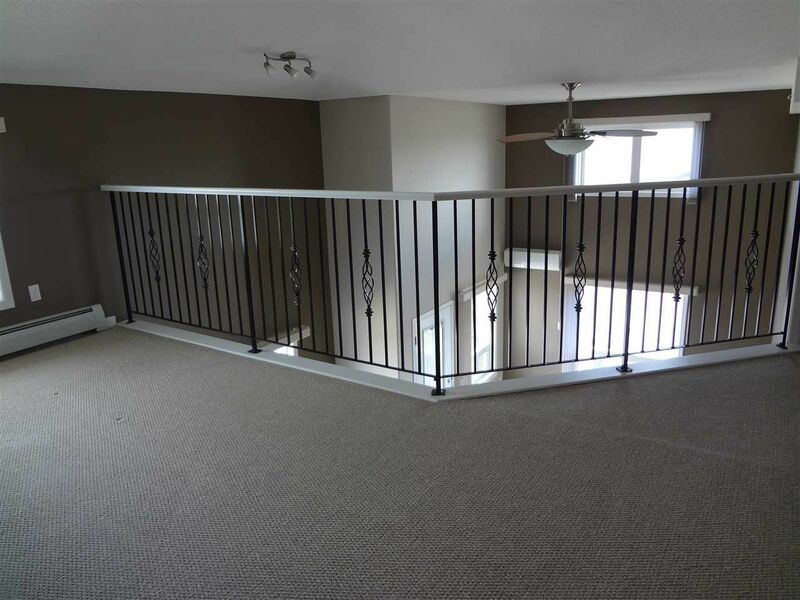 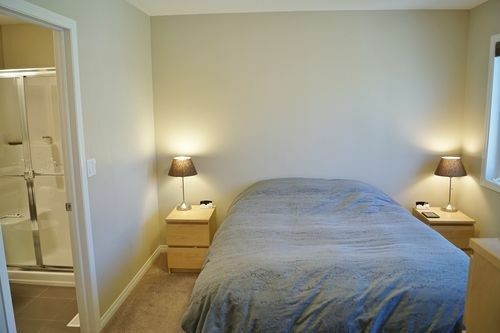 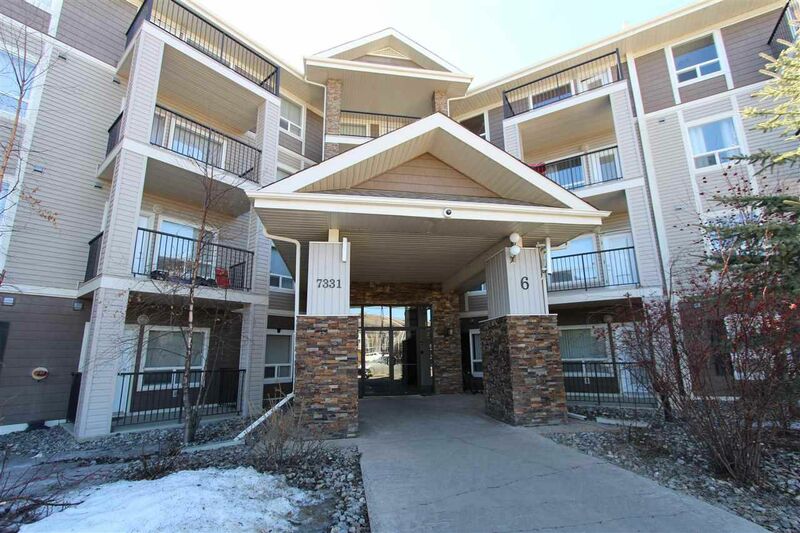 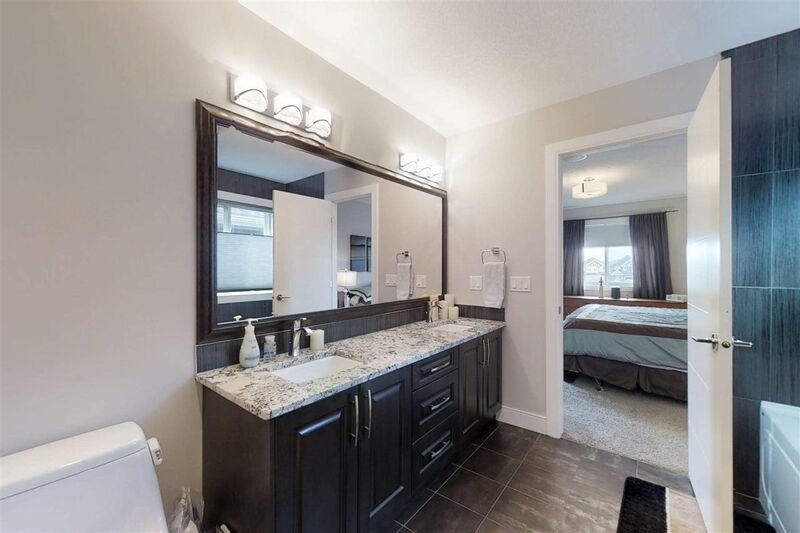 Condominium complexes in South Terwillegar include Brindavan Estates, Mosaic Encore, Mosaic Towne Square, Park Place South Terwillegar with vaulted ceilings, Sandlewood Place, Terasun Garden and the new Terwillegar inspirations at 840 156 Street Edmonton. 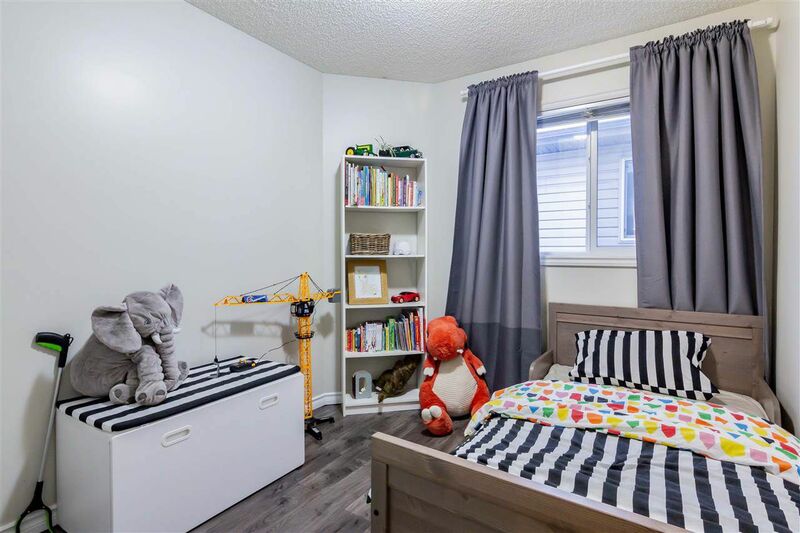 Nearby schools include Esther Starkman, Monsignor William Irwin Catholic School and the very popular TaeGeuk Taekwondo Canada South School. 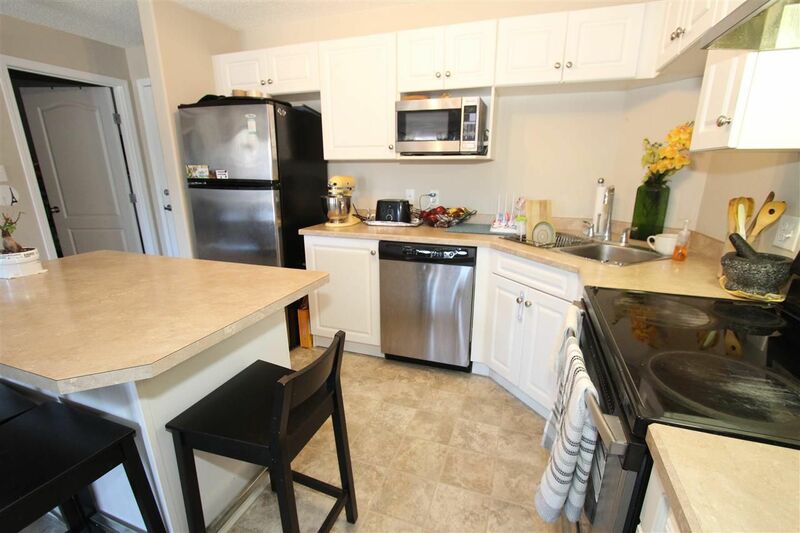 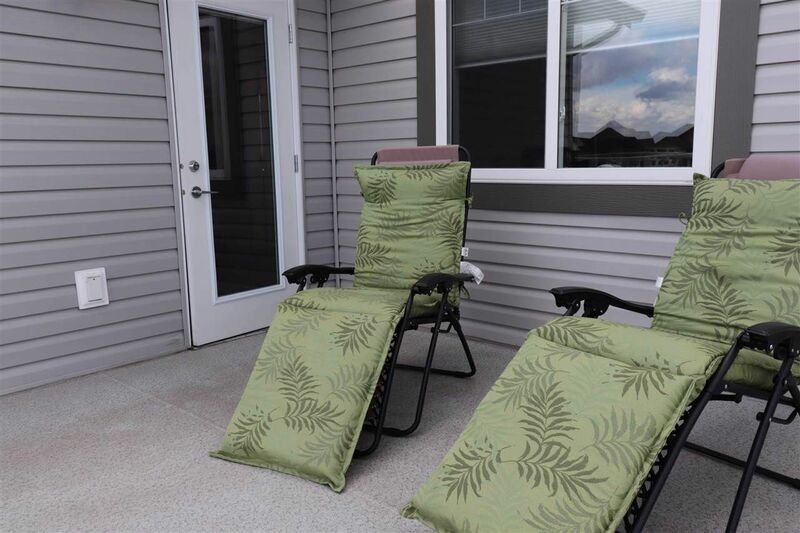 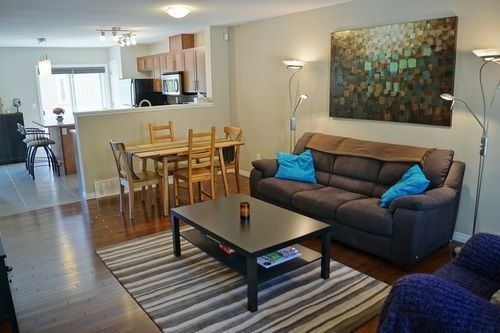 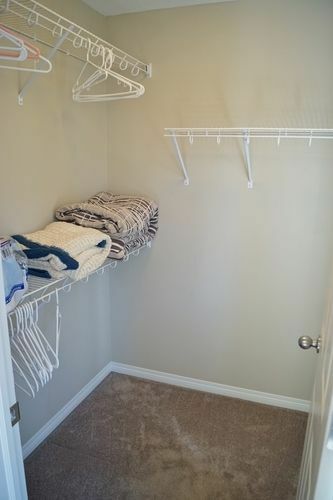 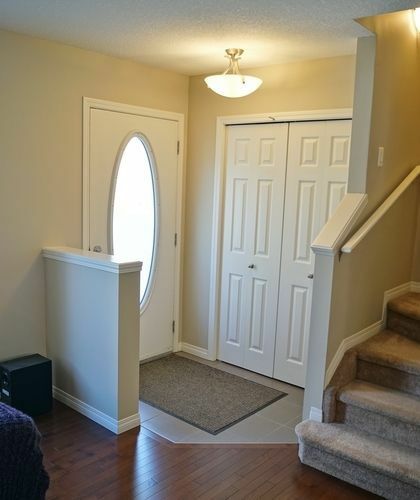 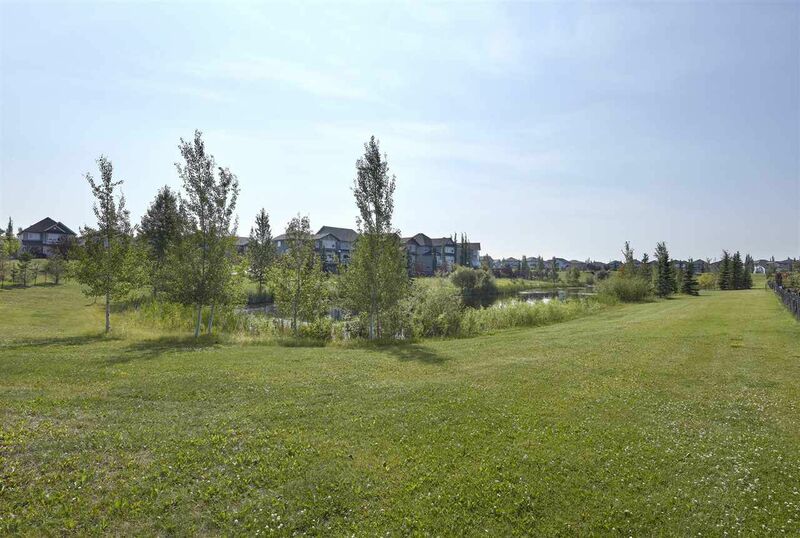 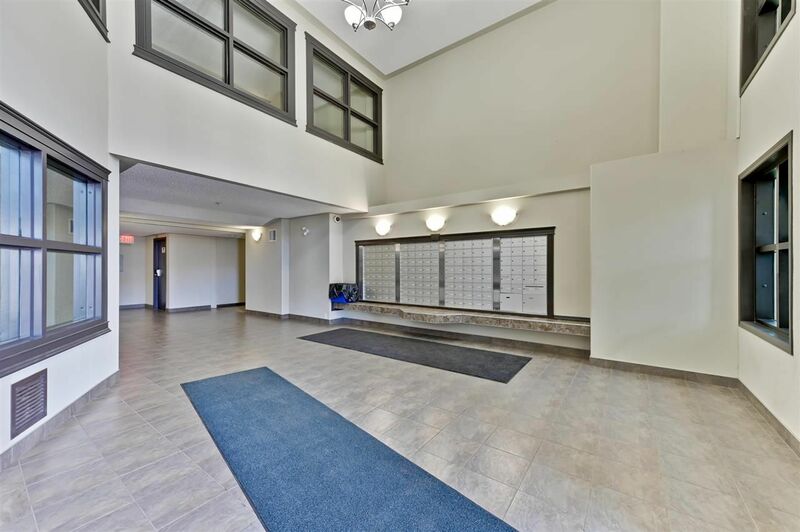 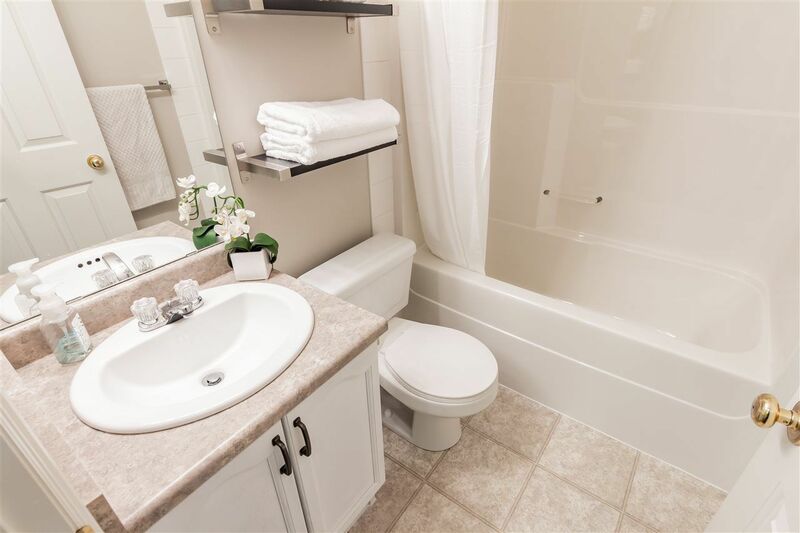 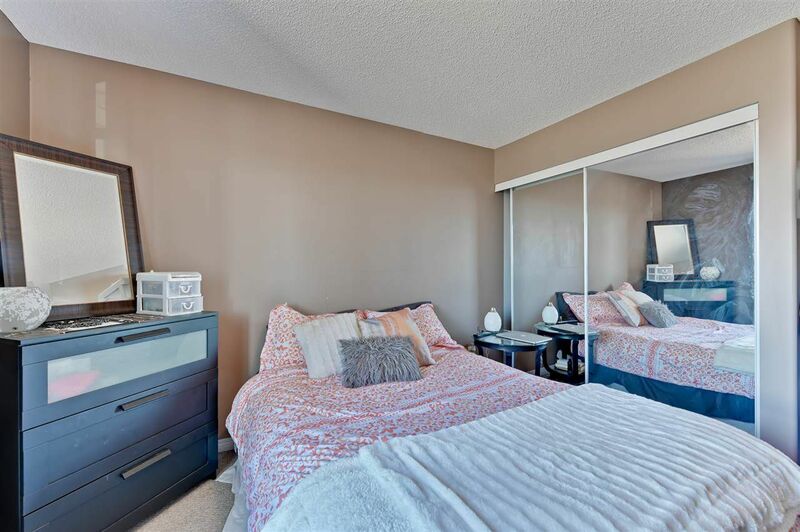 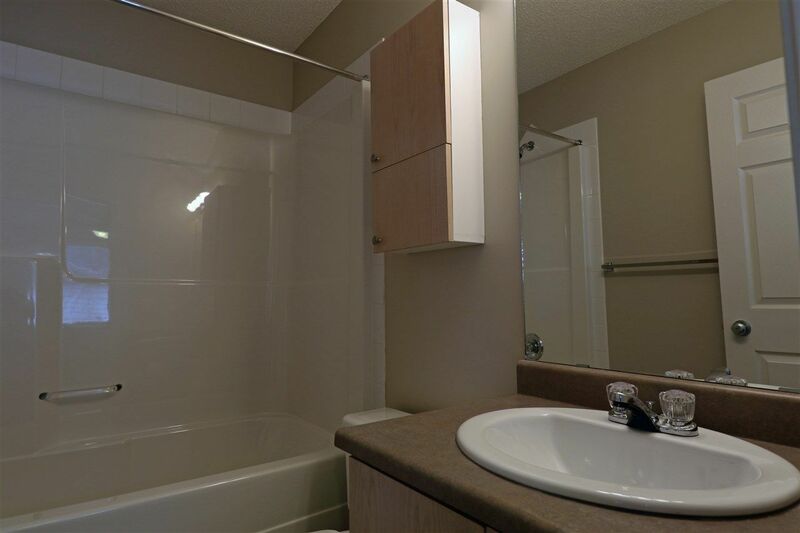 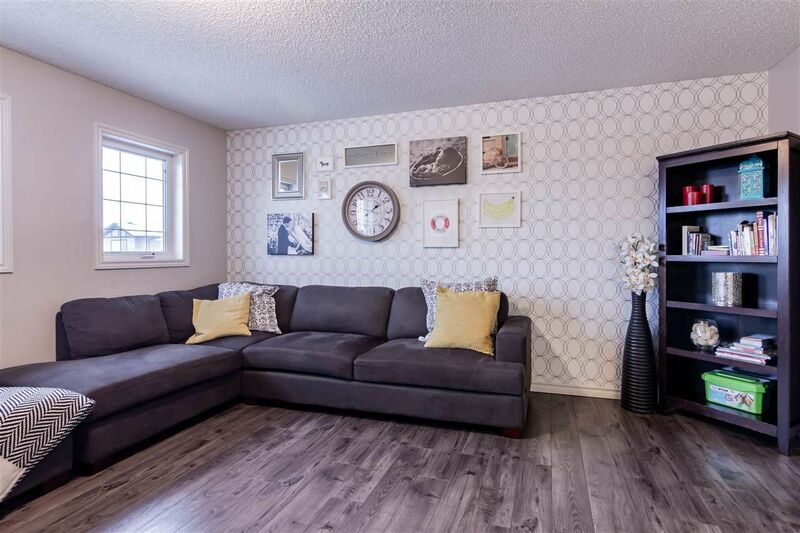 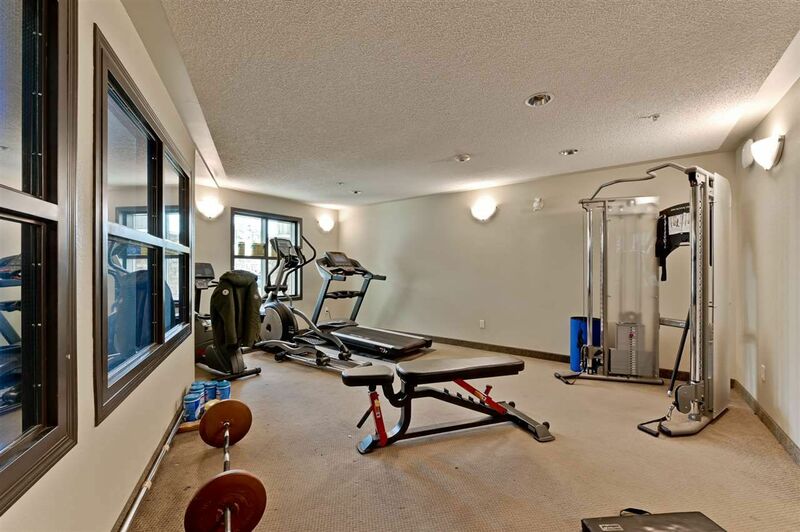 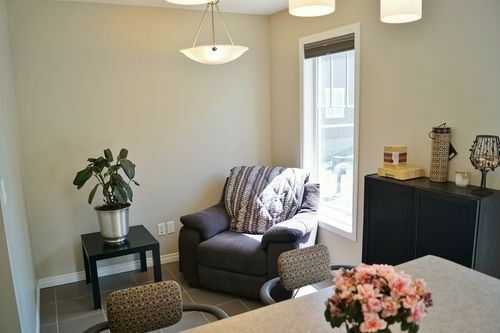 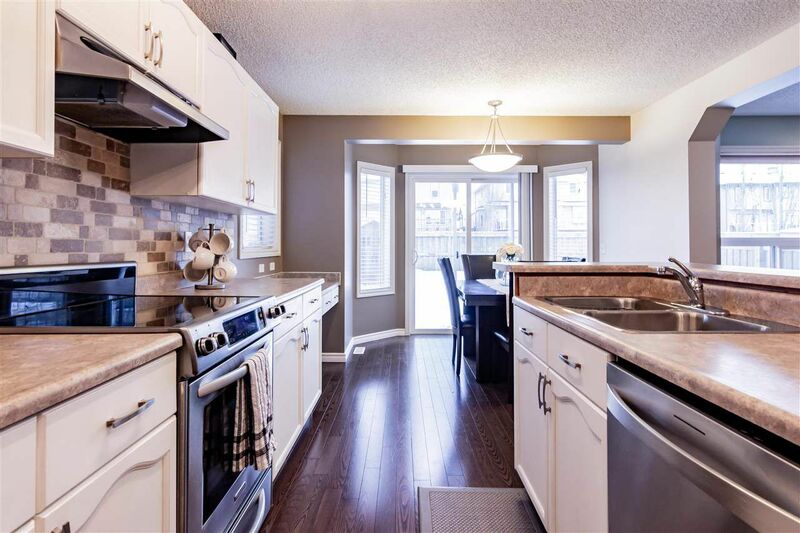 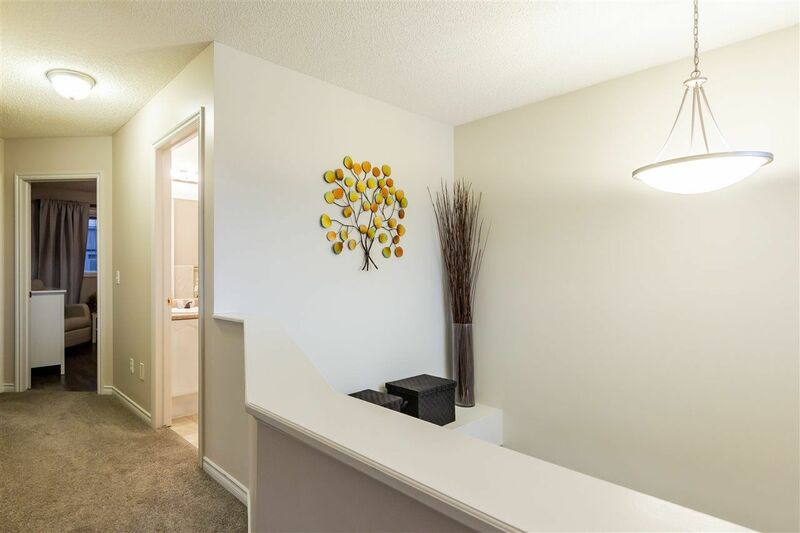 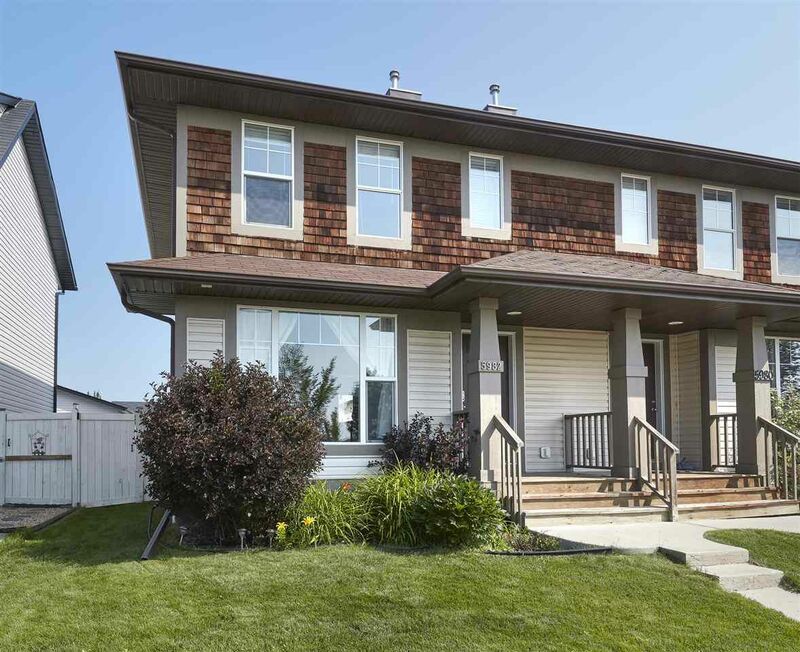 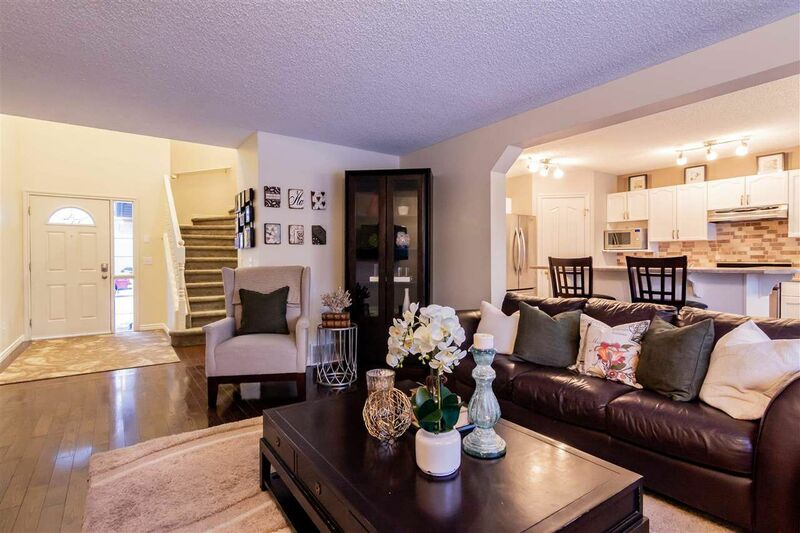 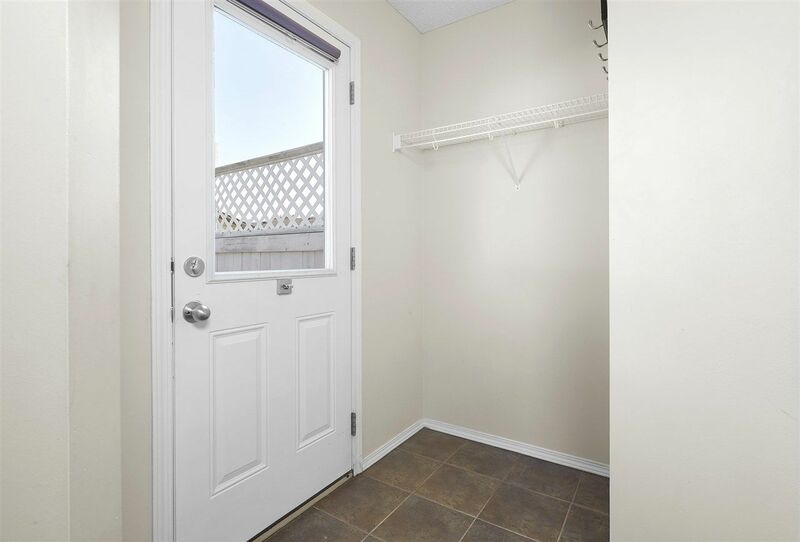 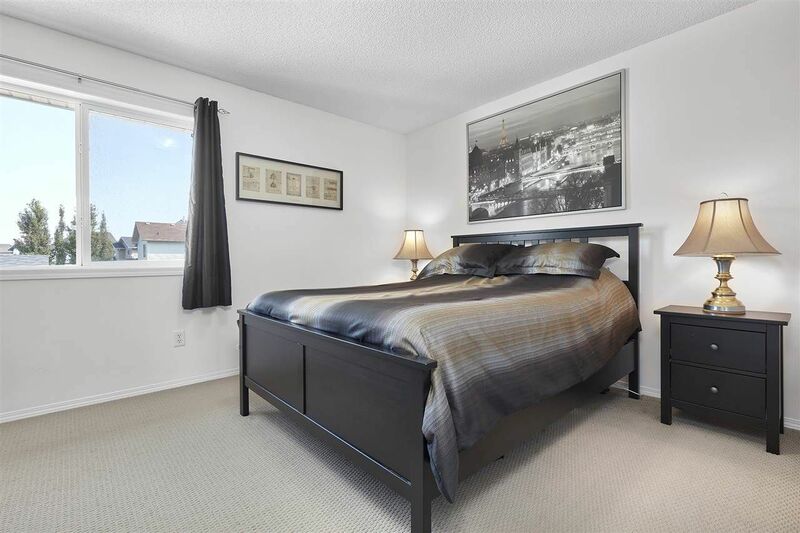 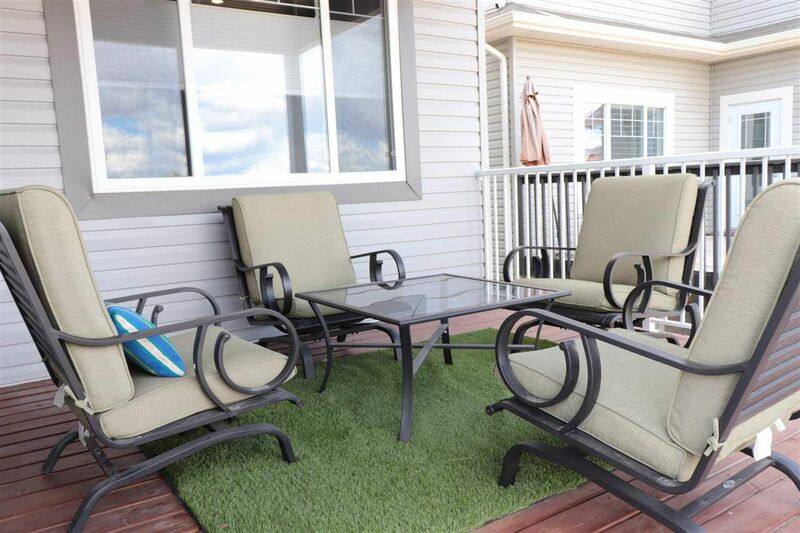 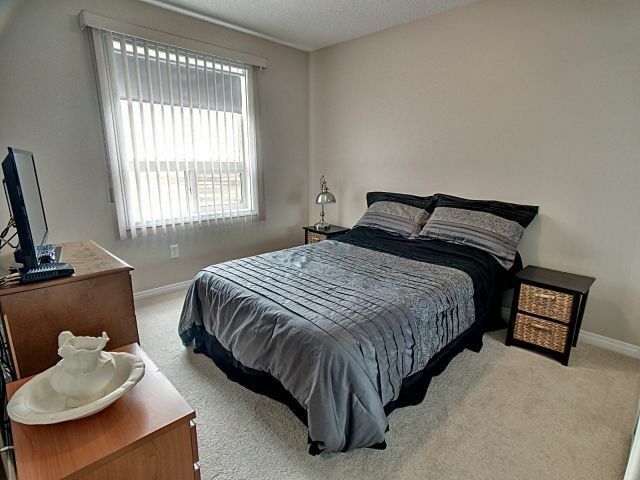 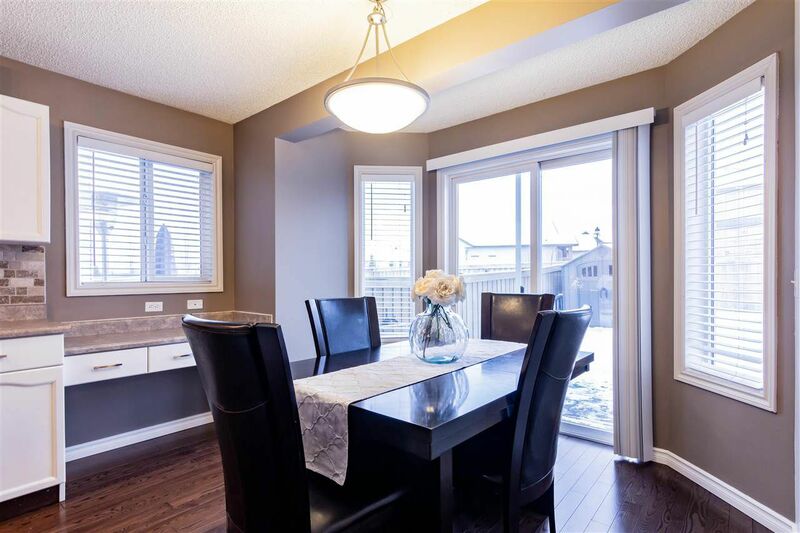 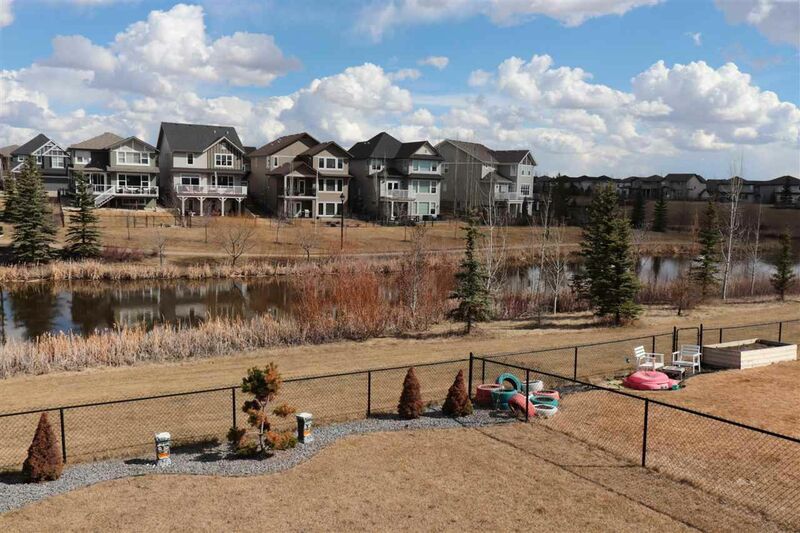 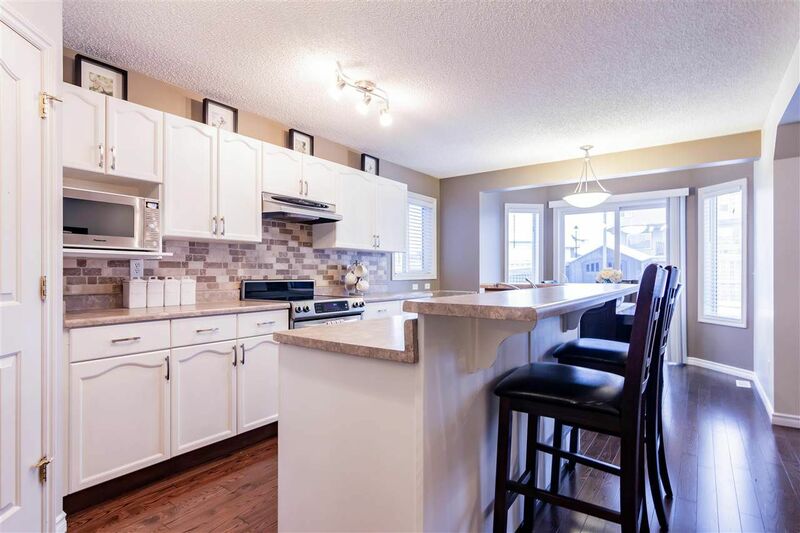 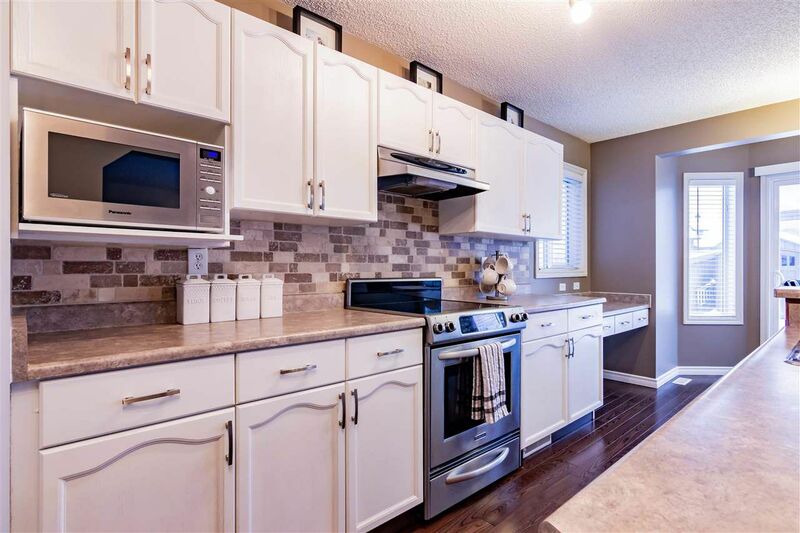 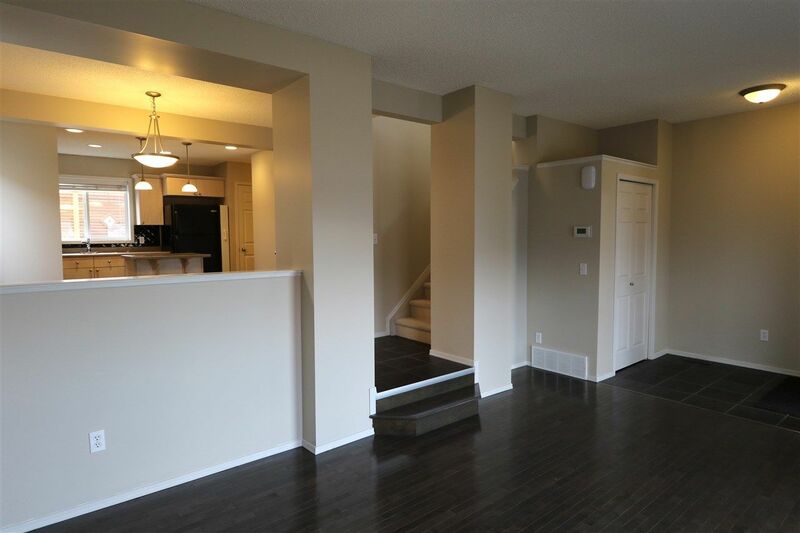 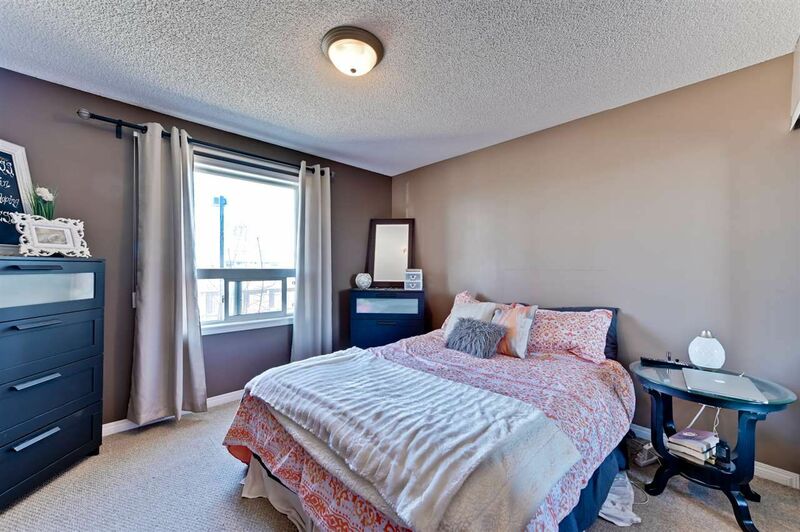 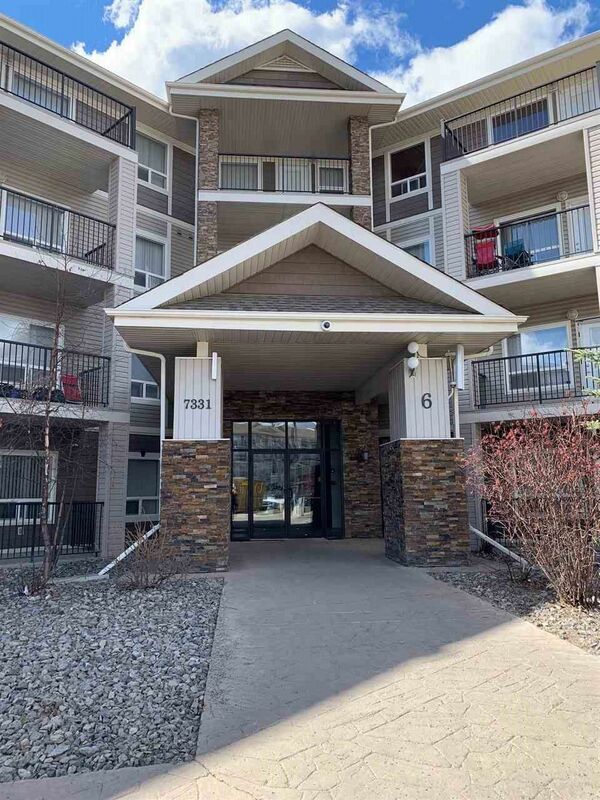 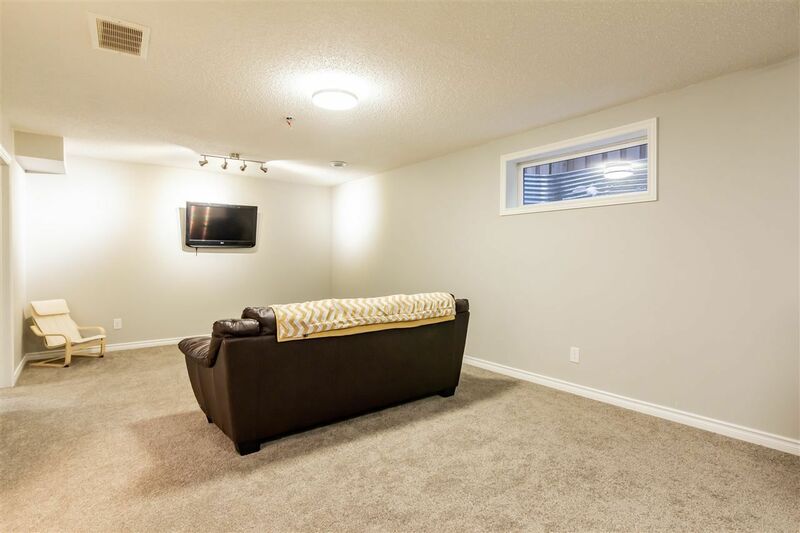 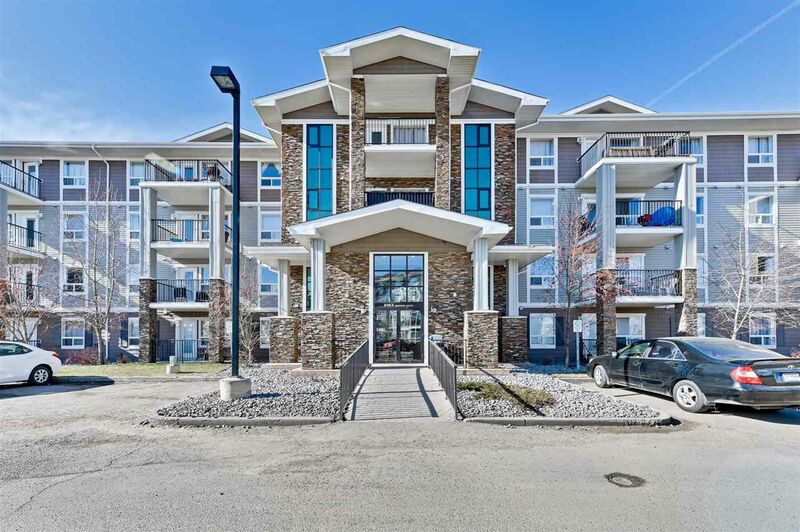 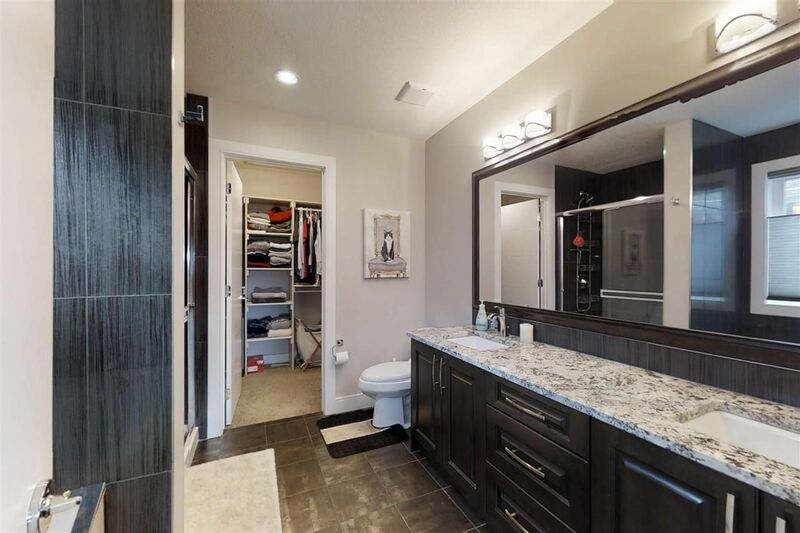 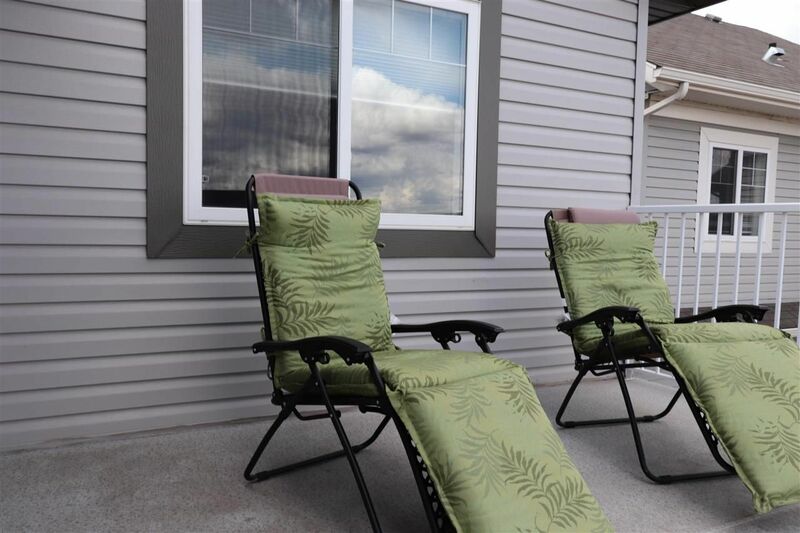 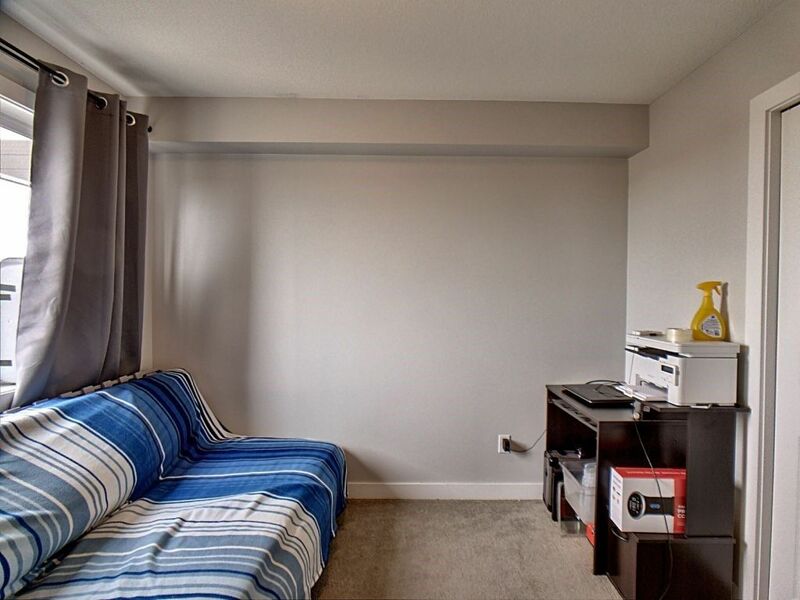 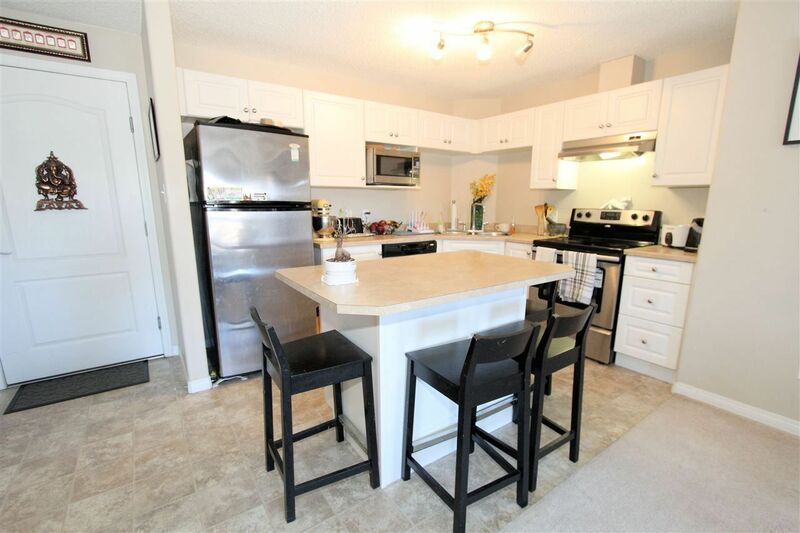 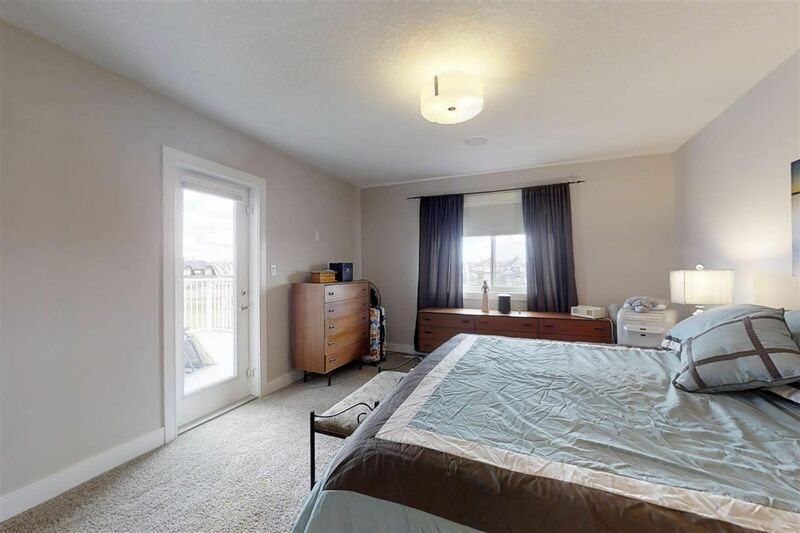 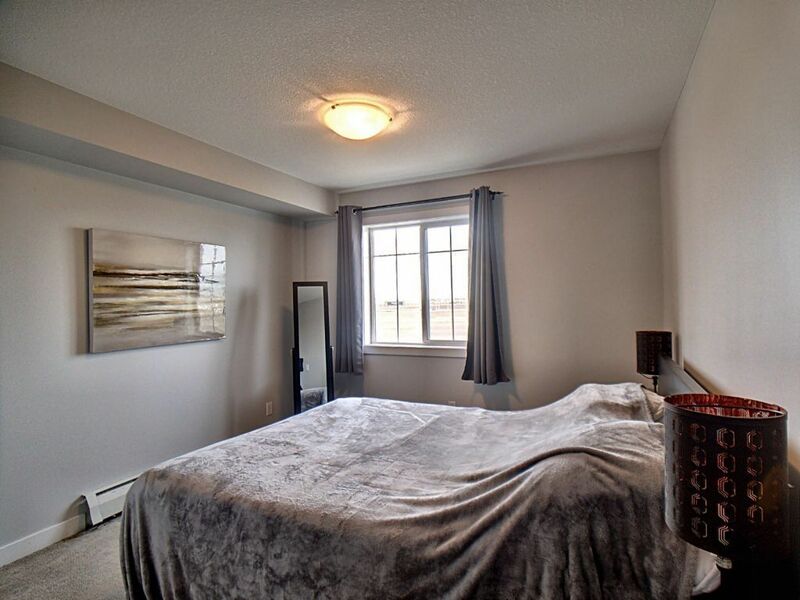 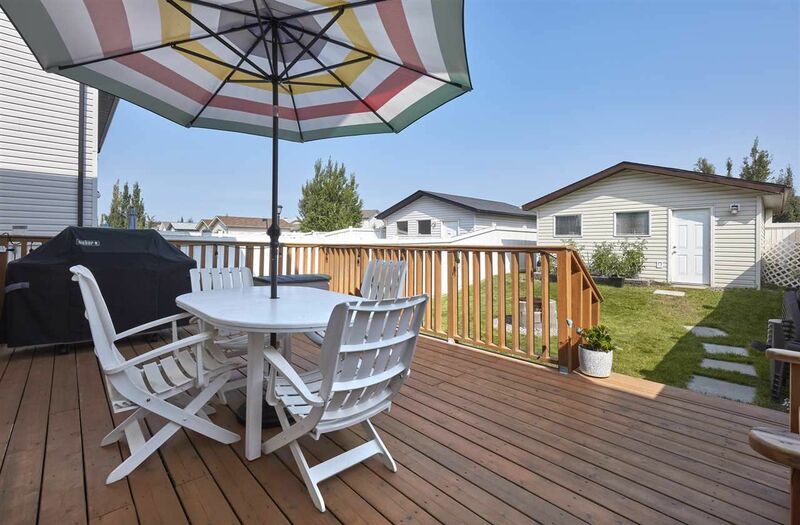 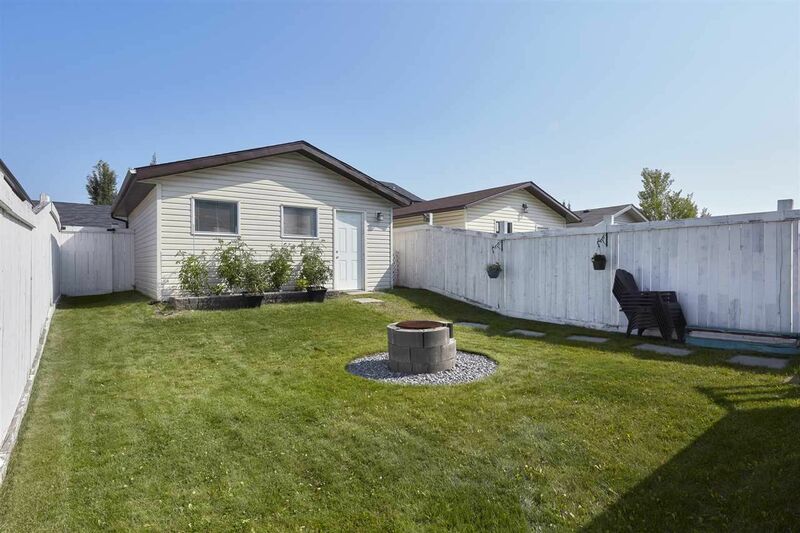 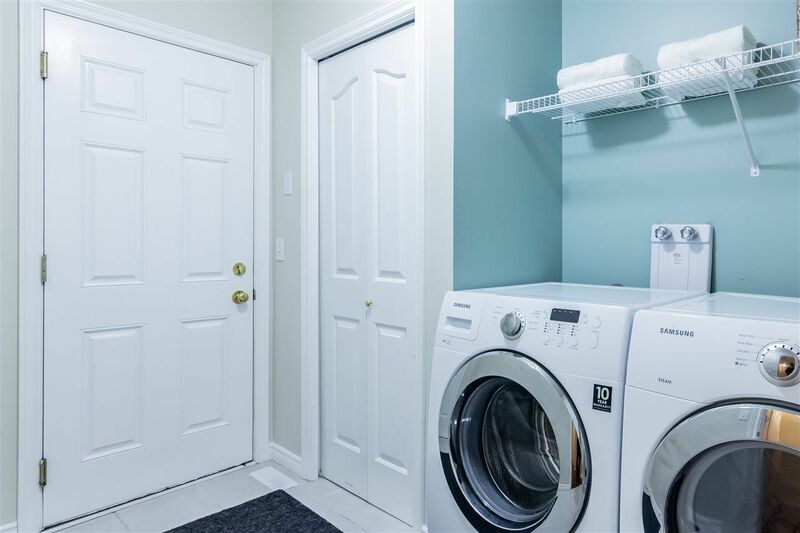 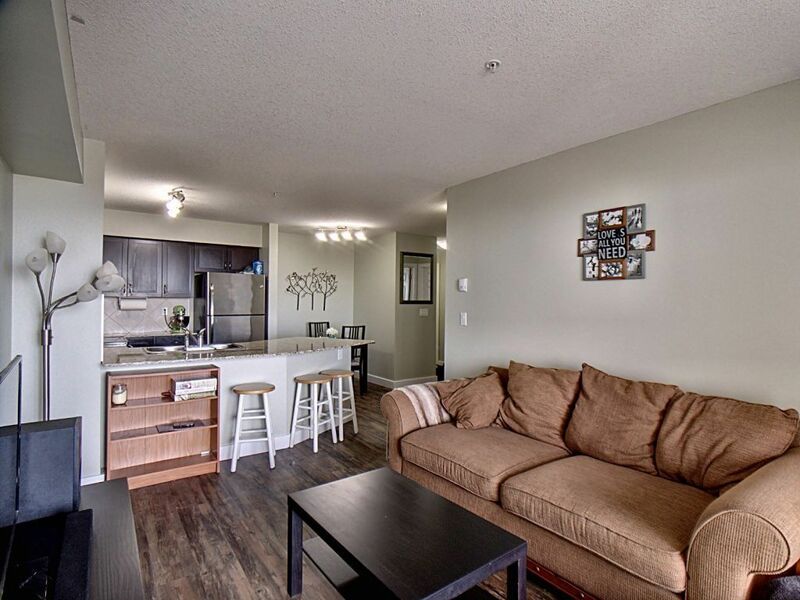 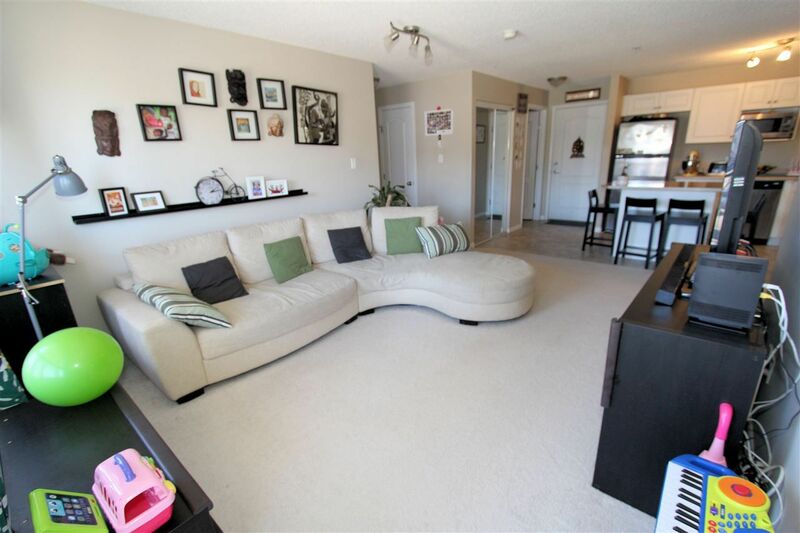 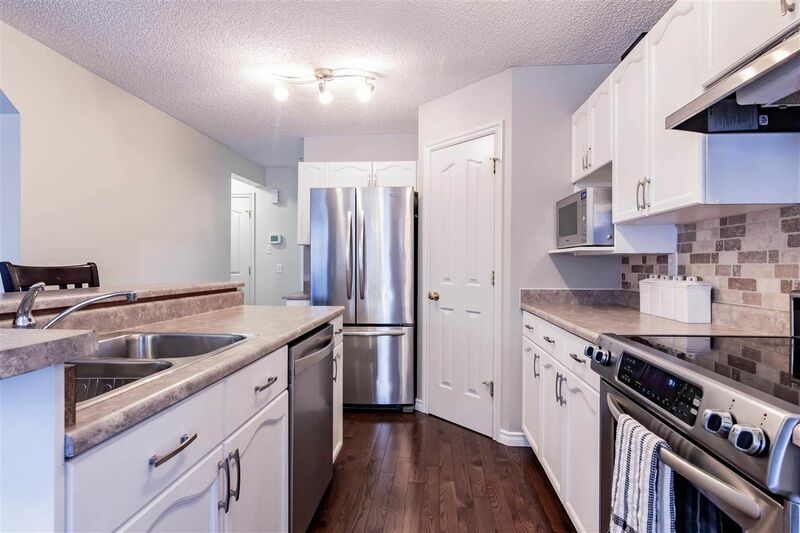 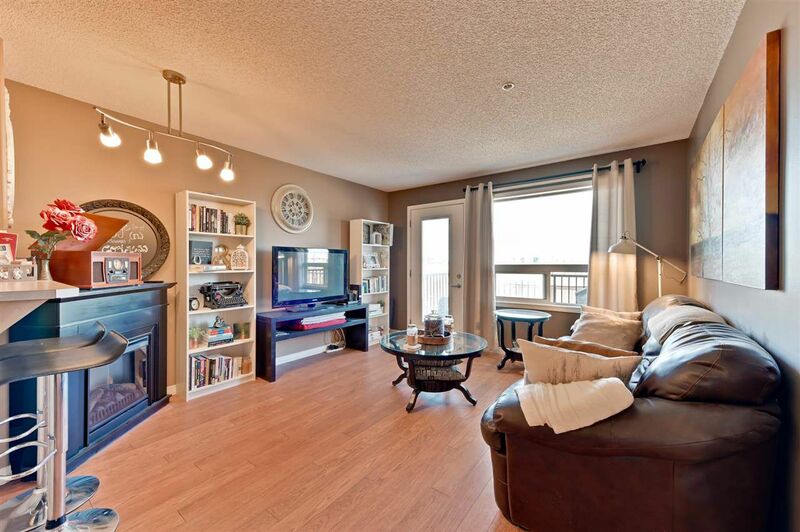 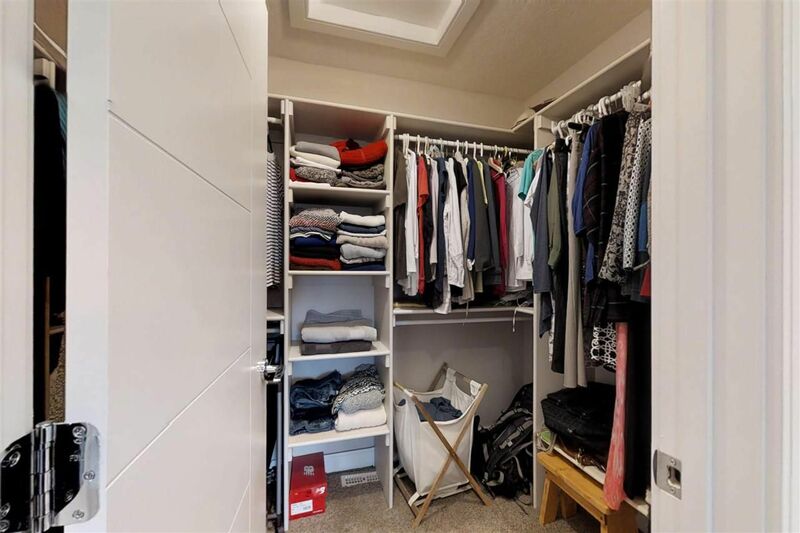 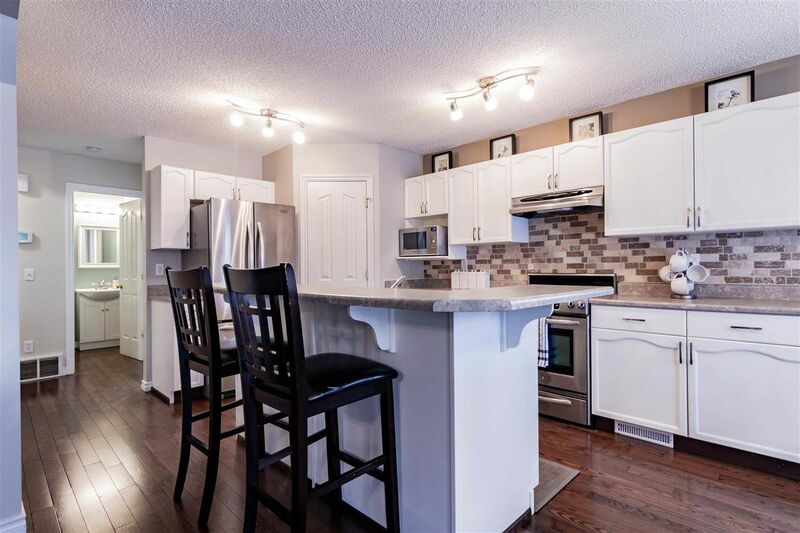 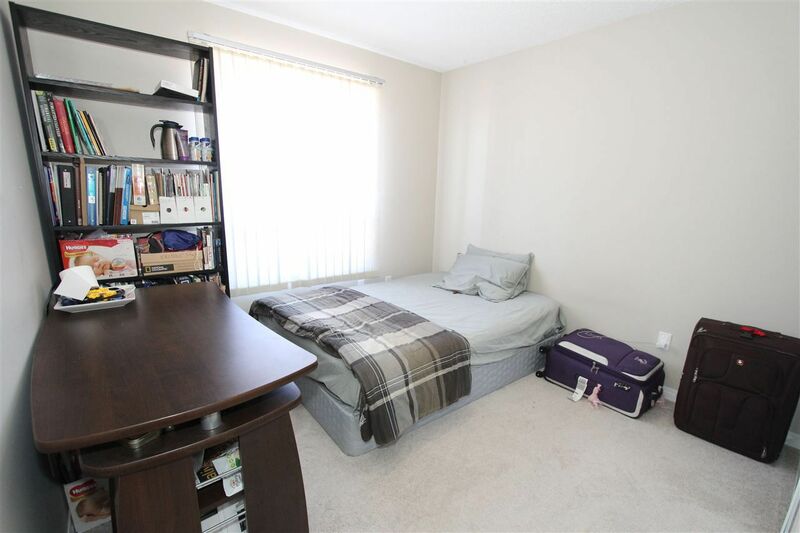 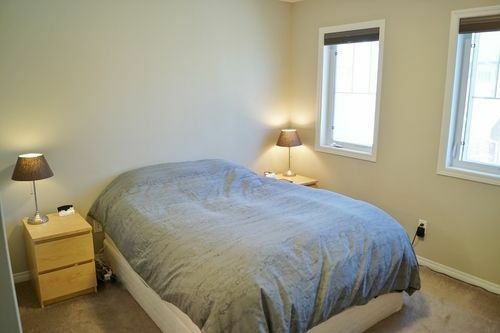 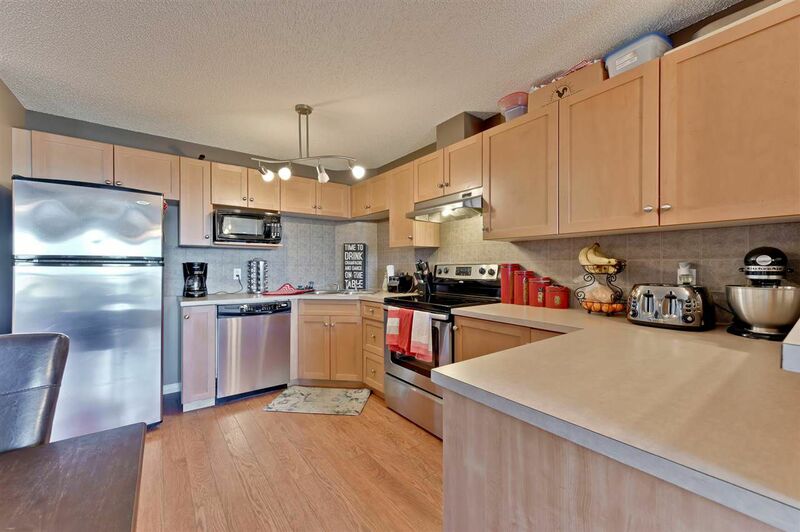 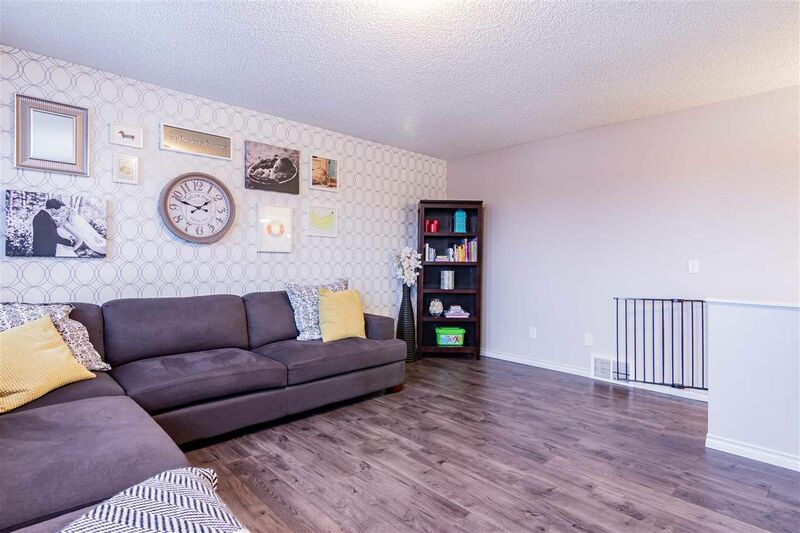 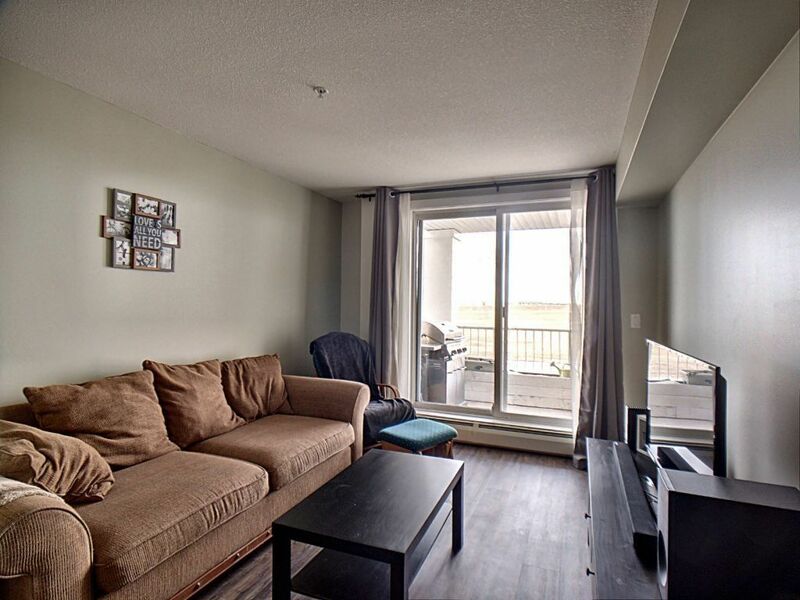 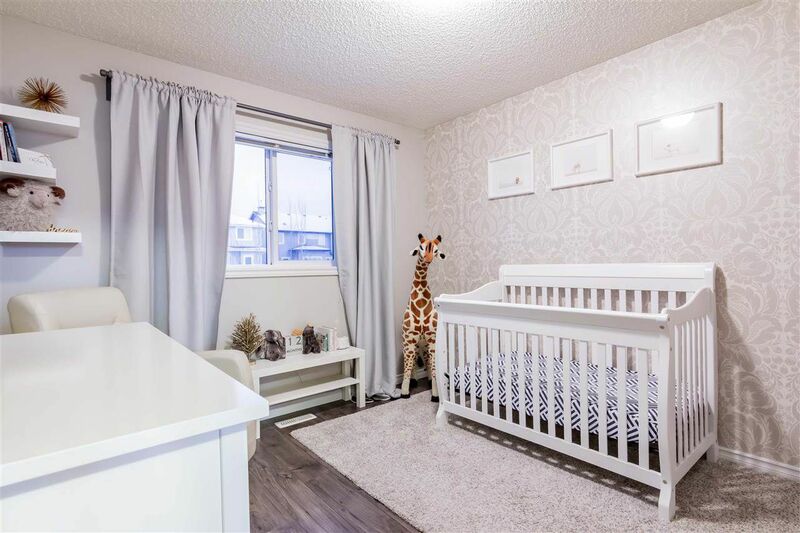 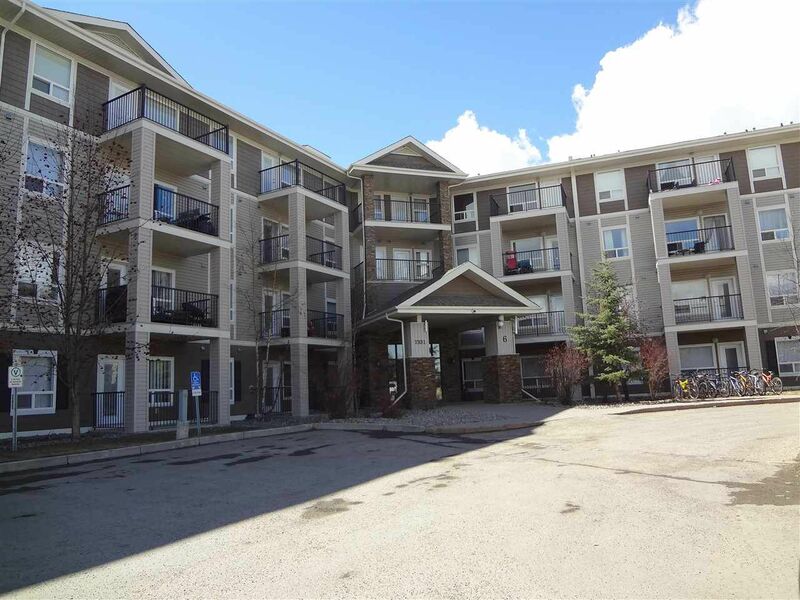 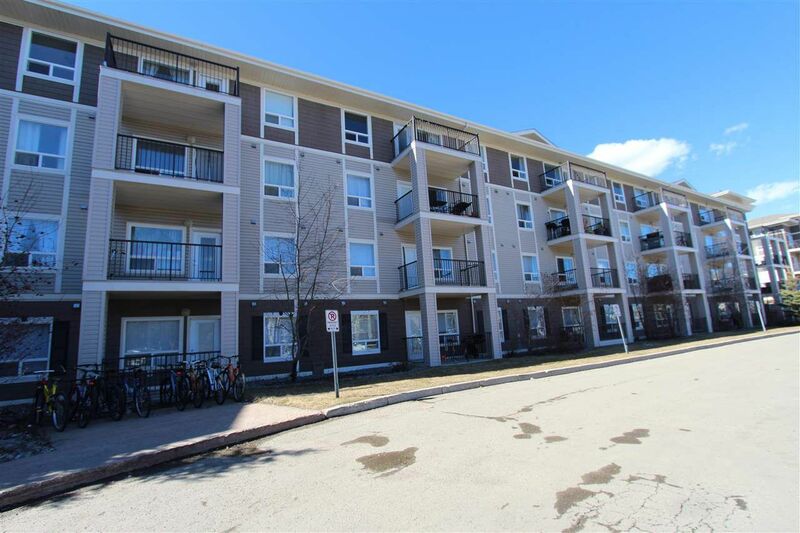 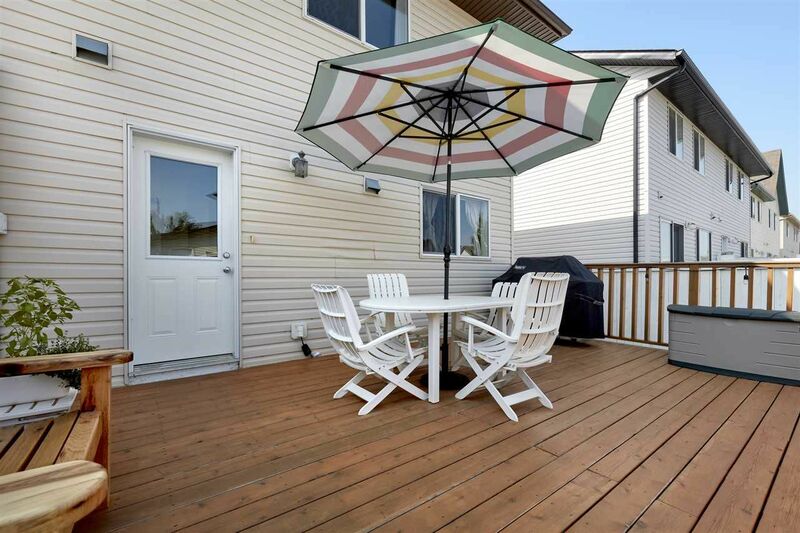 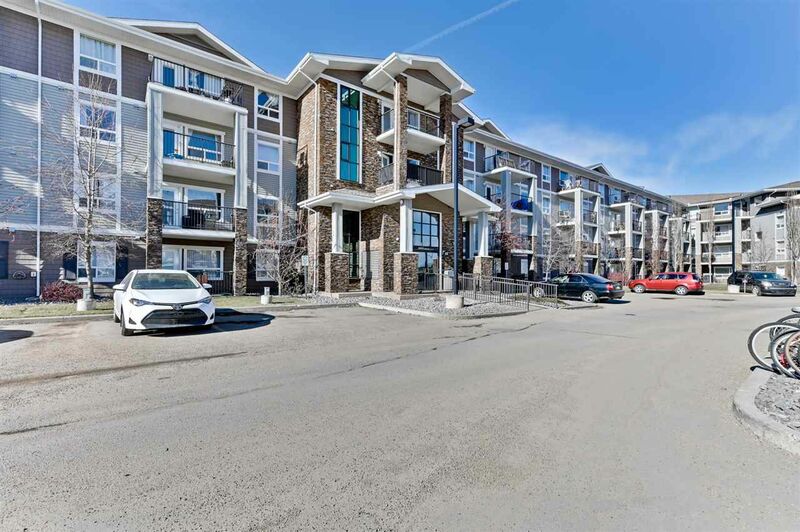 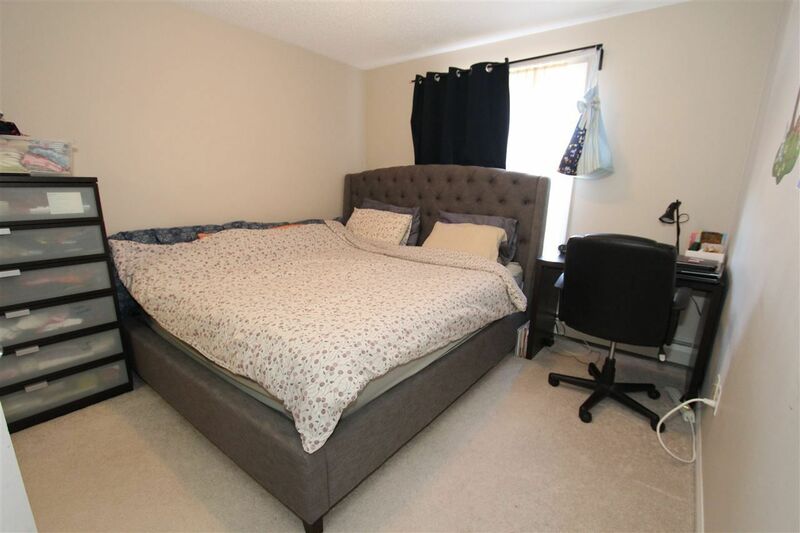 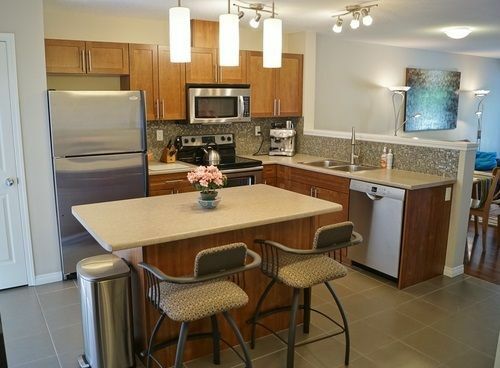 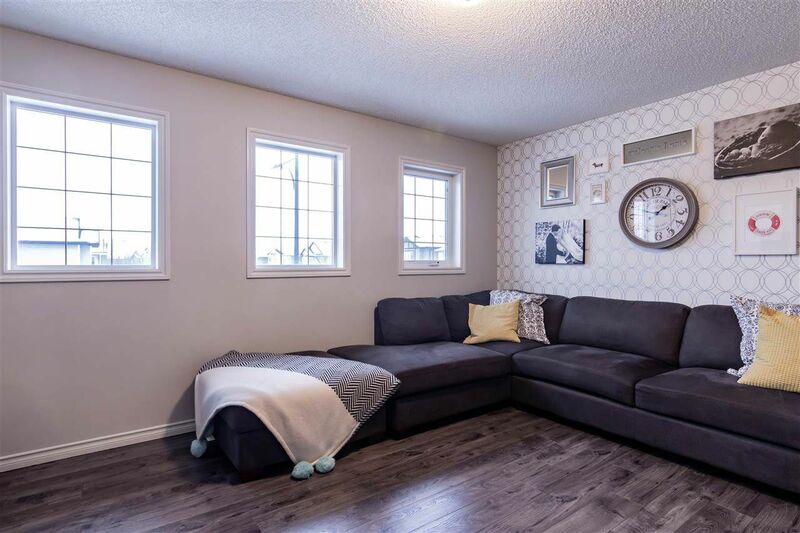 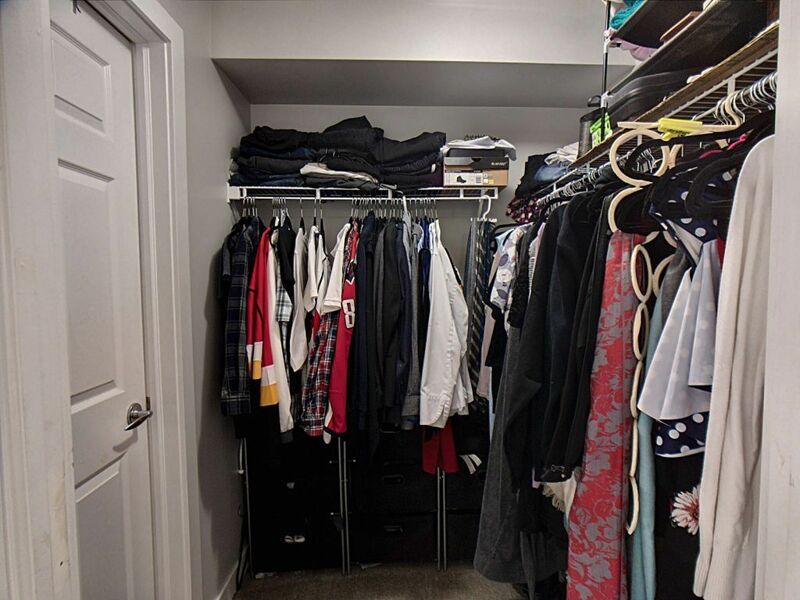 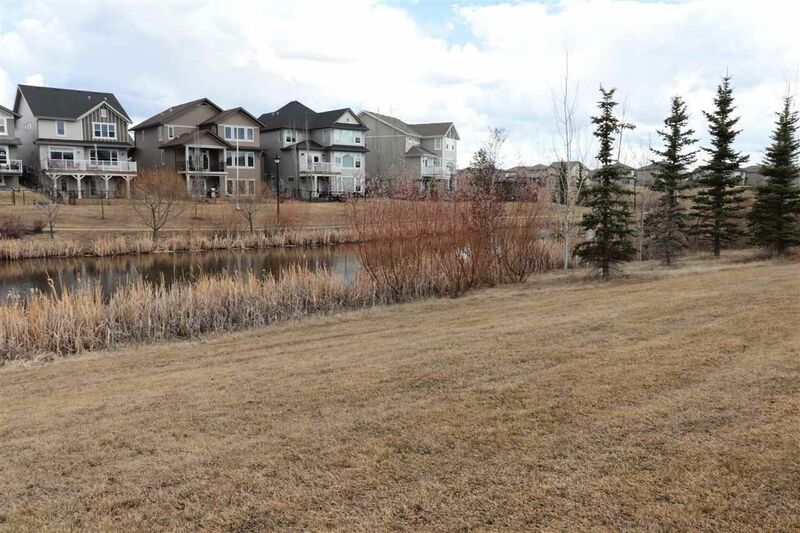 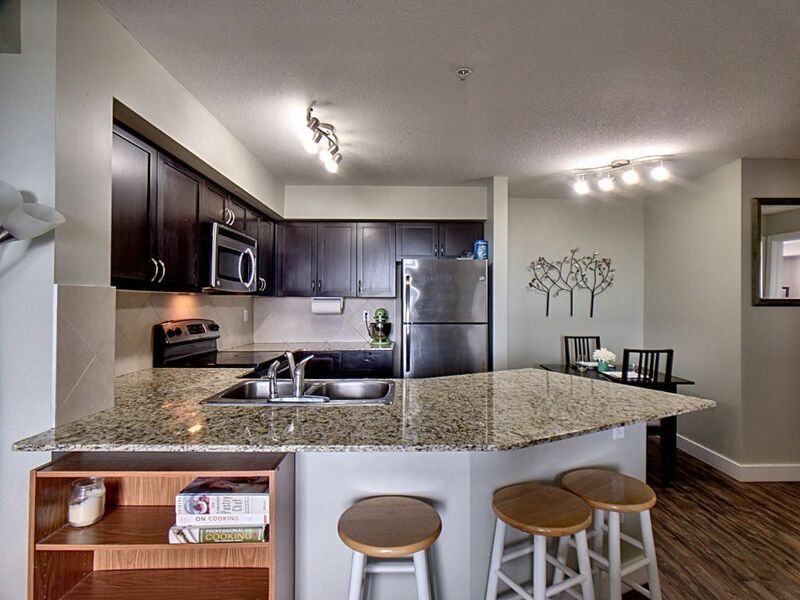 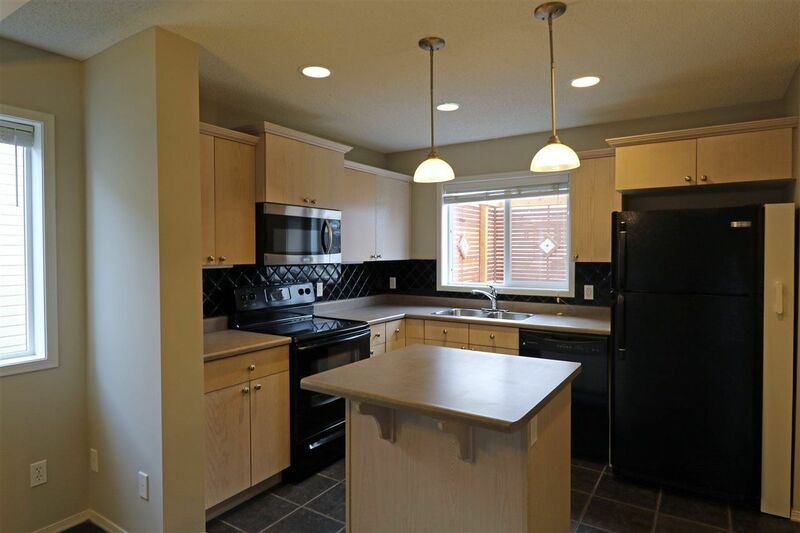 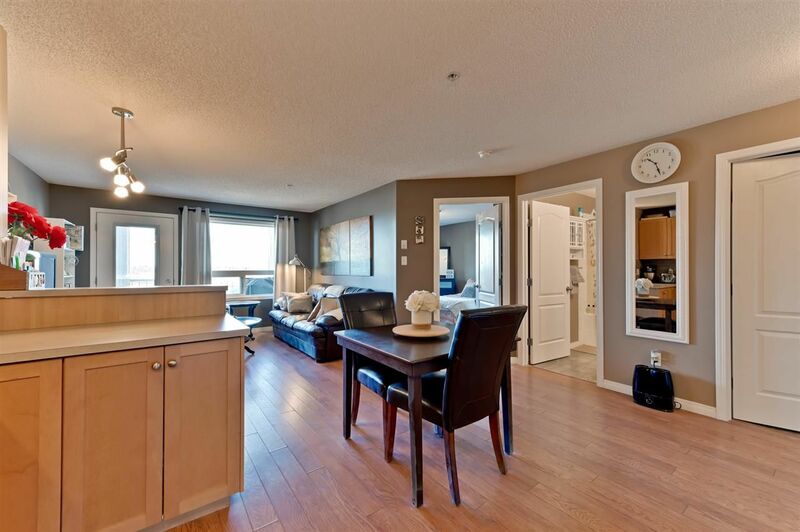 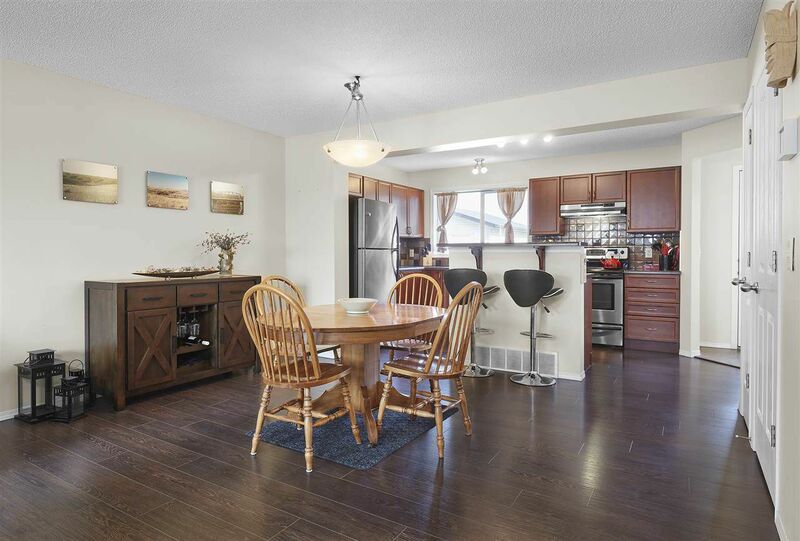 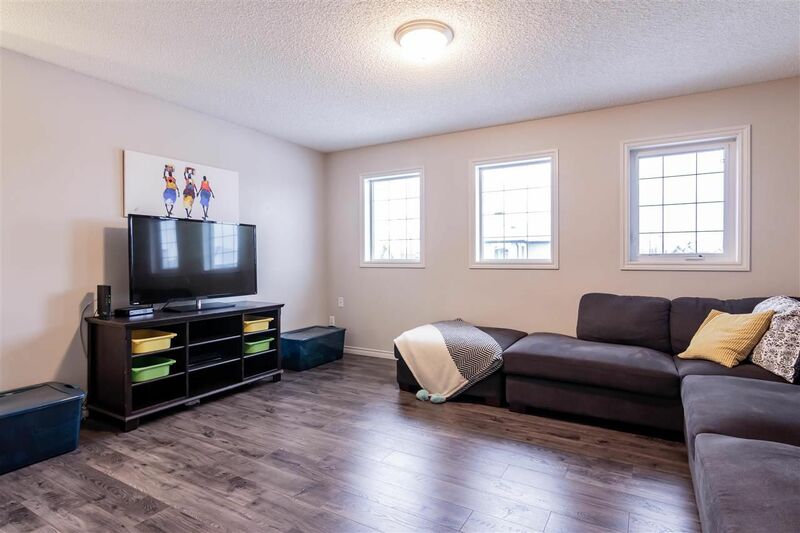 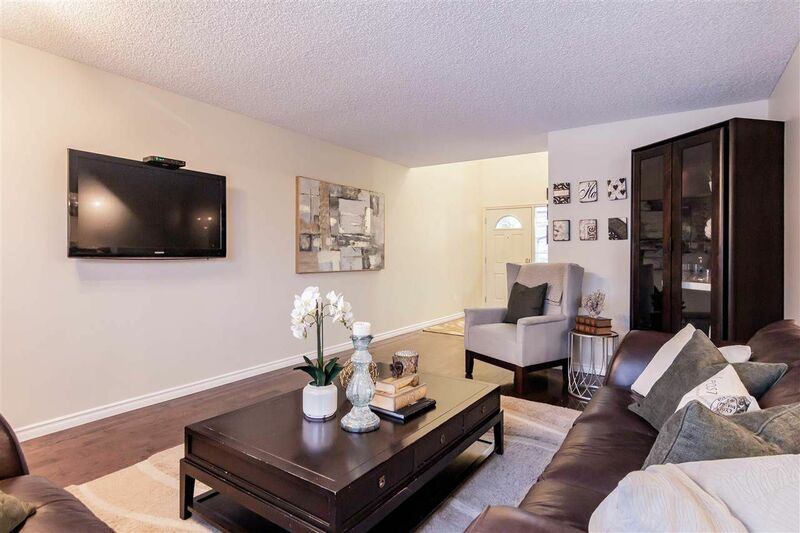 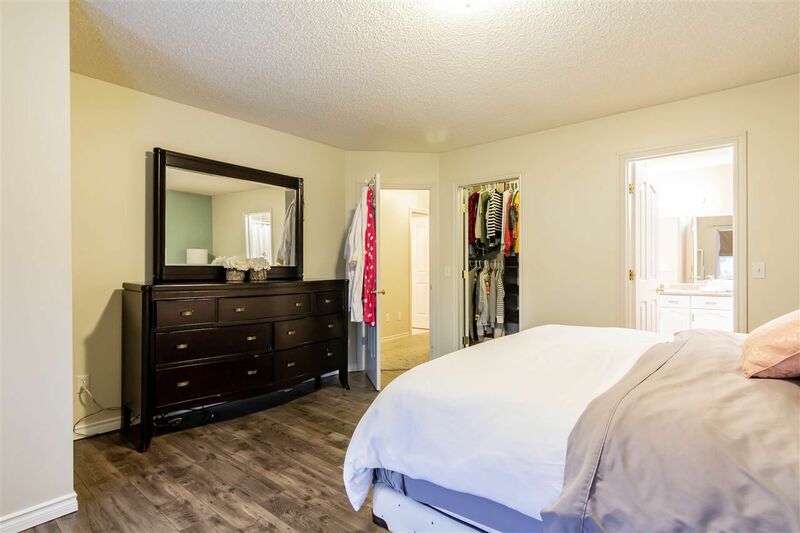 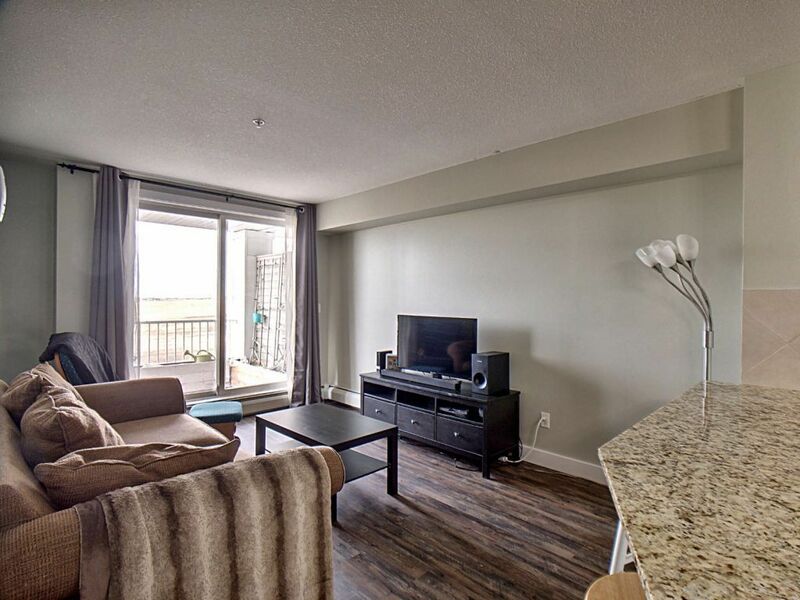 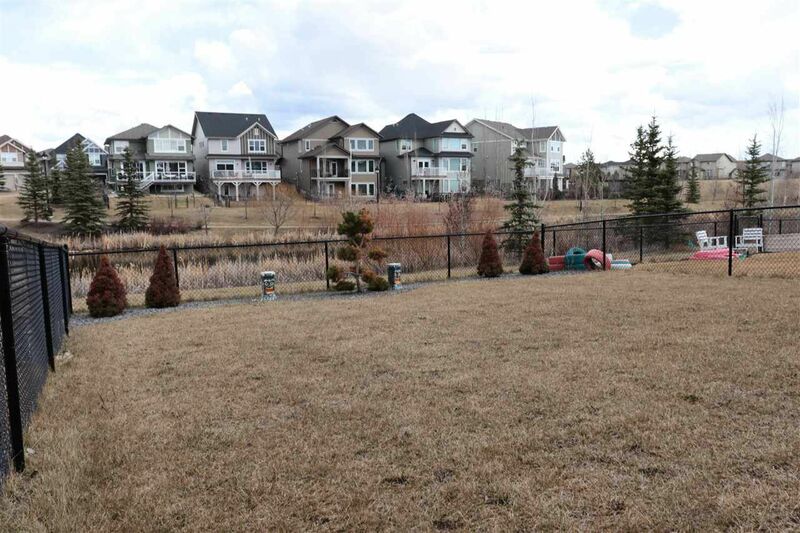 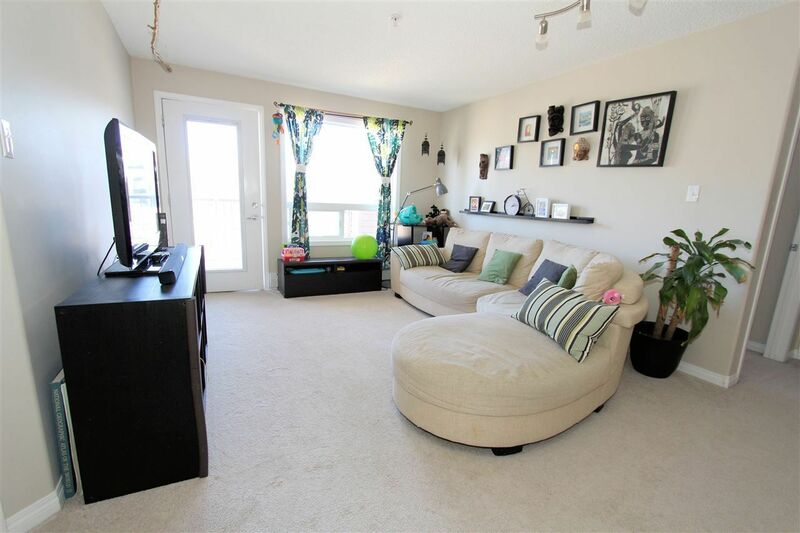 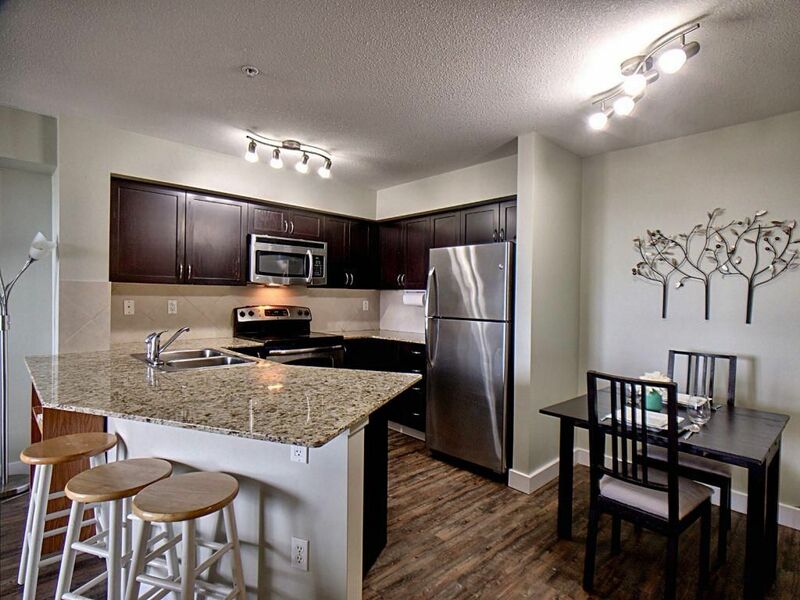 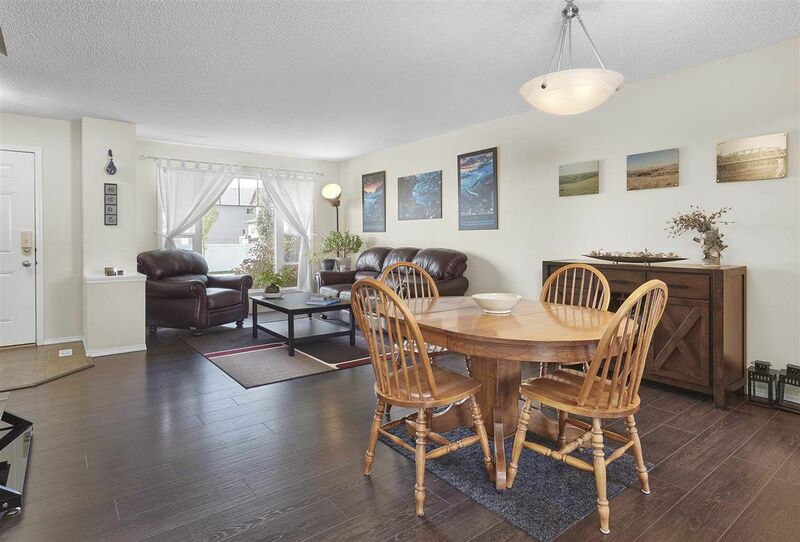 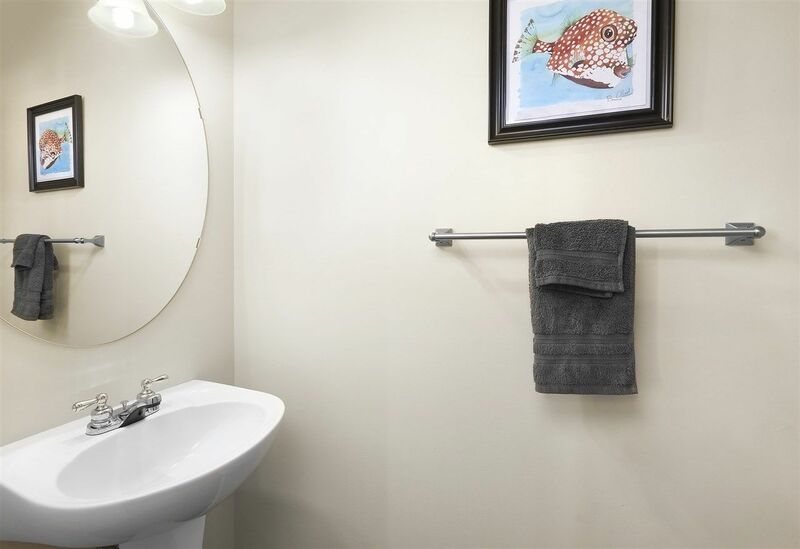 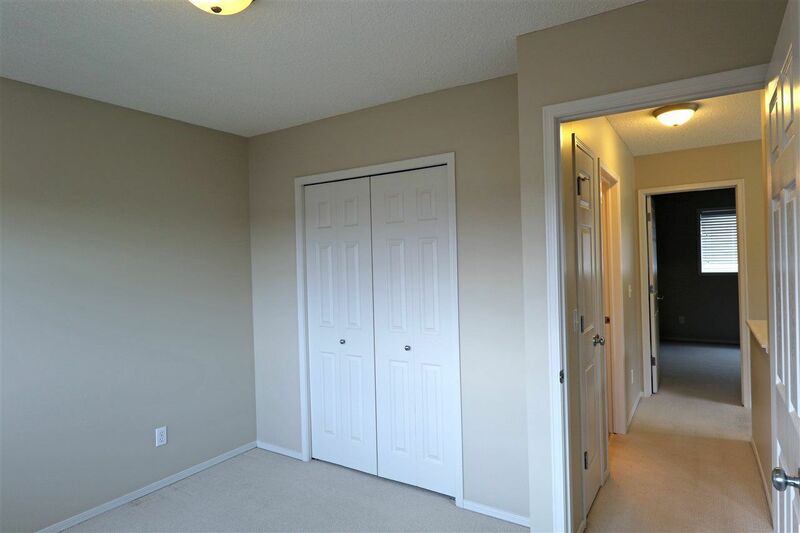 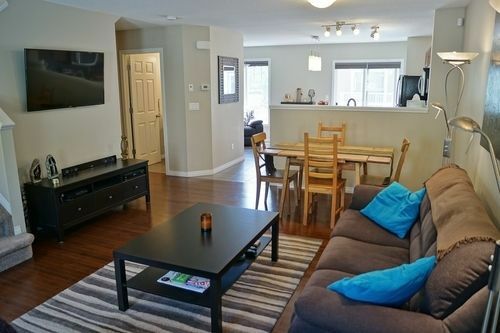 In addition to great affordability for new homeowners, South Terwillegar is close proximity to Windermere Common, the popular Terwillegar Recreation Center, Whitemud Creek Ravine and the Jagare Ridge Golf club. 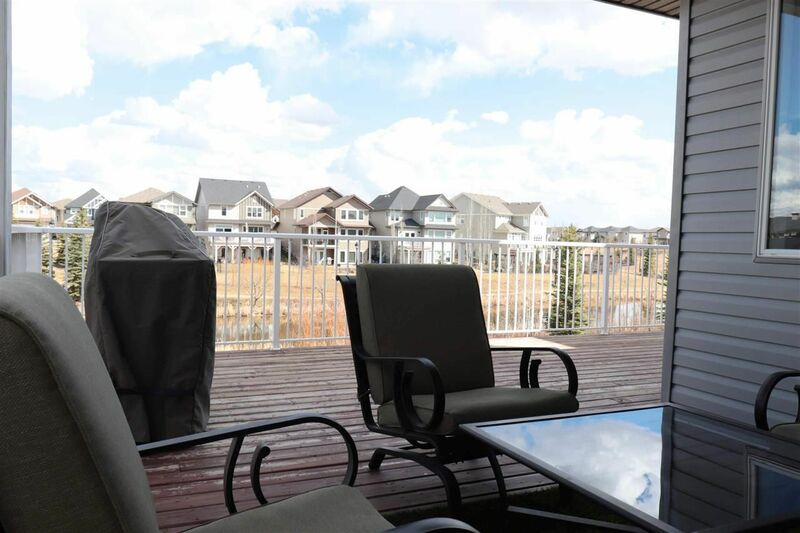 The main reason homeowners love this area is the luxury of being able to enjoy Mother Nature all year long. 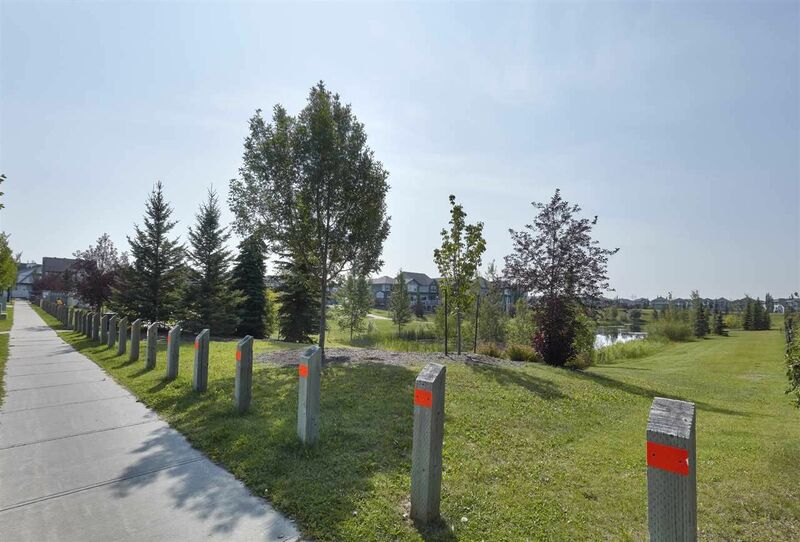 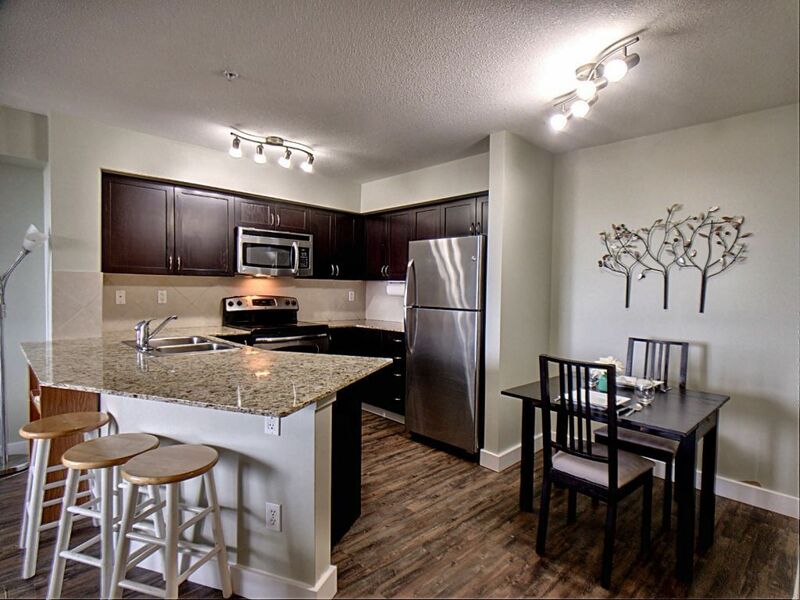 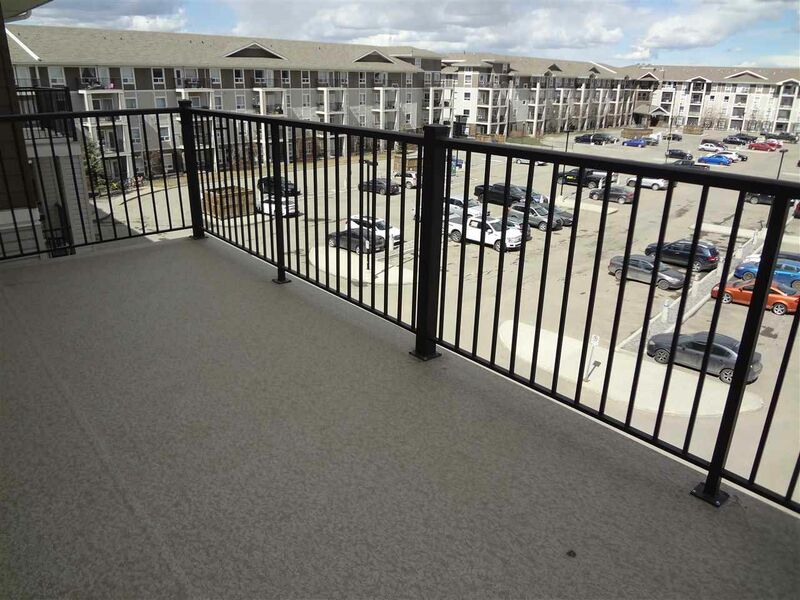 Terwillegar Heights offers endless ravine walking paths, incredible winter scenery and the newest recreation centre.